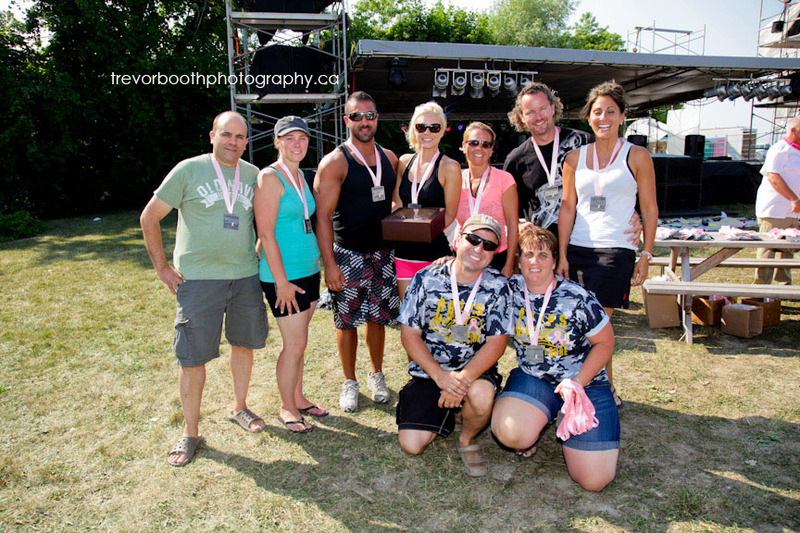 As summer moves along and I’m finally able to catch up on my editing, I have a chance to start bogging again. 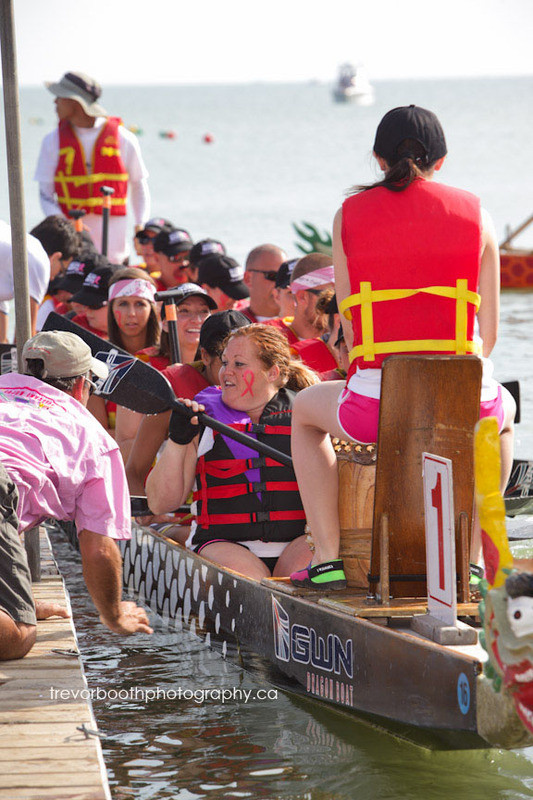 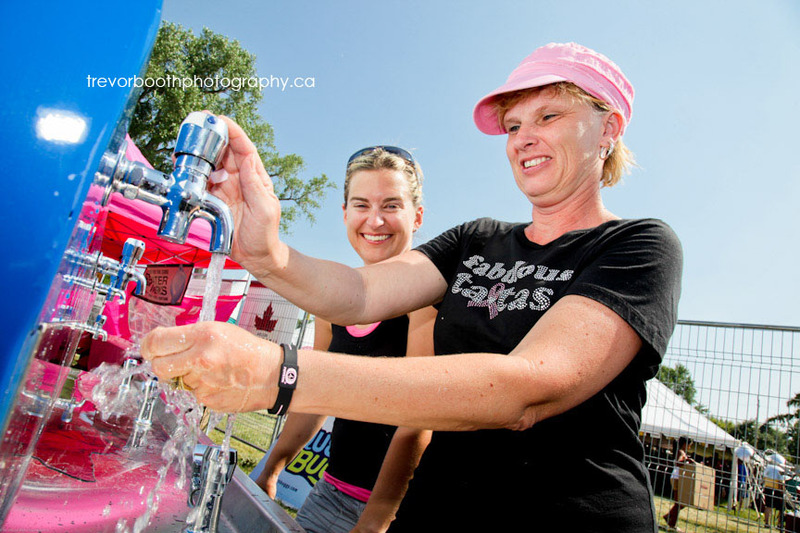 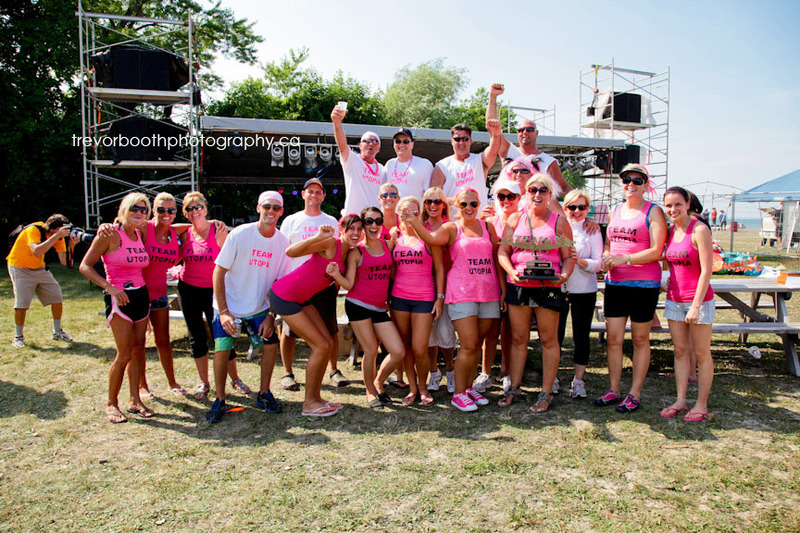 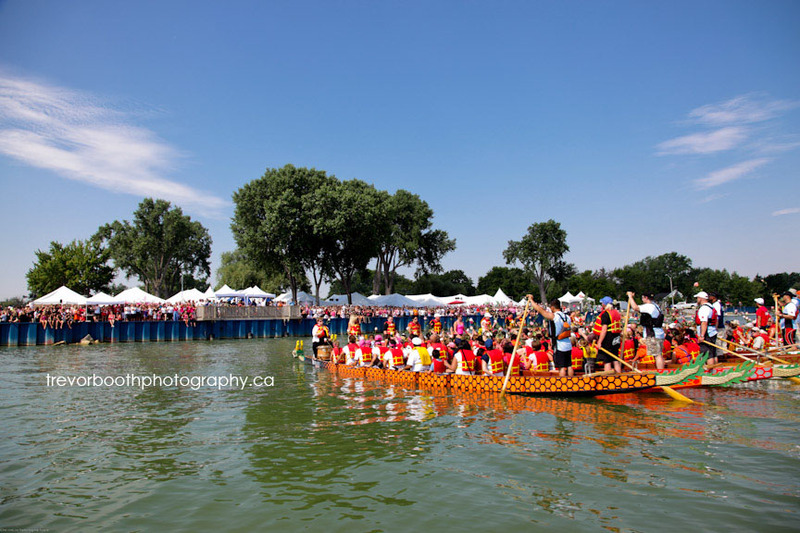 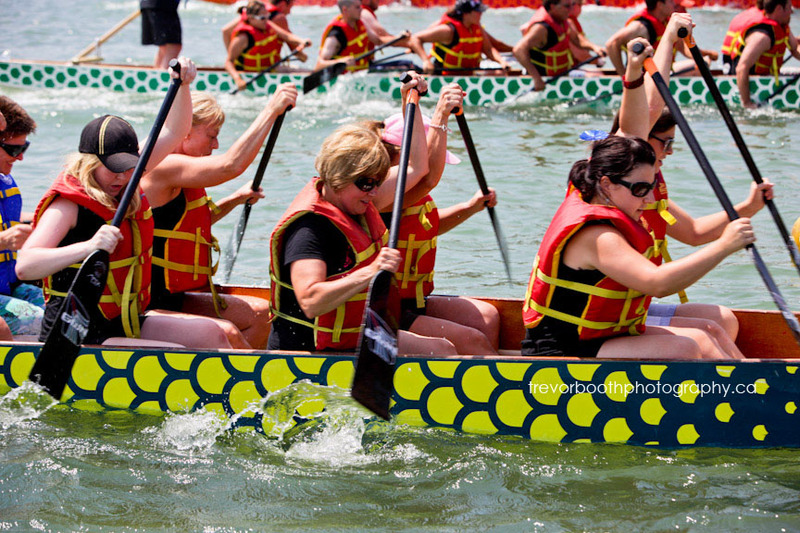 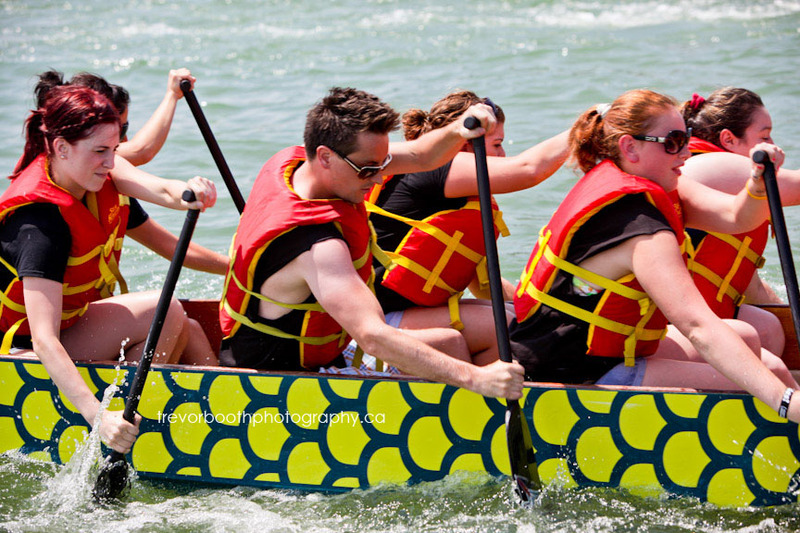 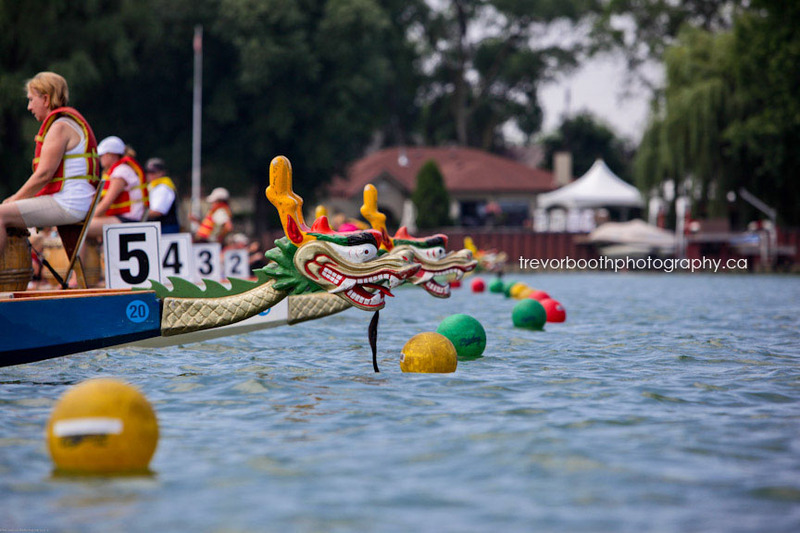 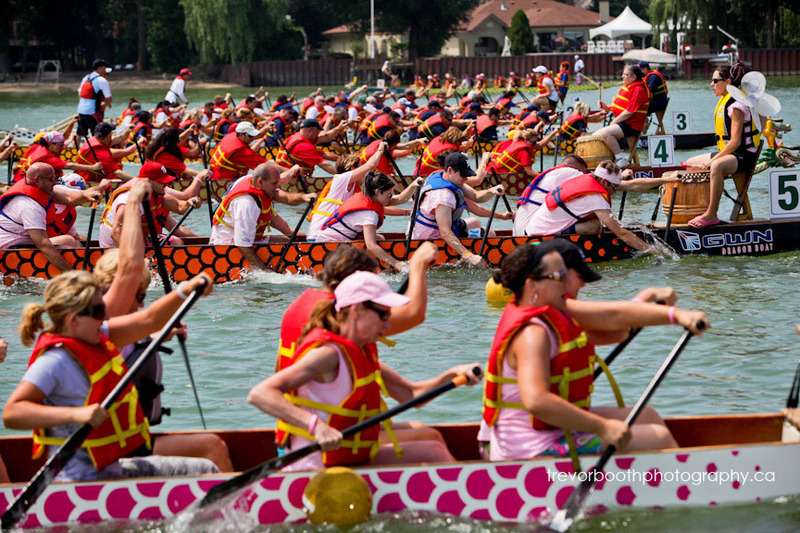 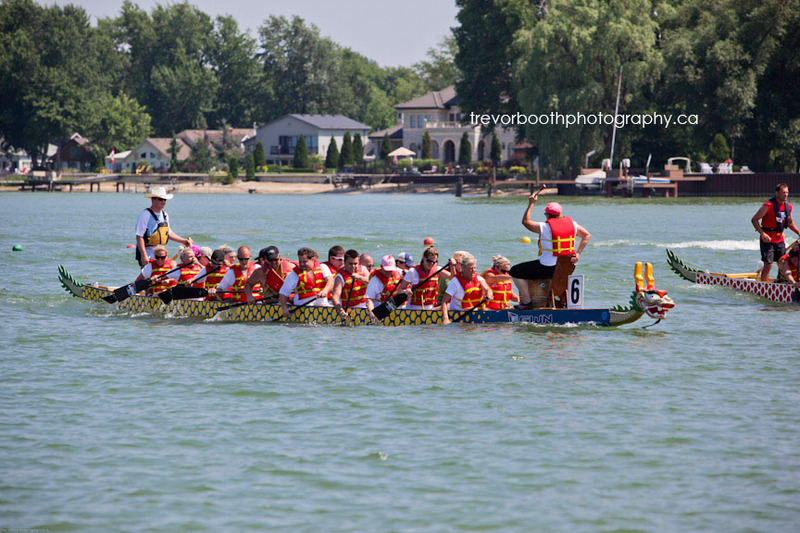 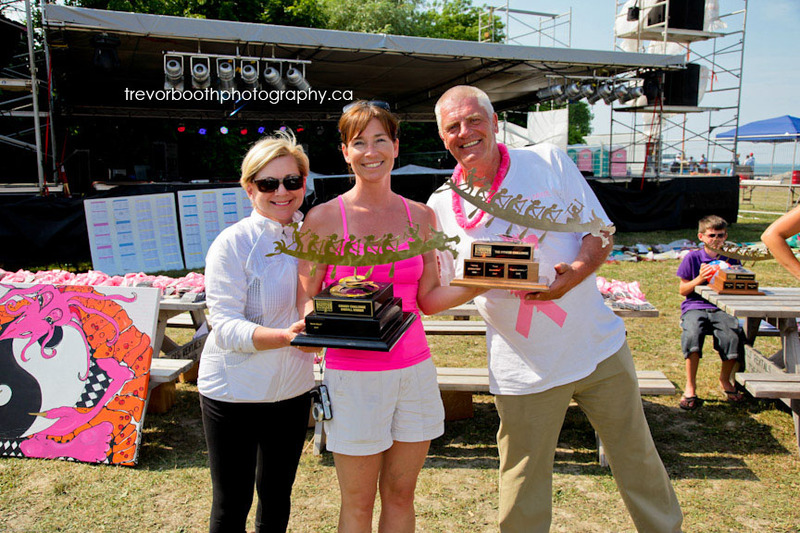 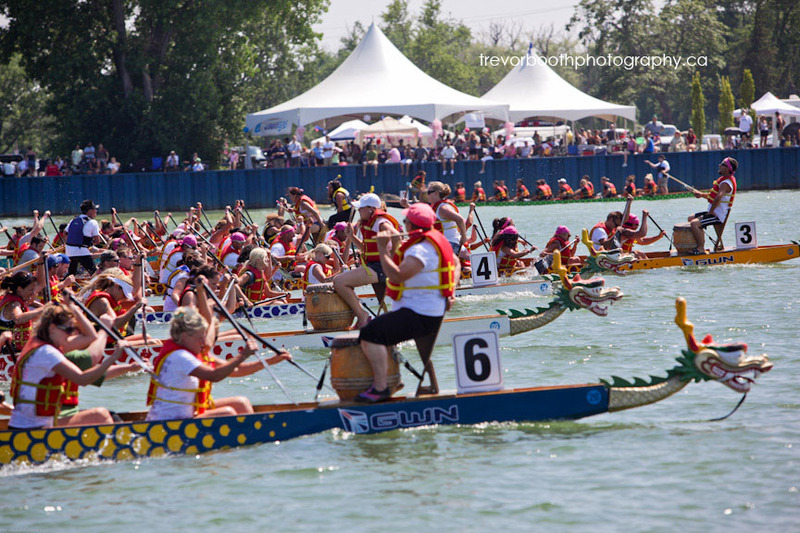 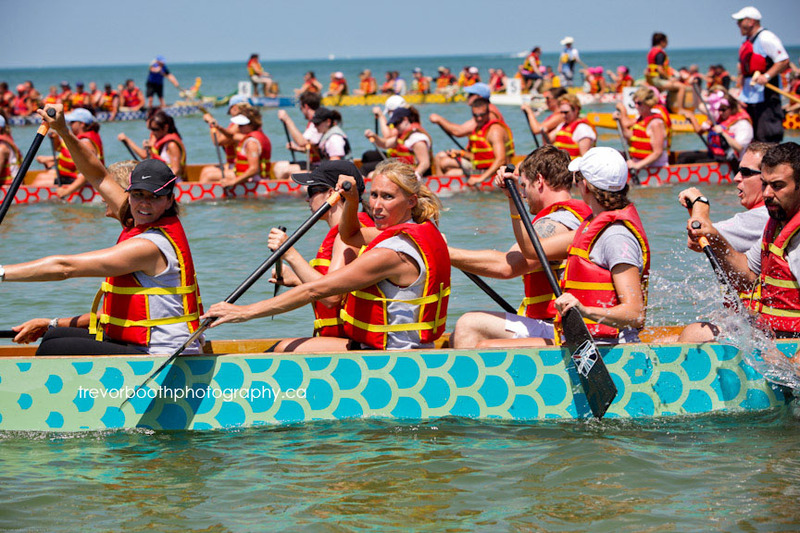 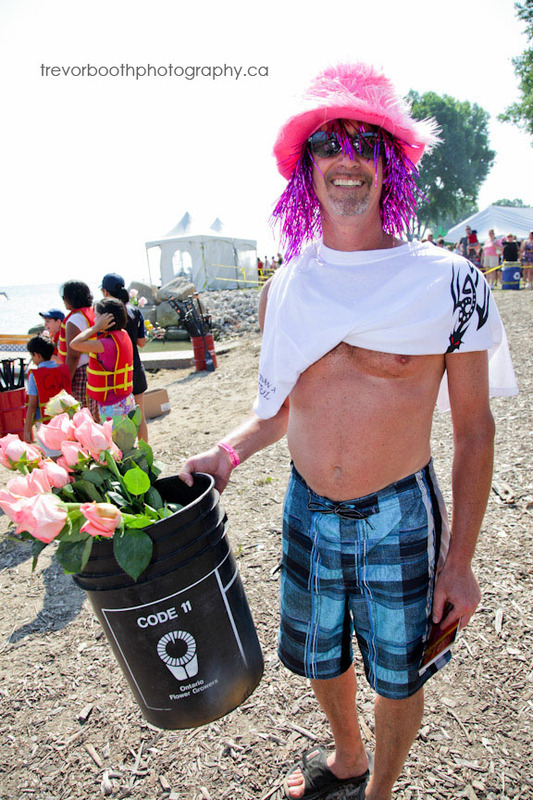 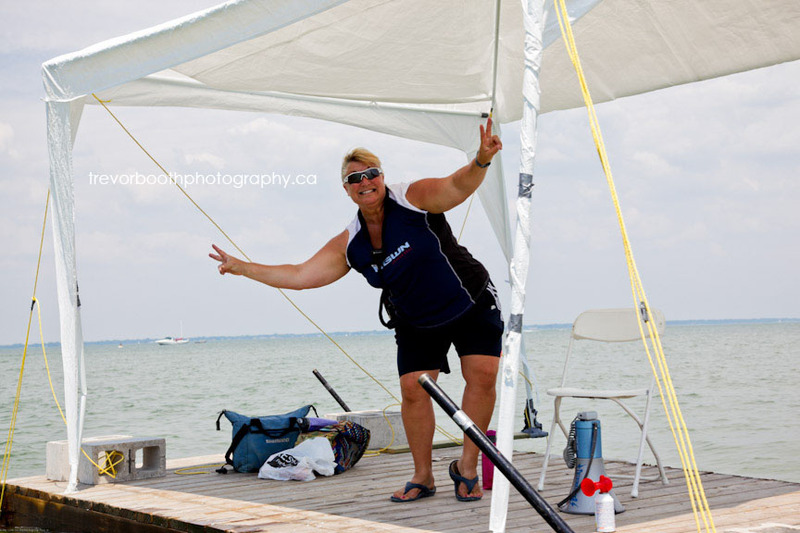 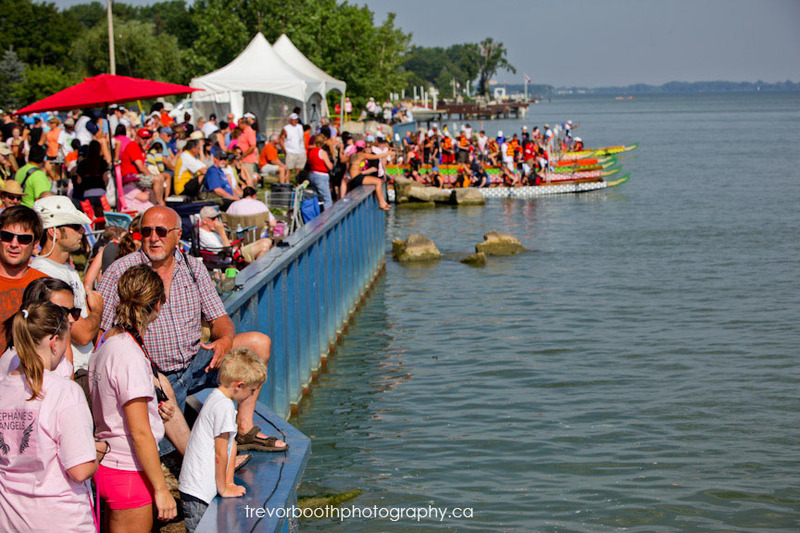 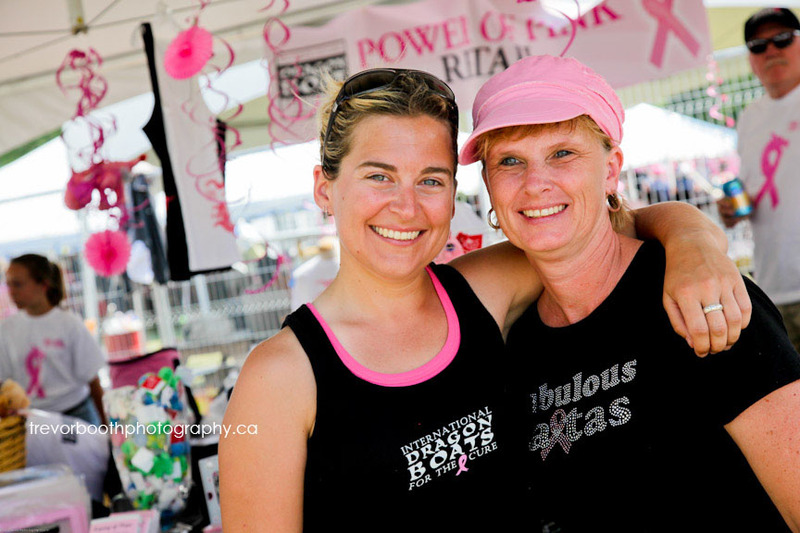 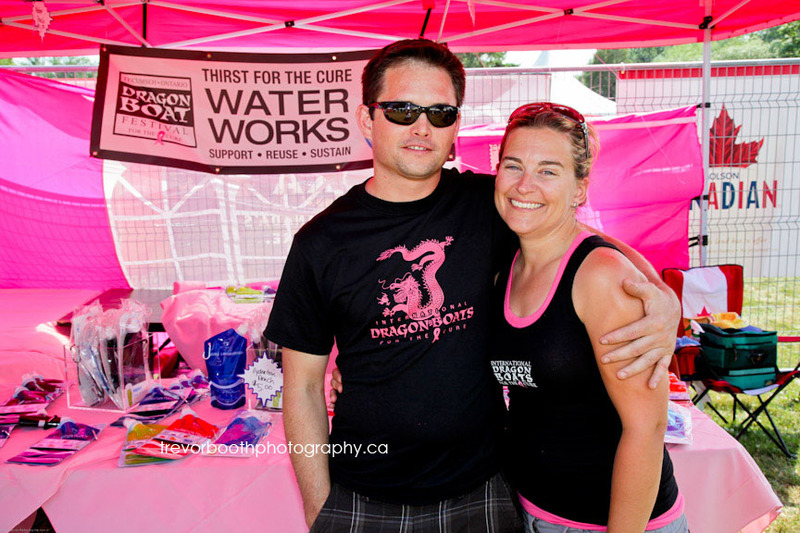 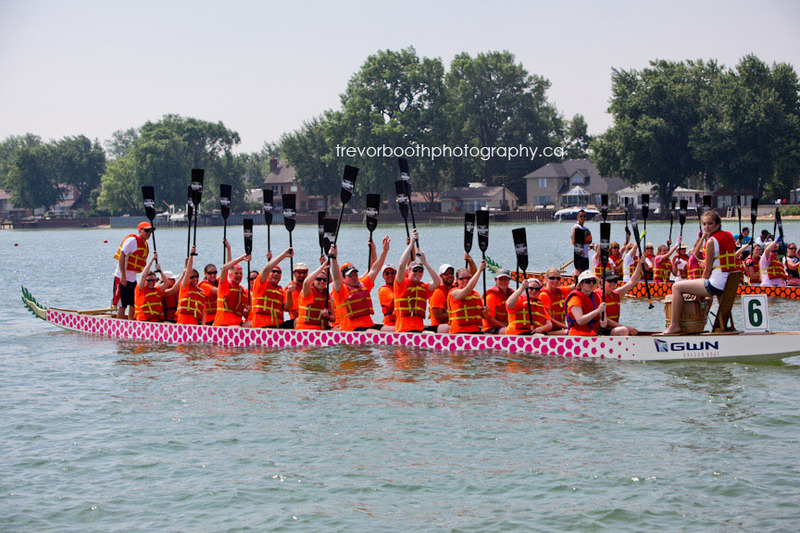 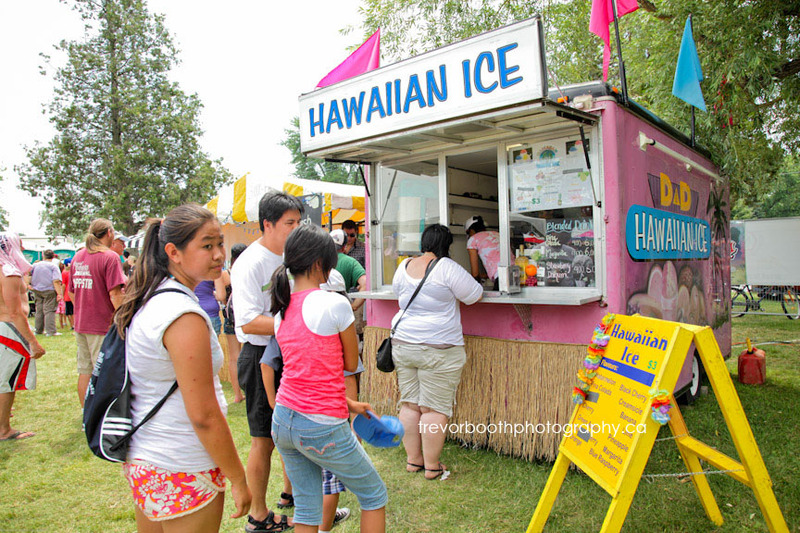 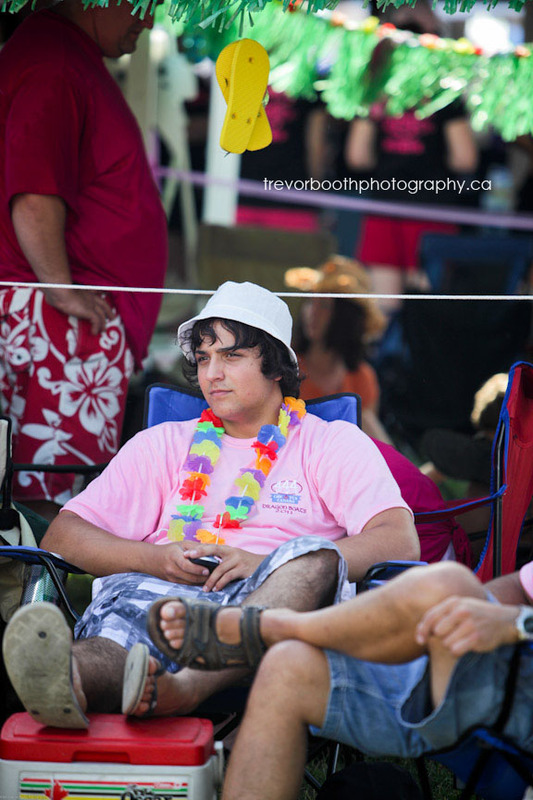 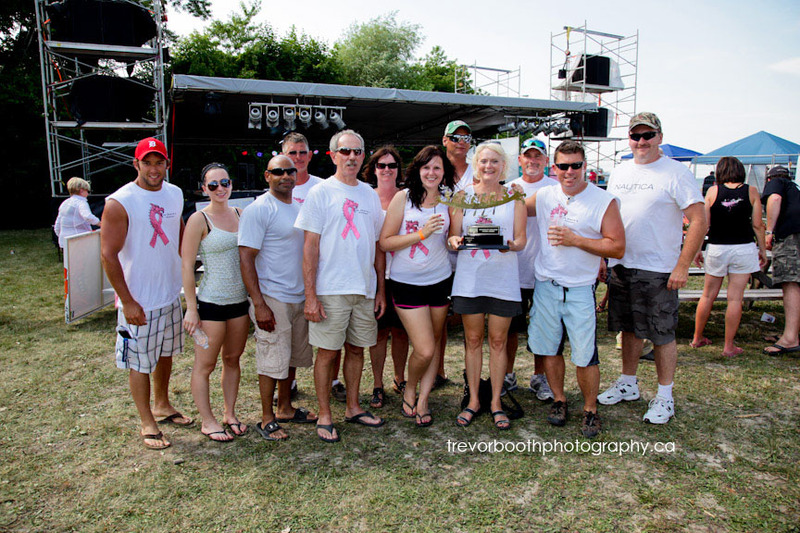 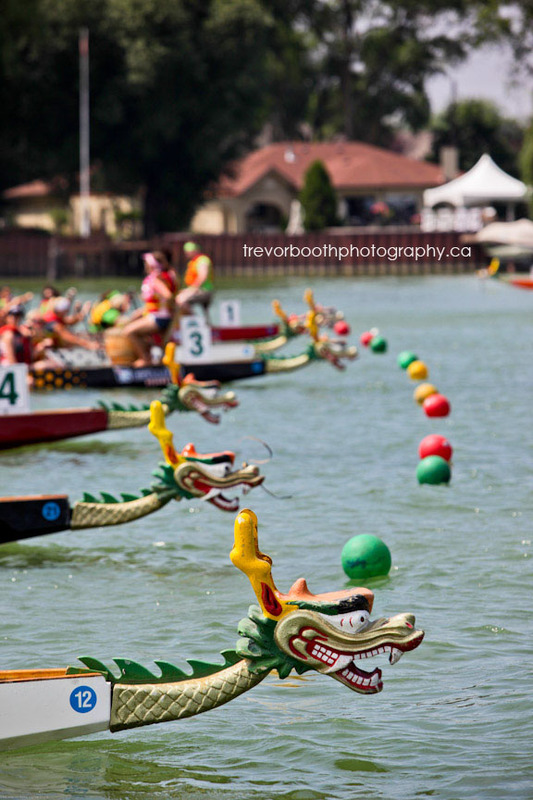 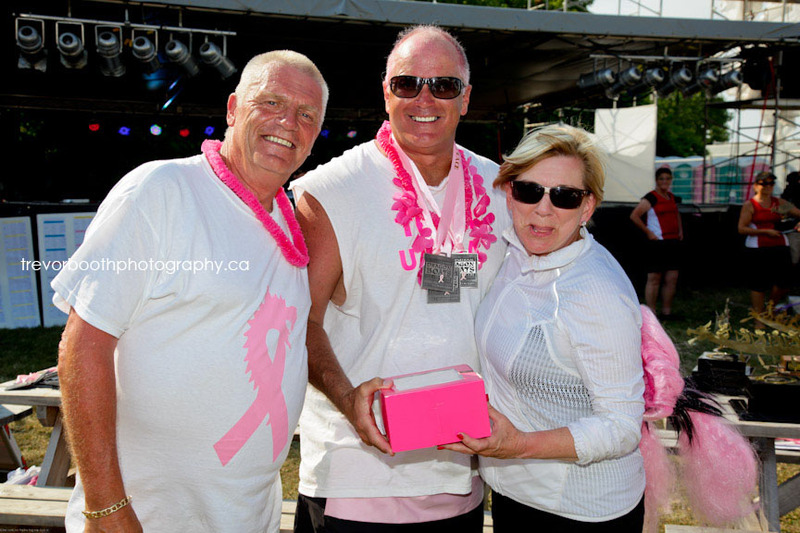 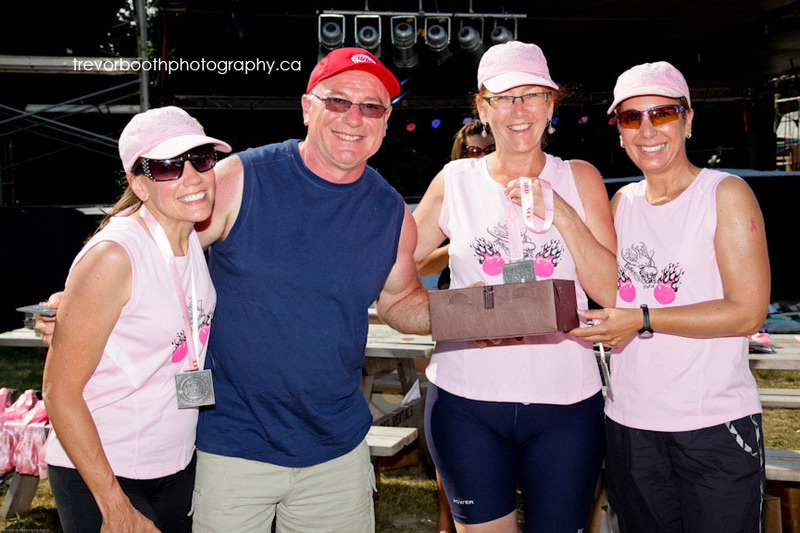 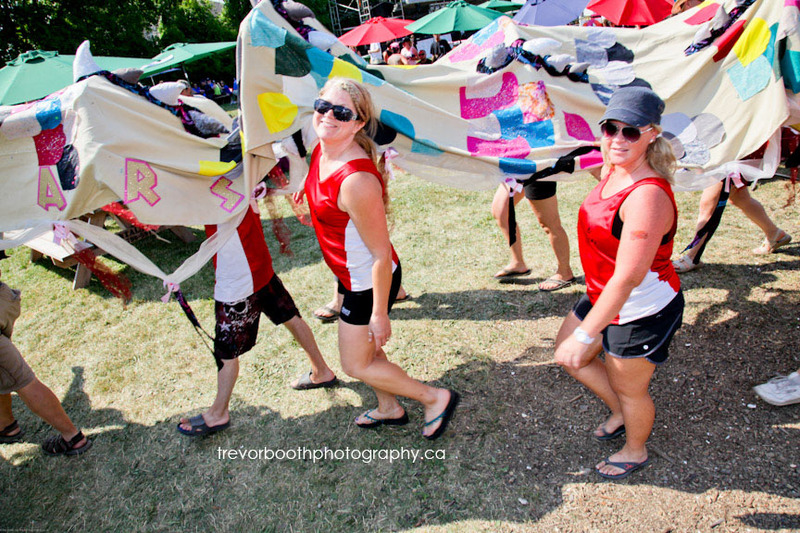 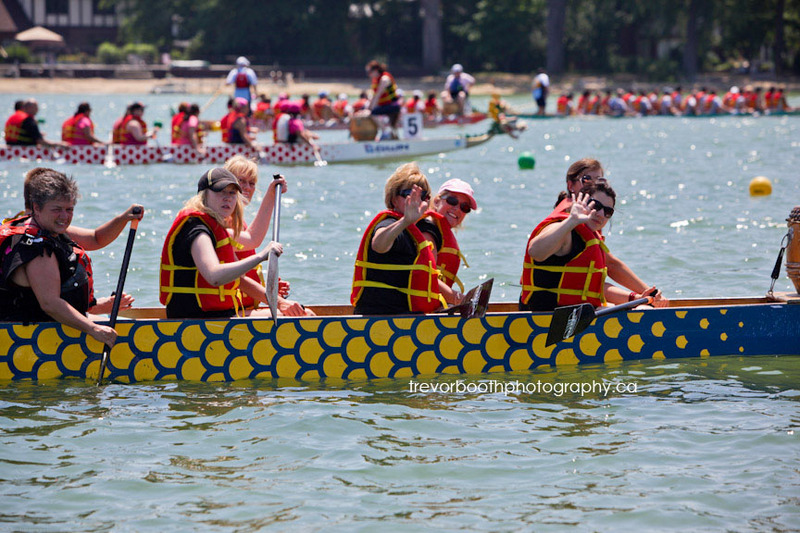 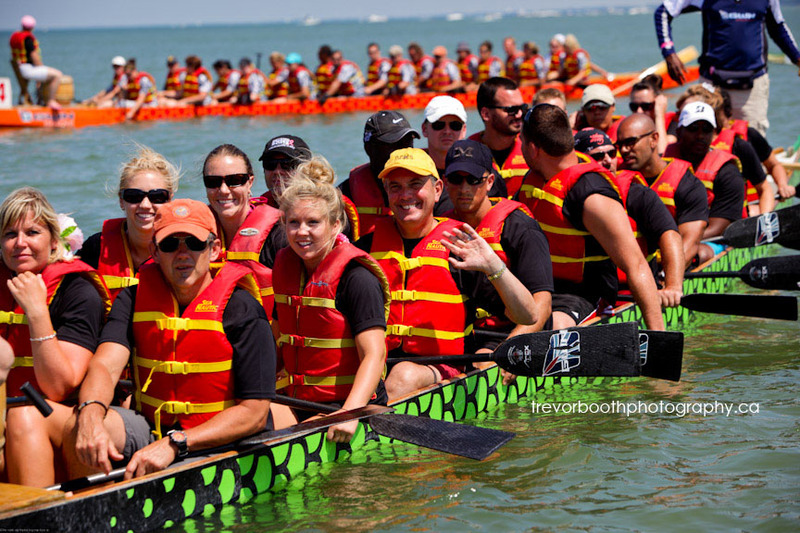 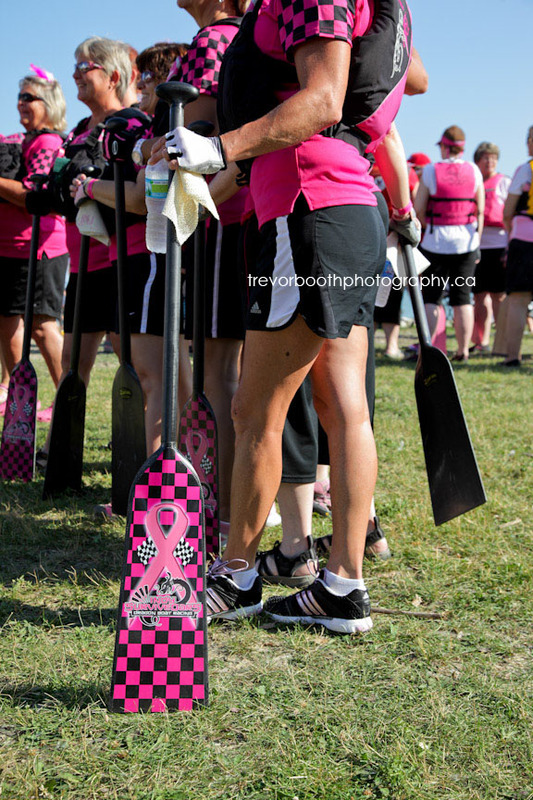 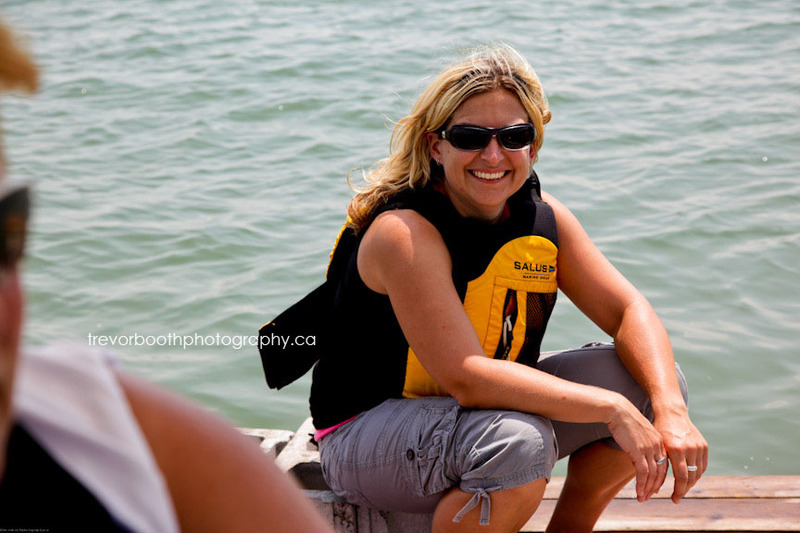 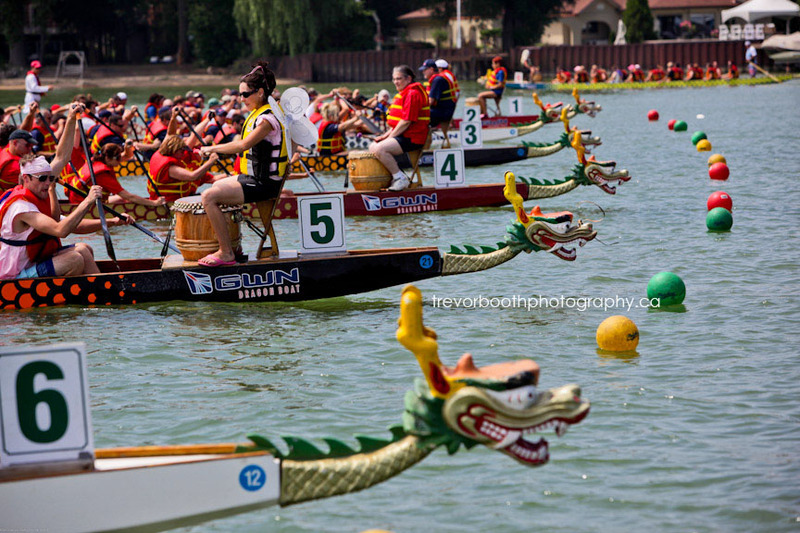 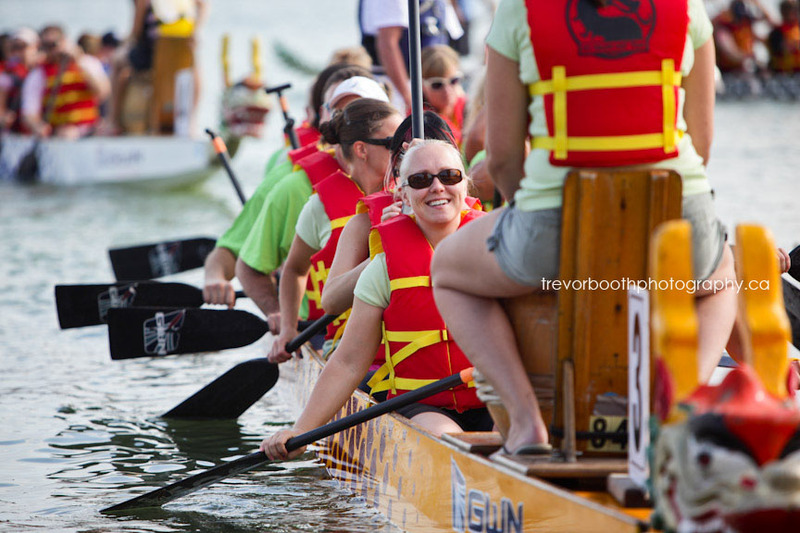 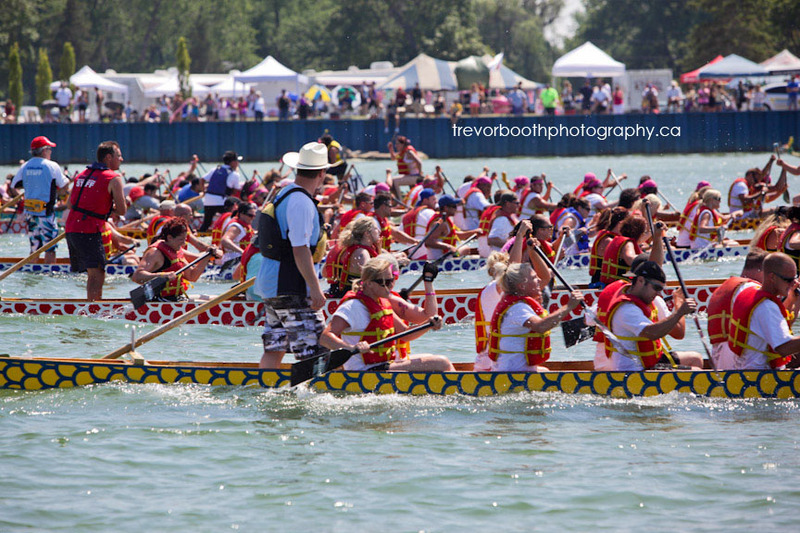 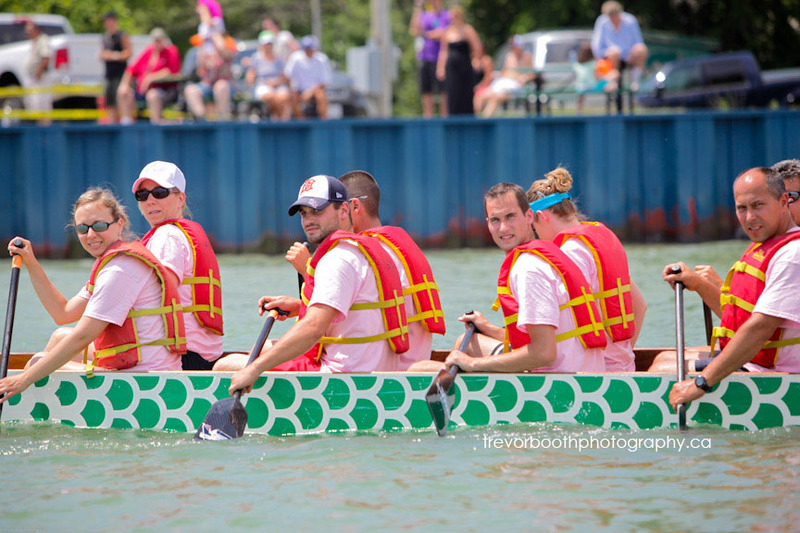 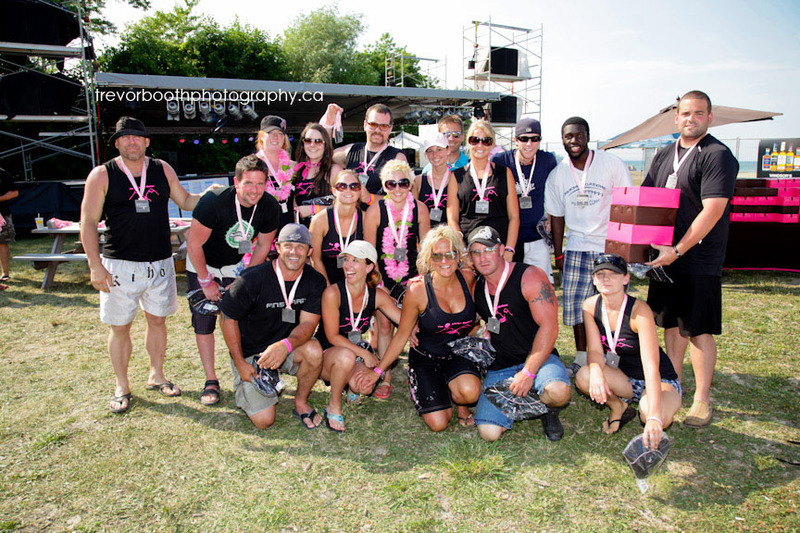 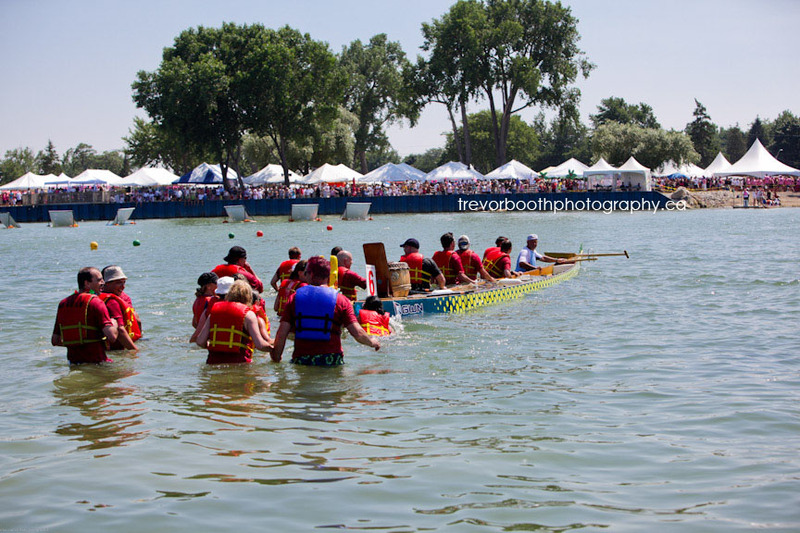 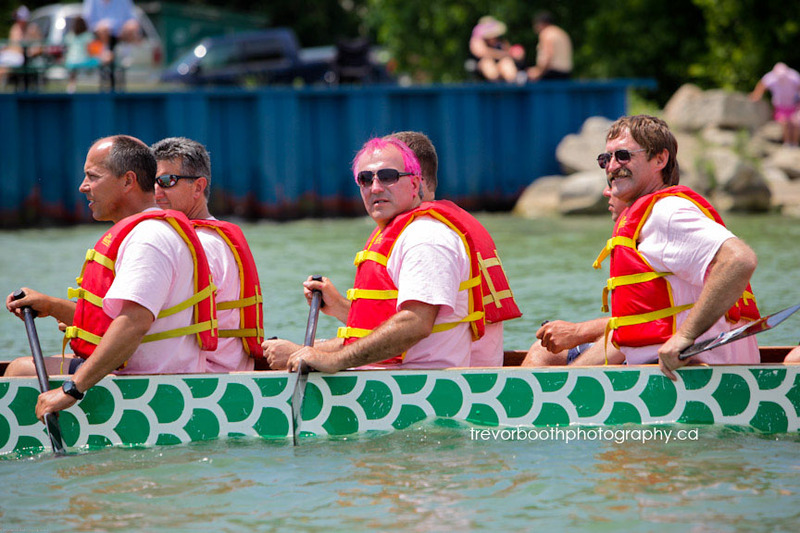 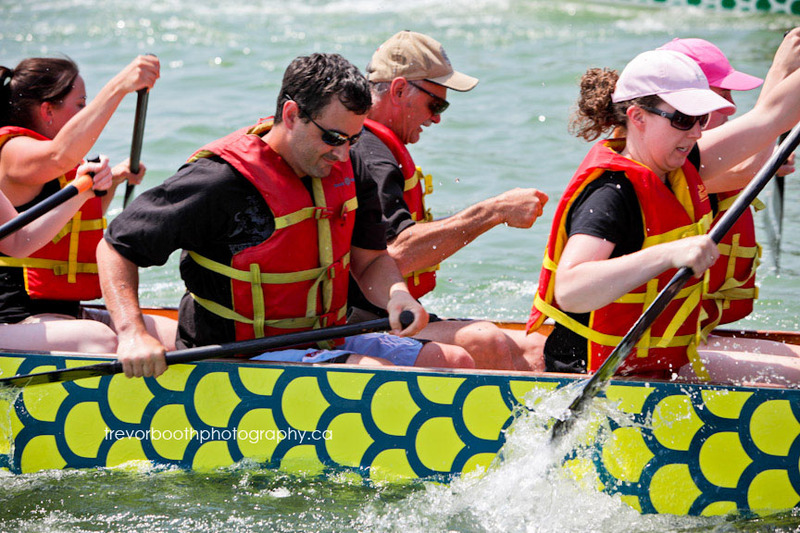 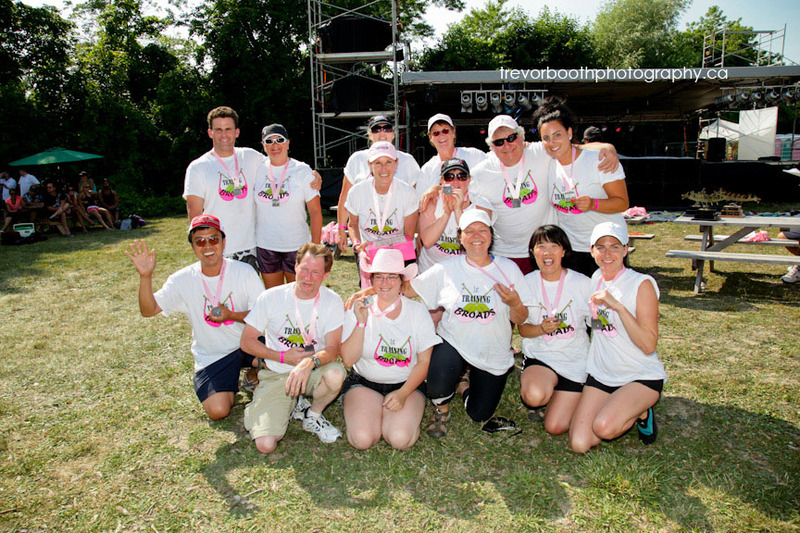 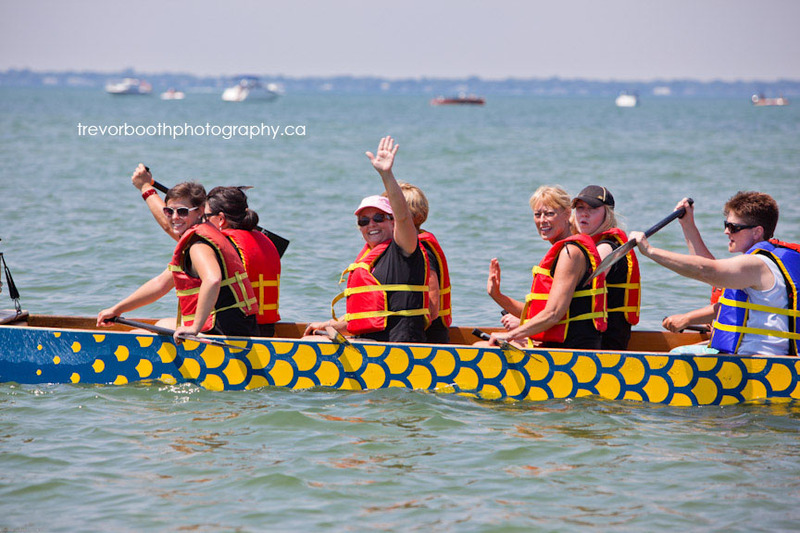 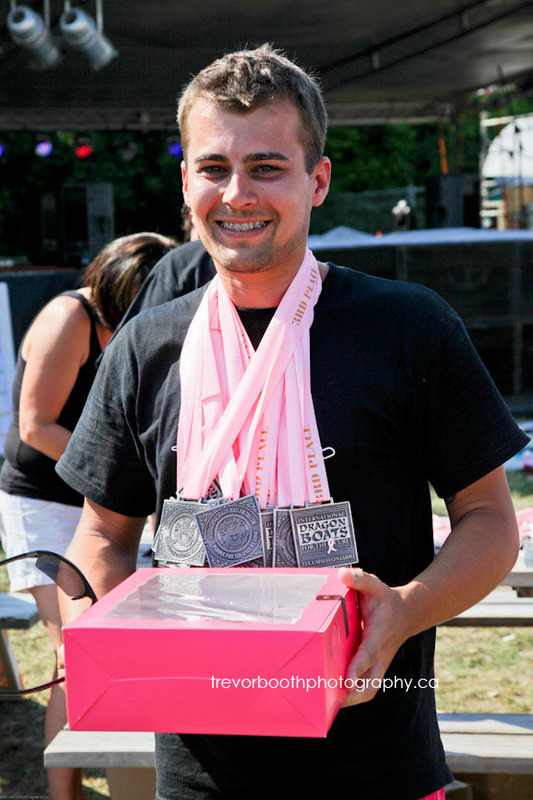 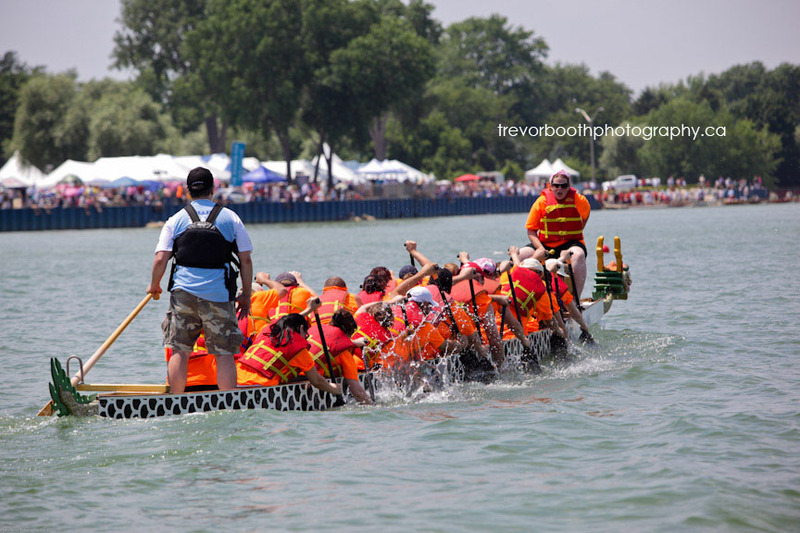 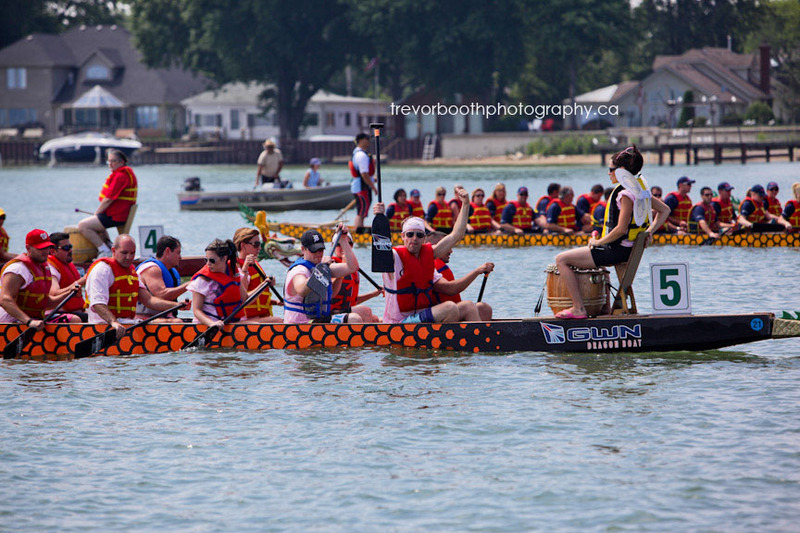 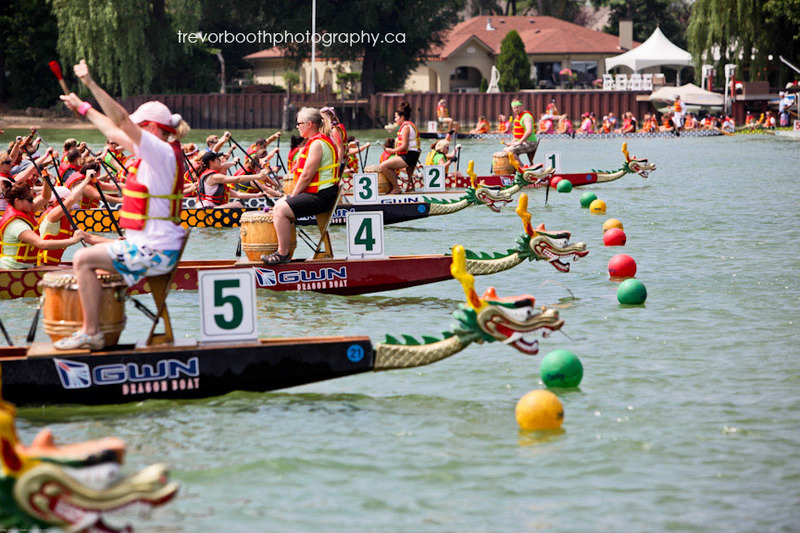 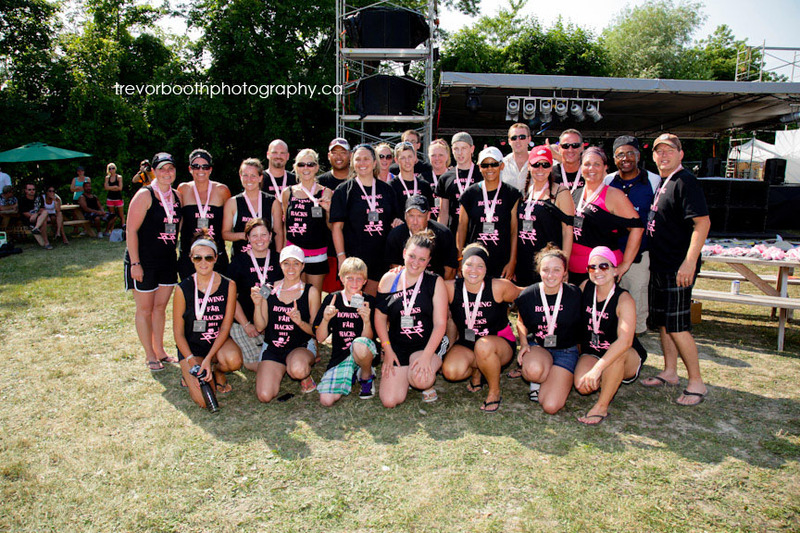 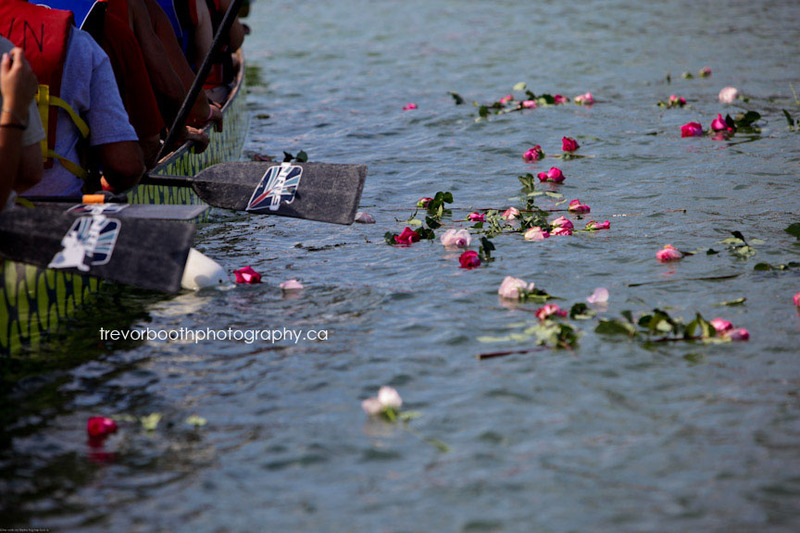 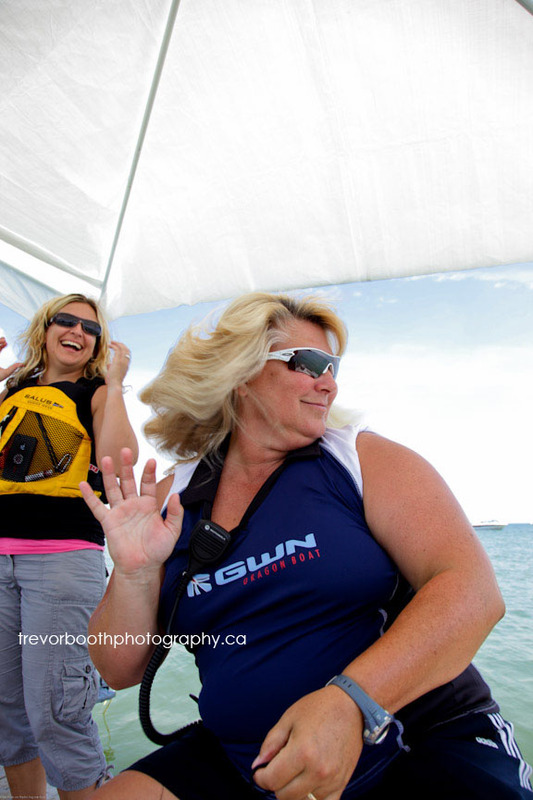 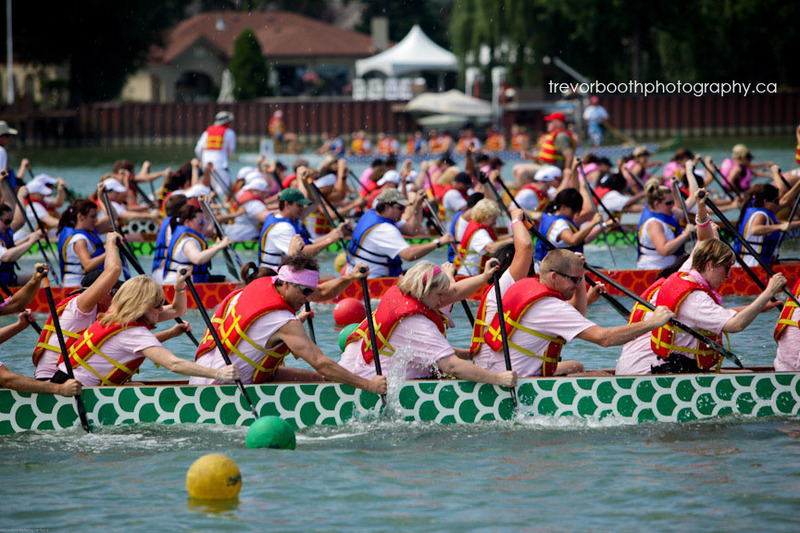 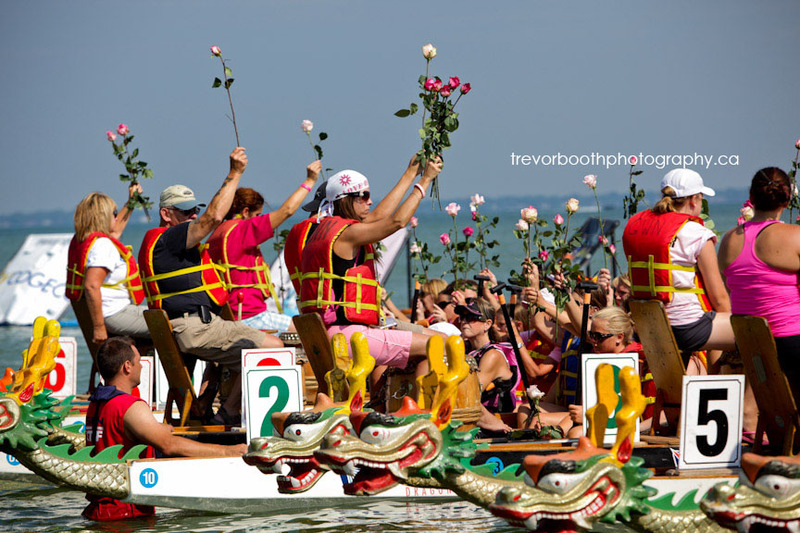 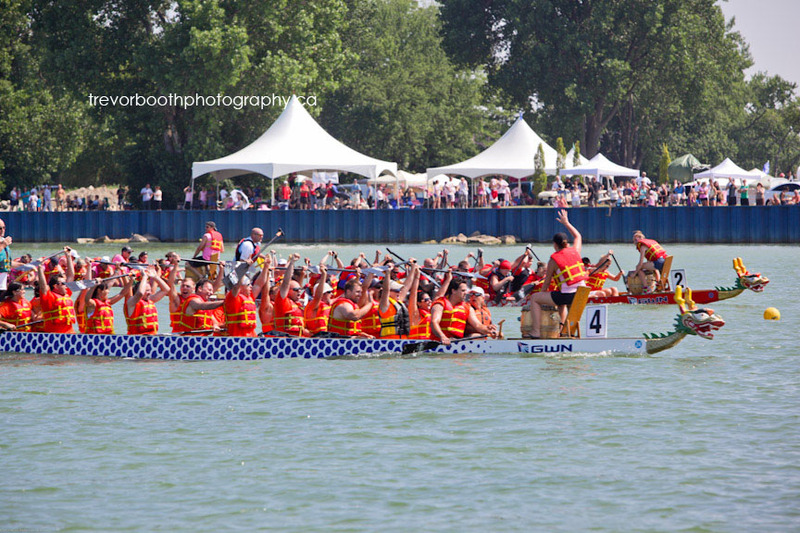 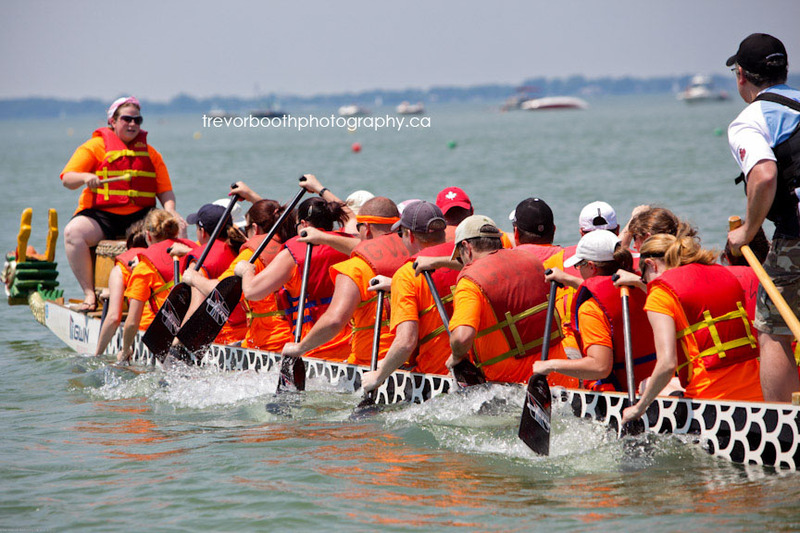 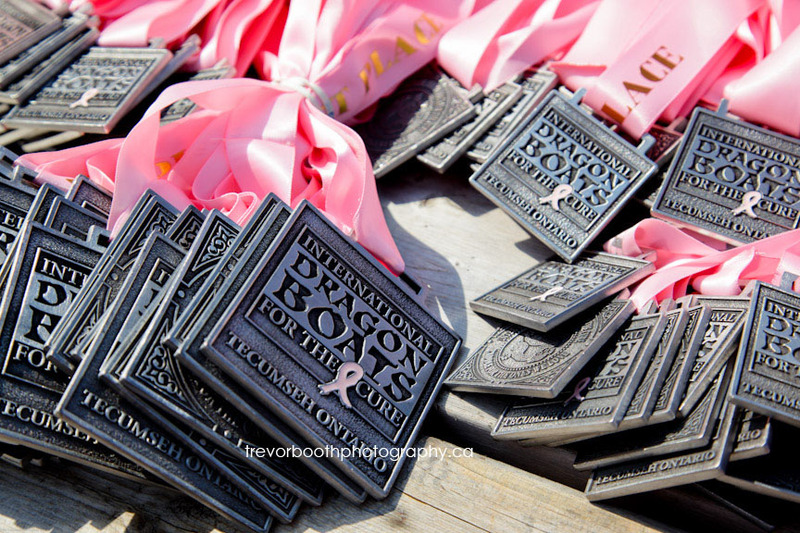 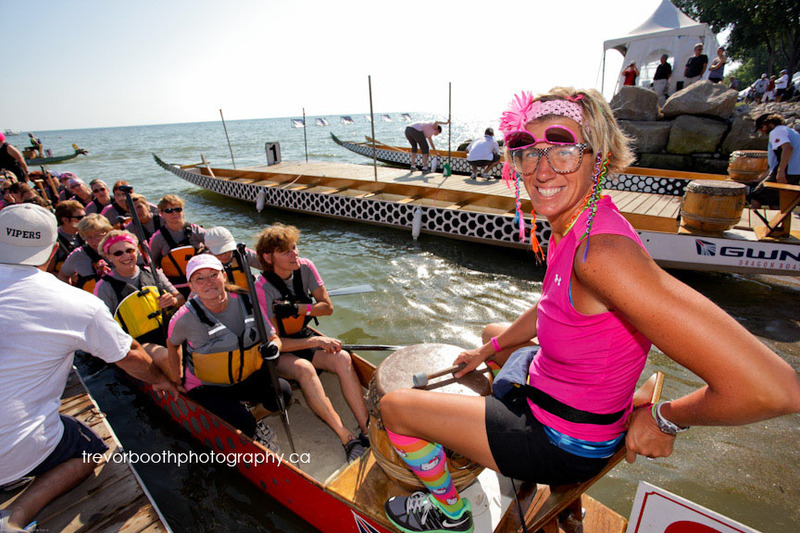 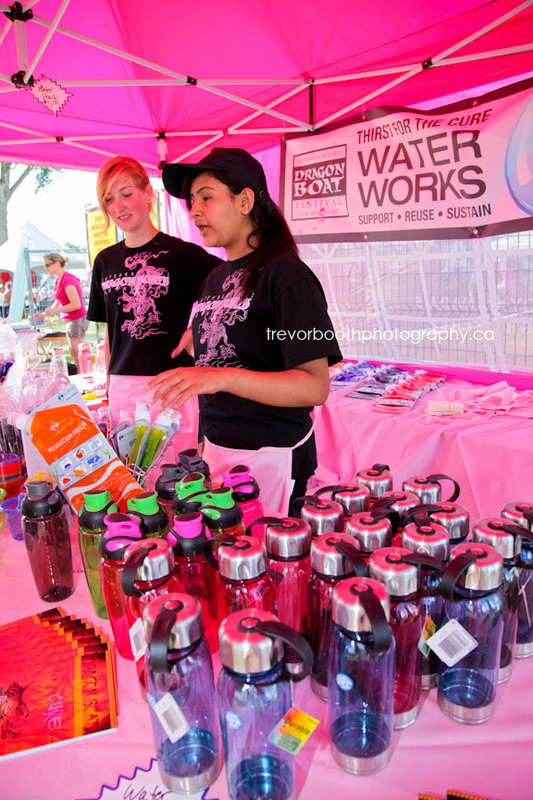 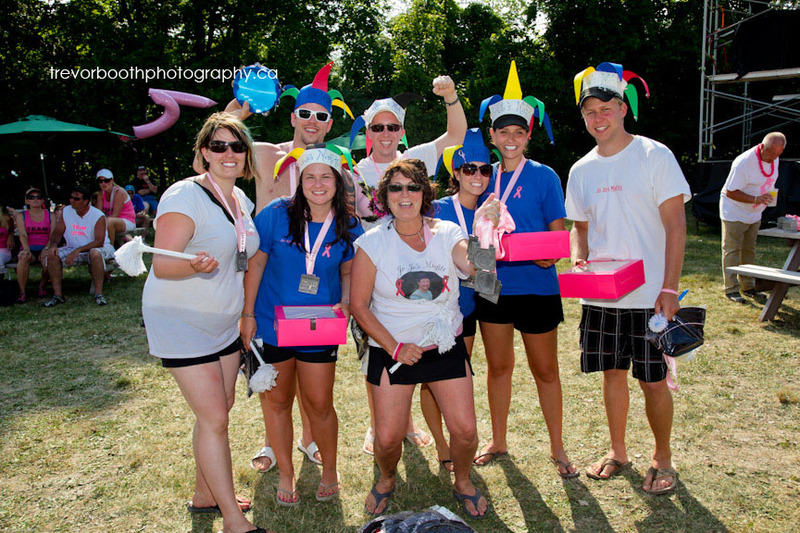 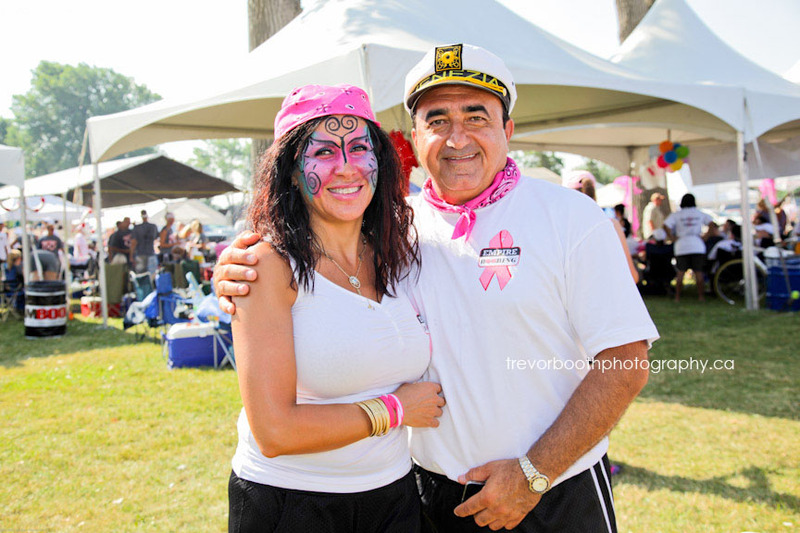 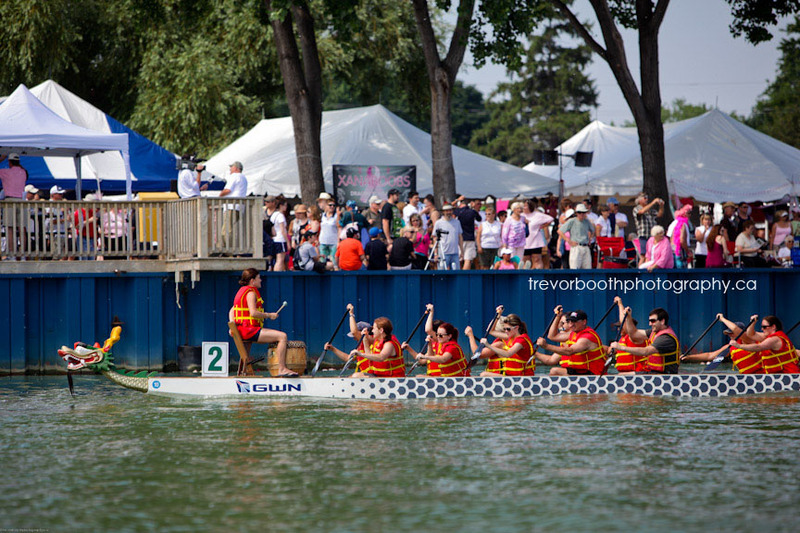 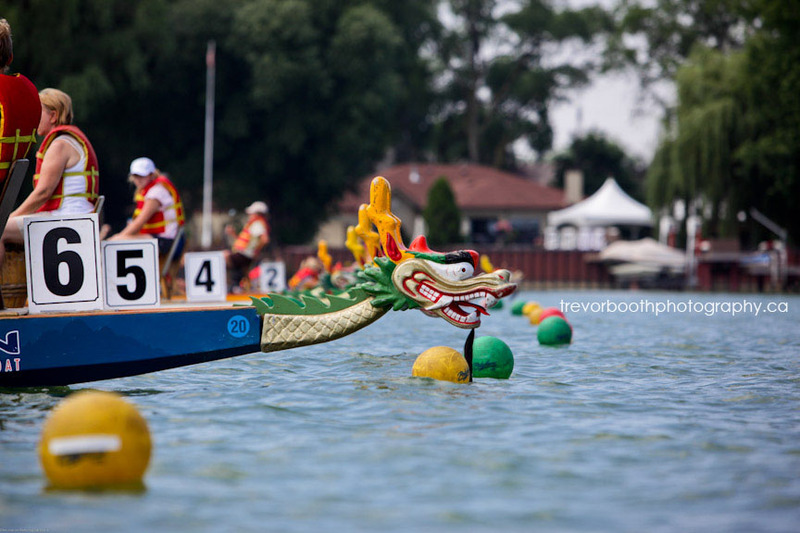 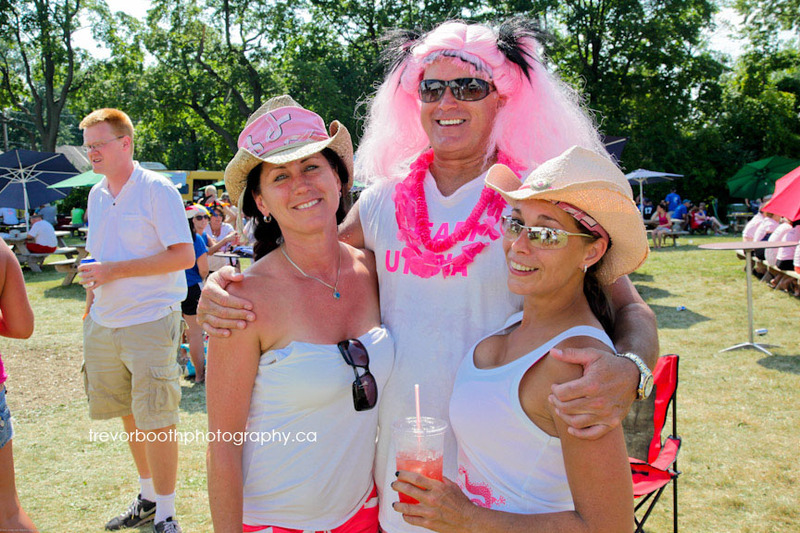 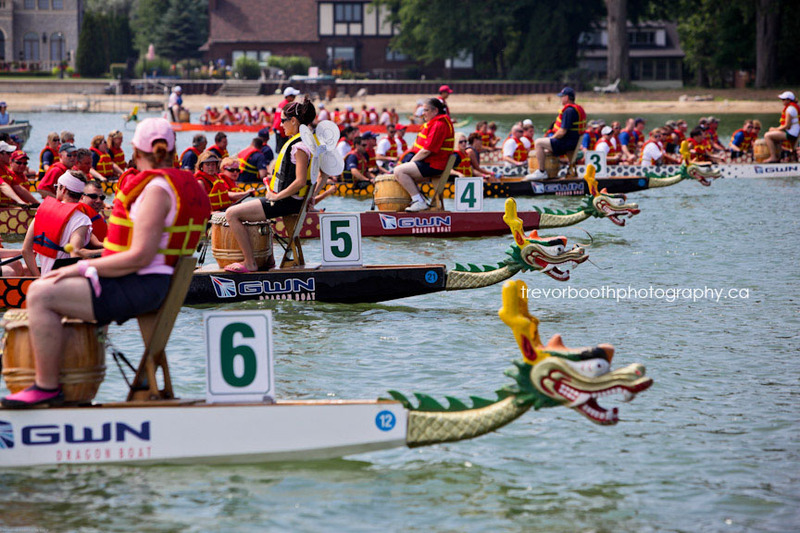 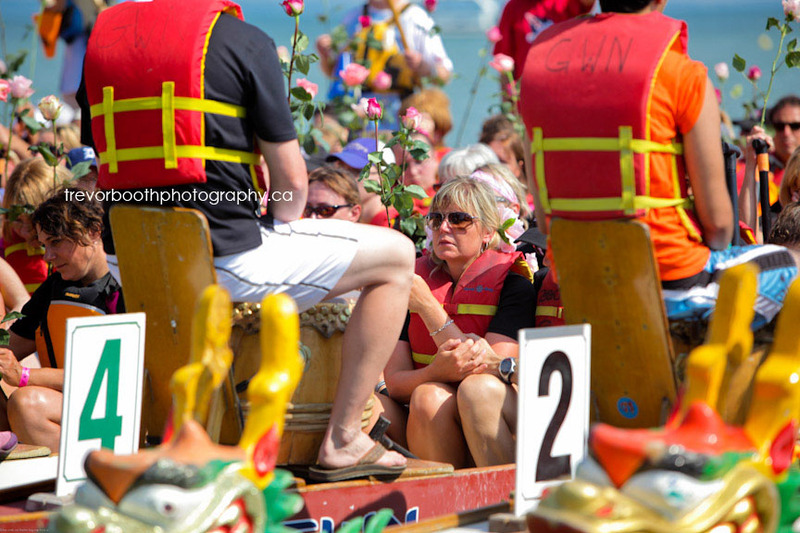 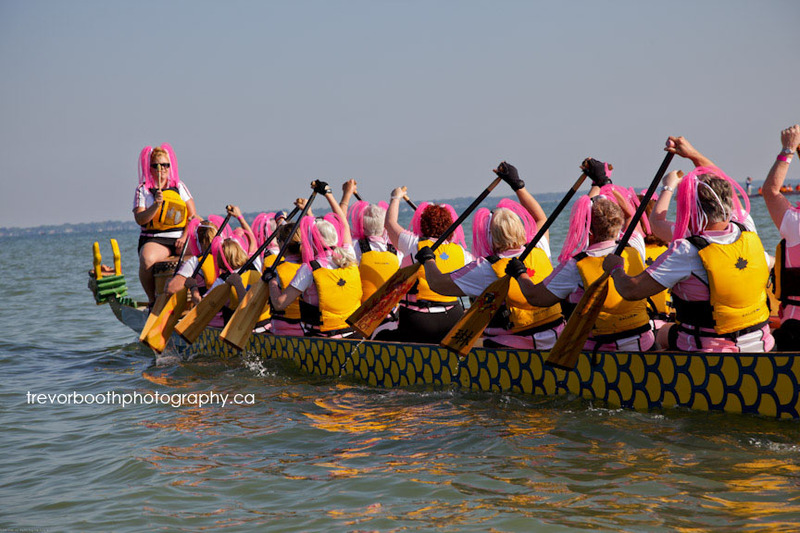 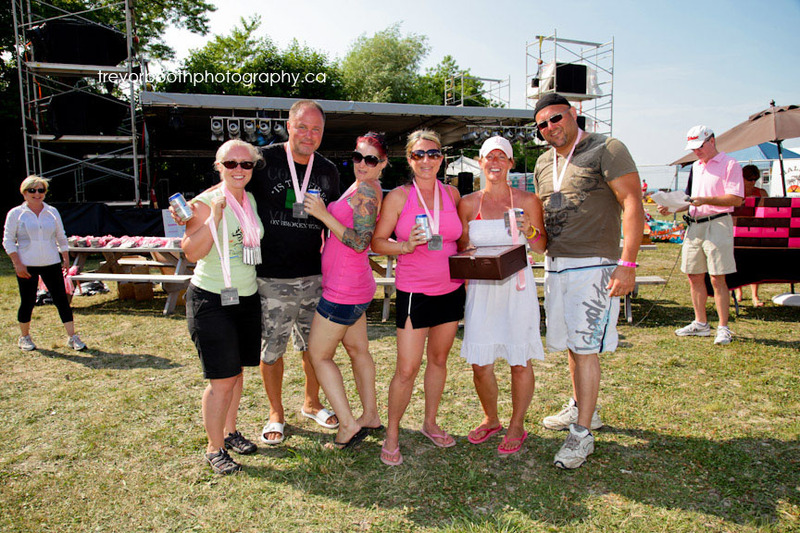 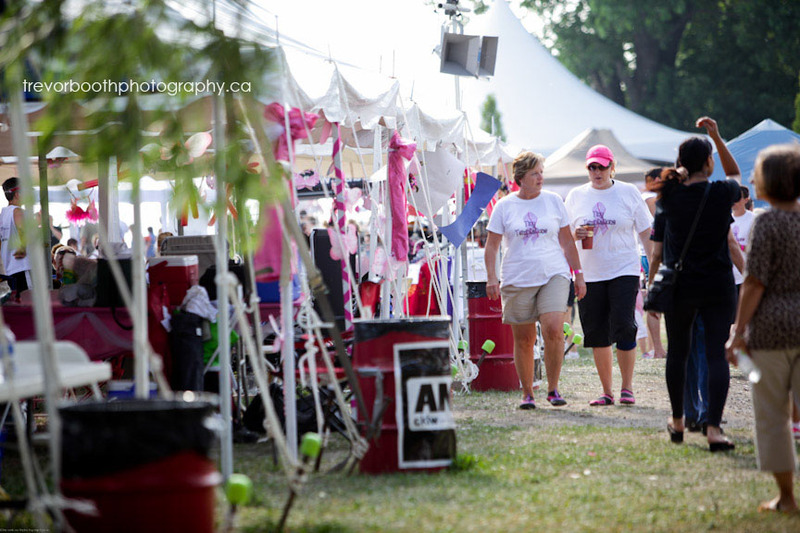 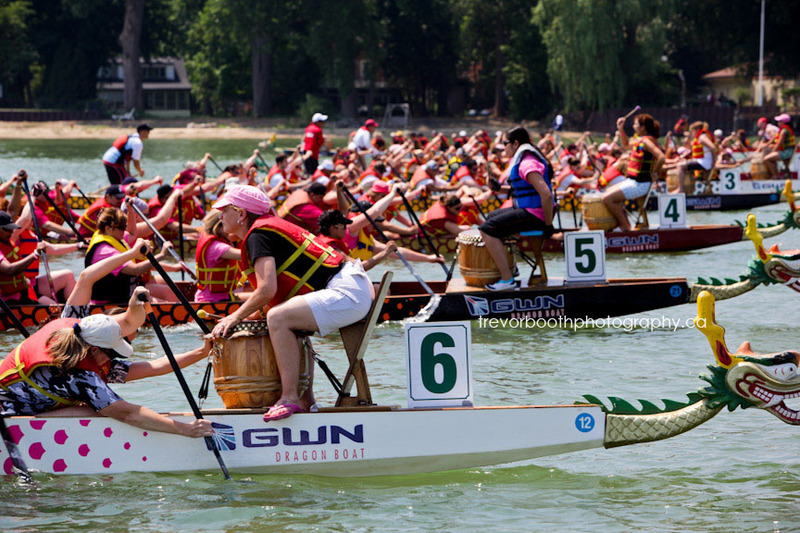 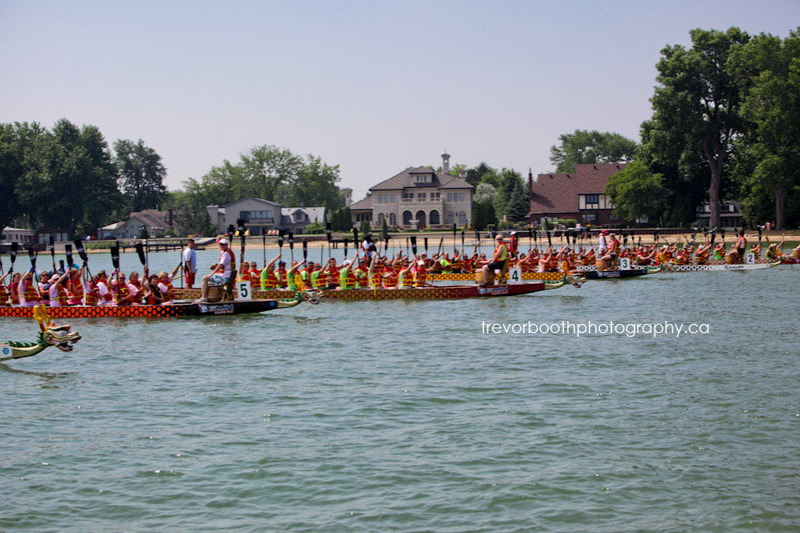 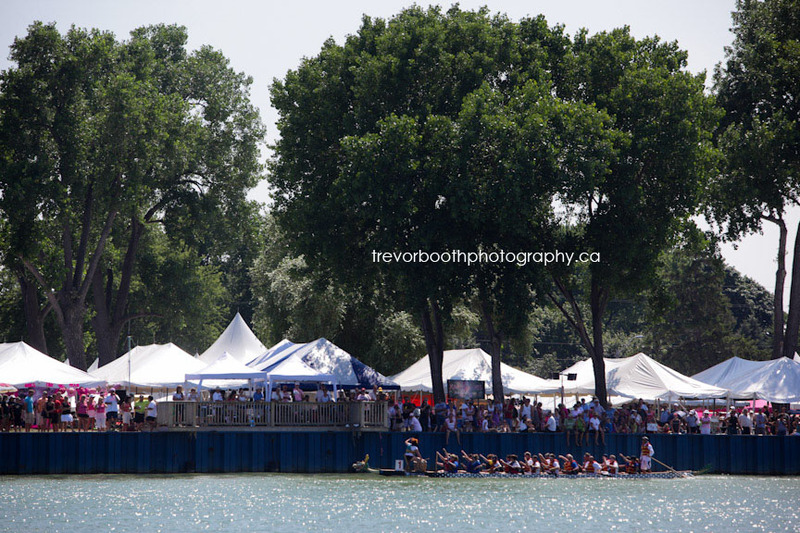 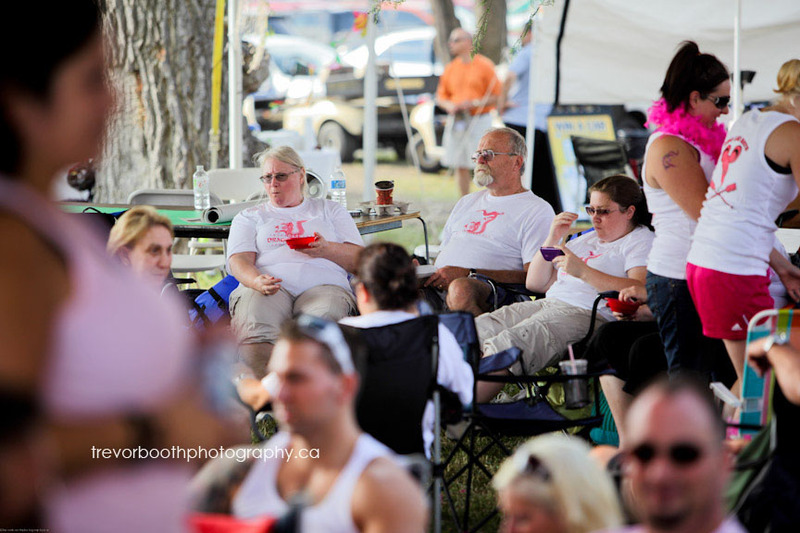 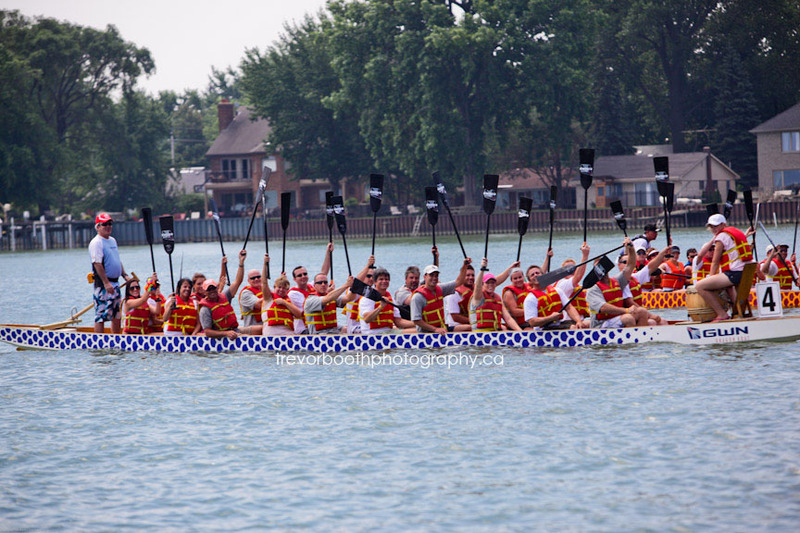 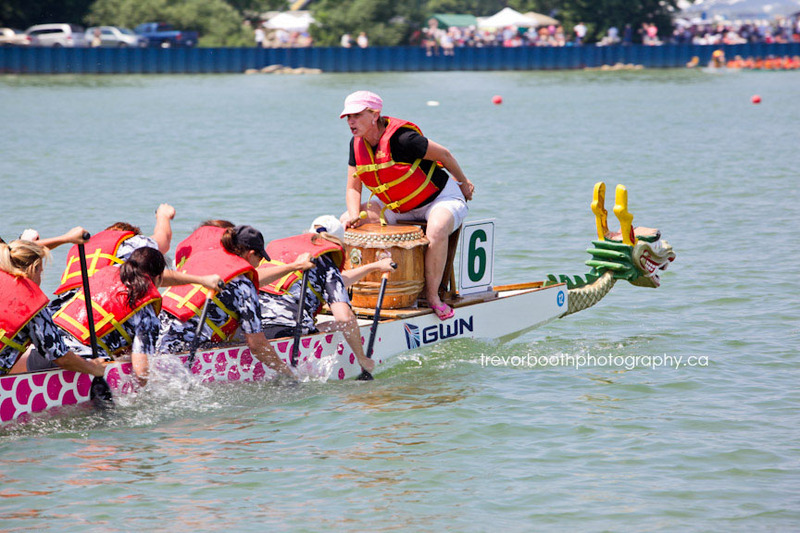 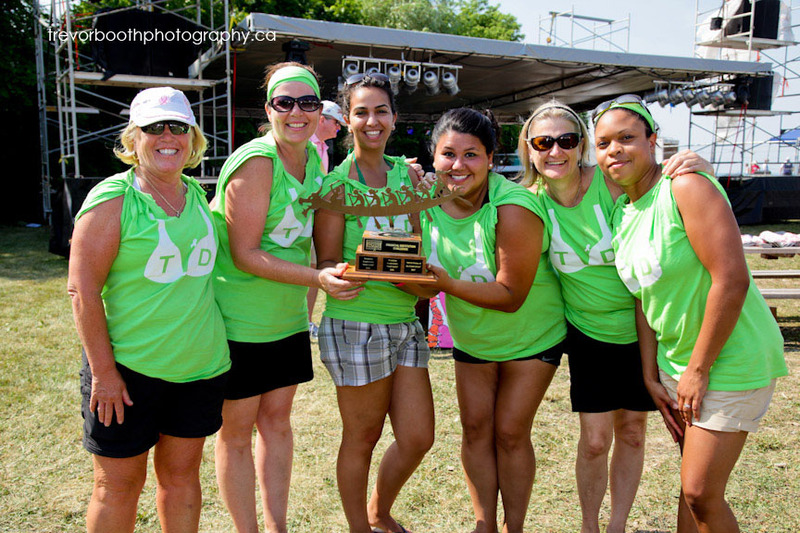 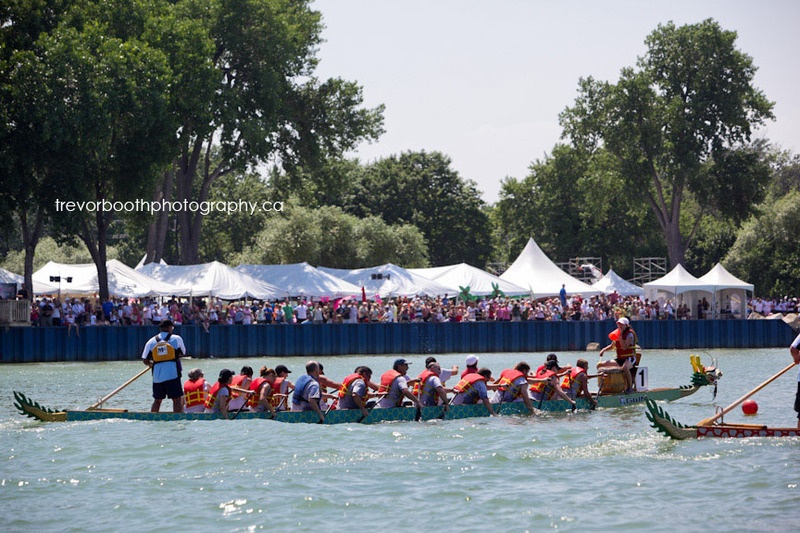 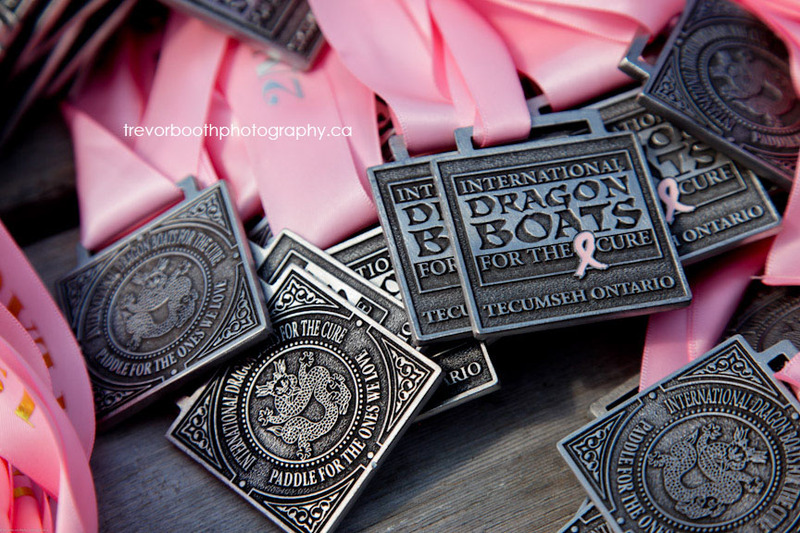 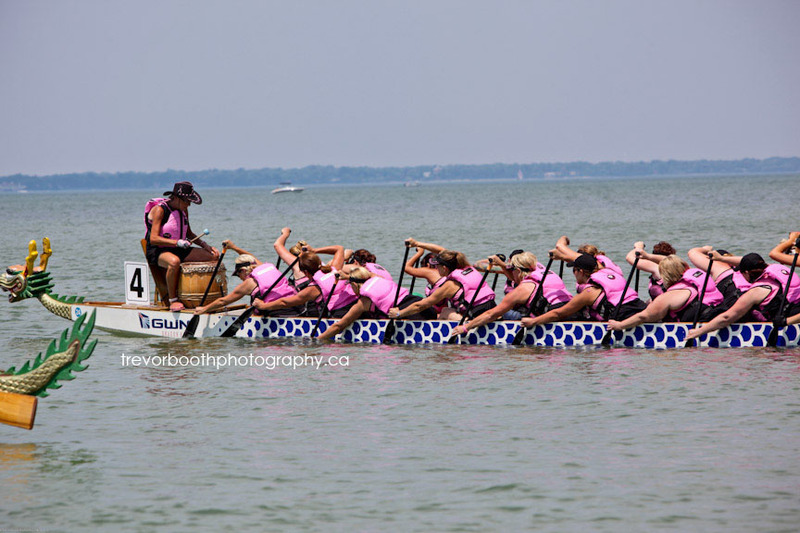 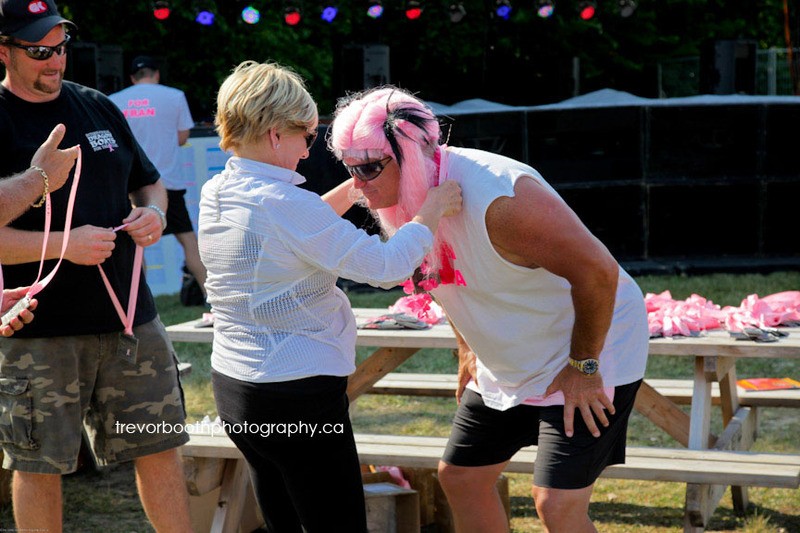 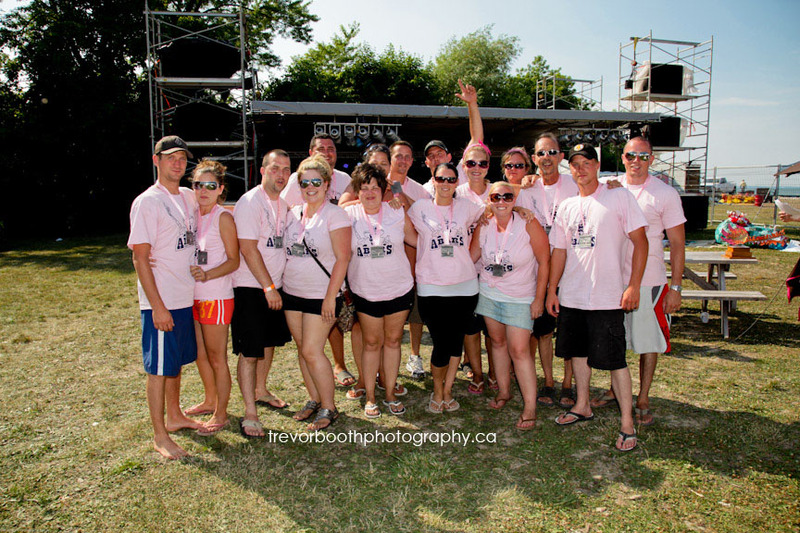 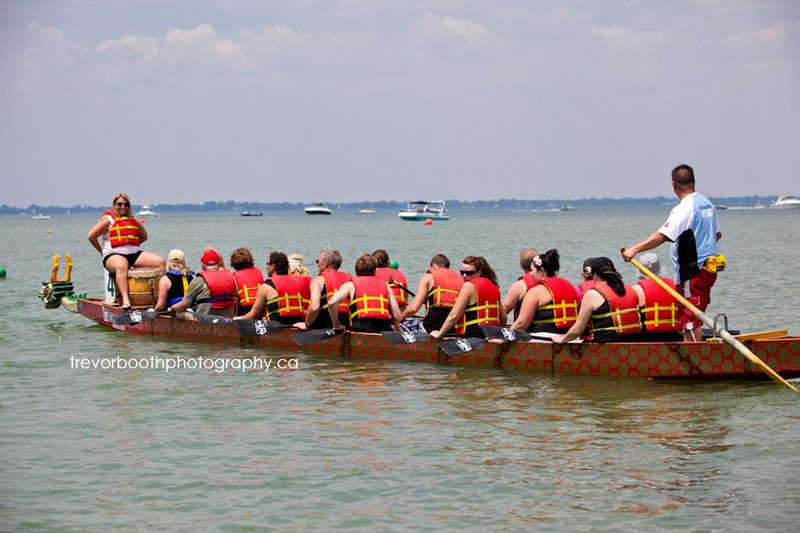 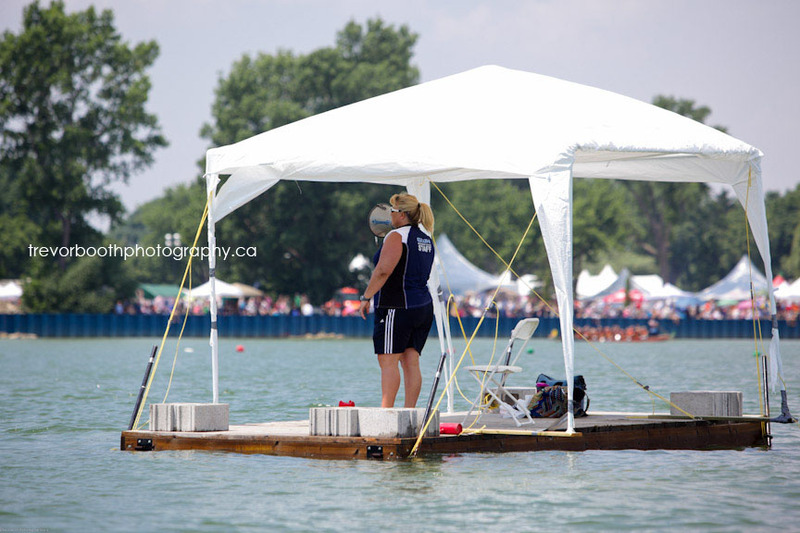 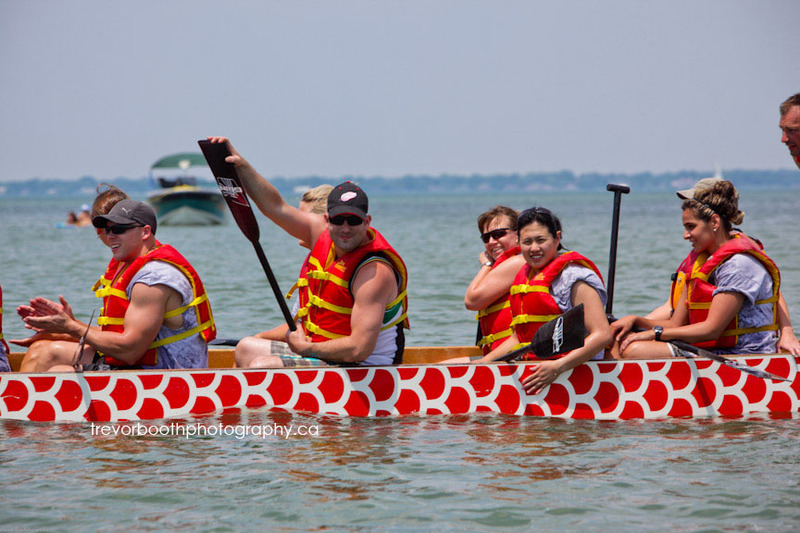 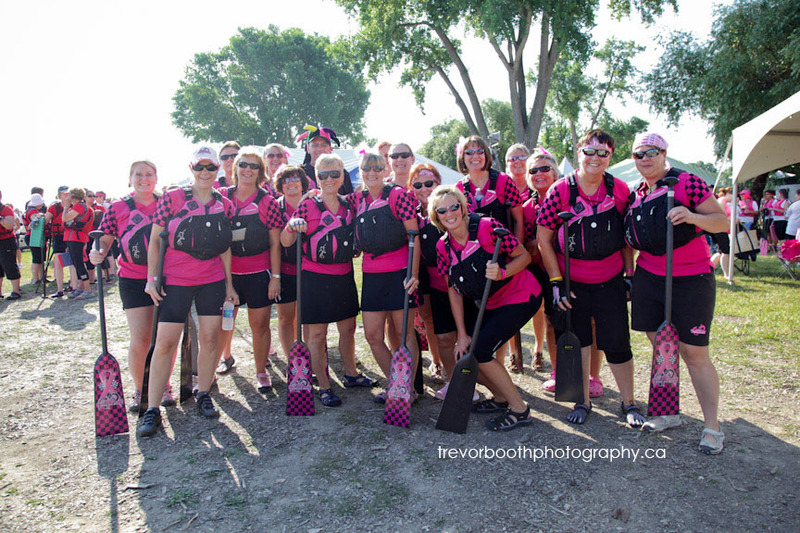 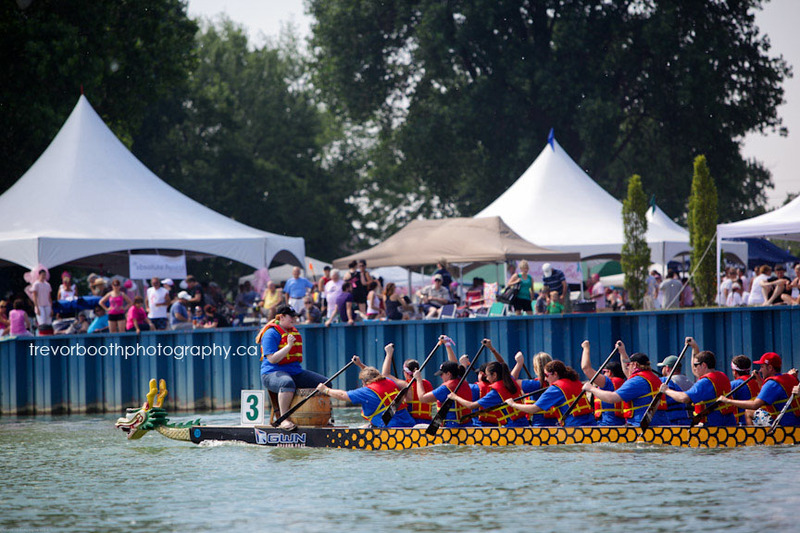 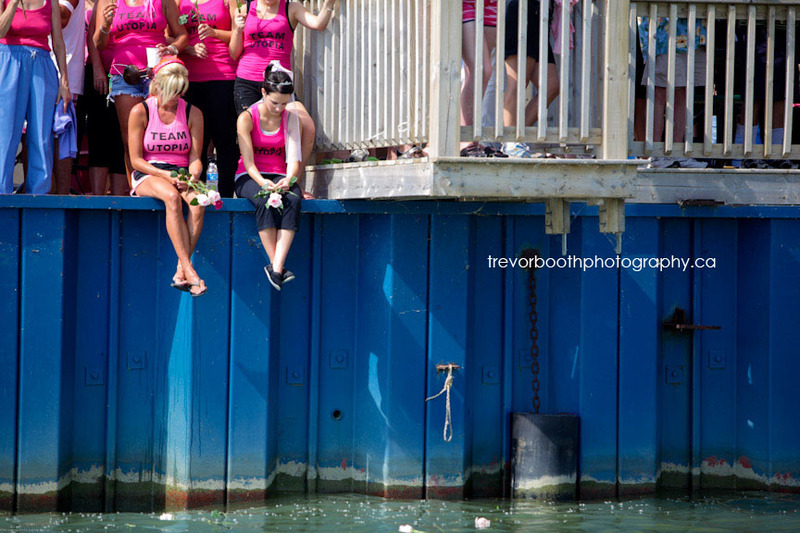 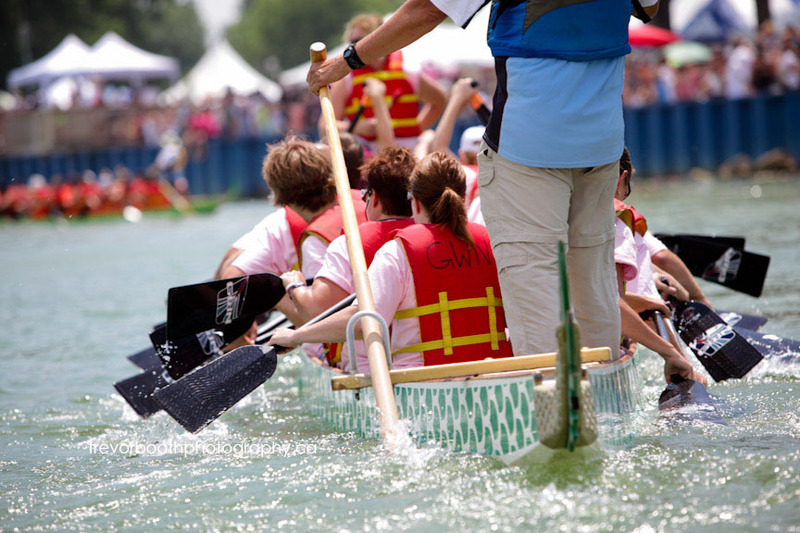 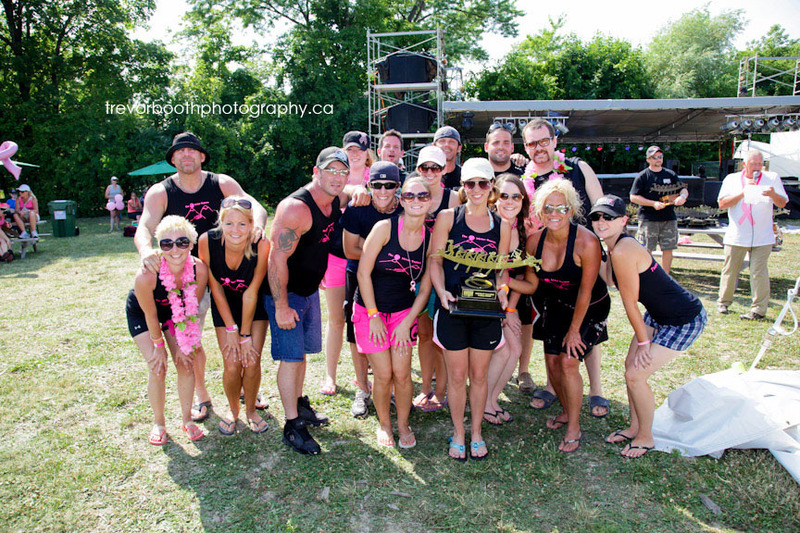 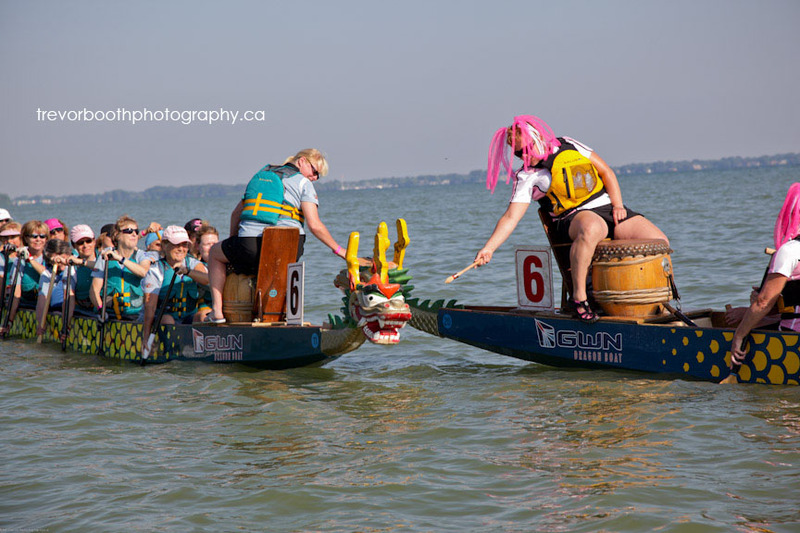 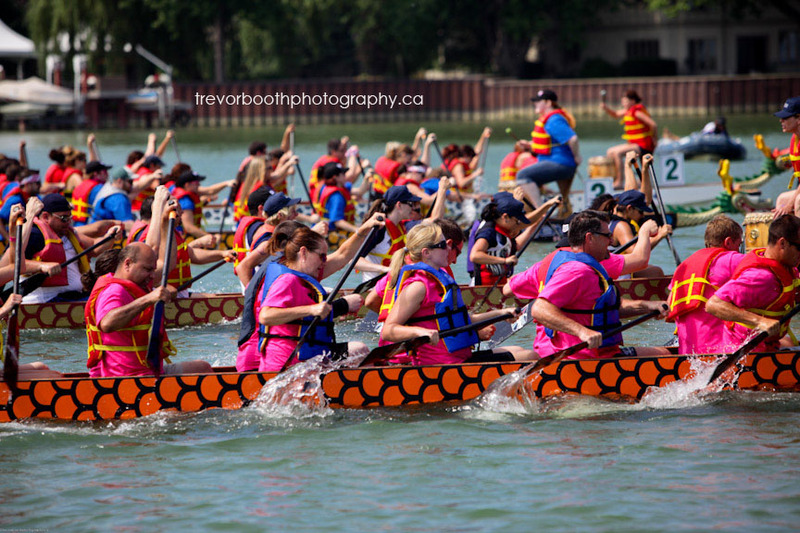 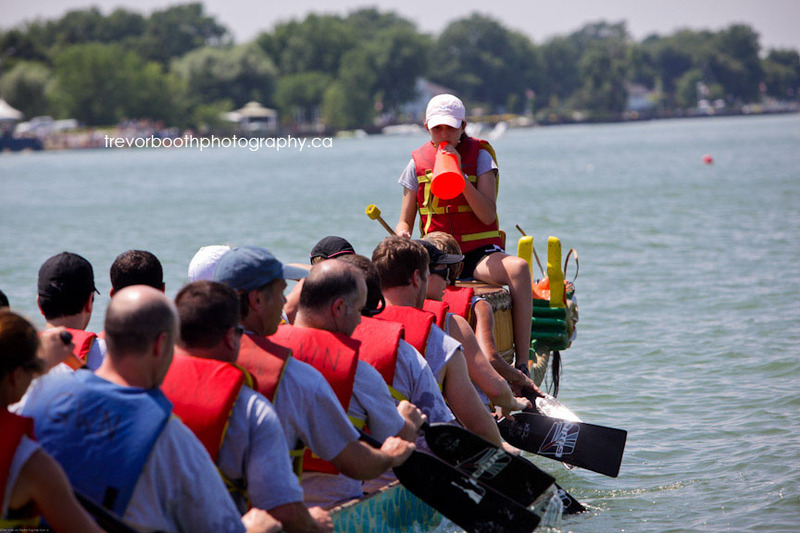 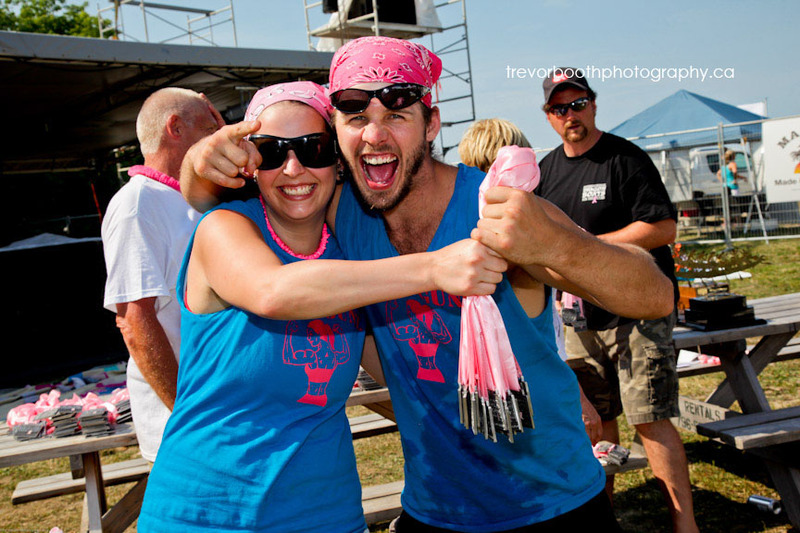 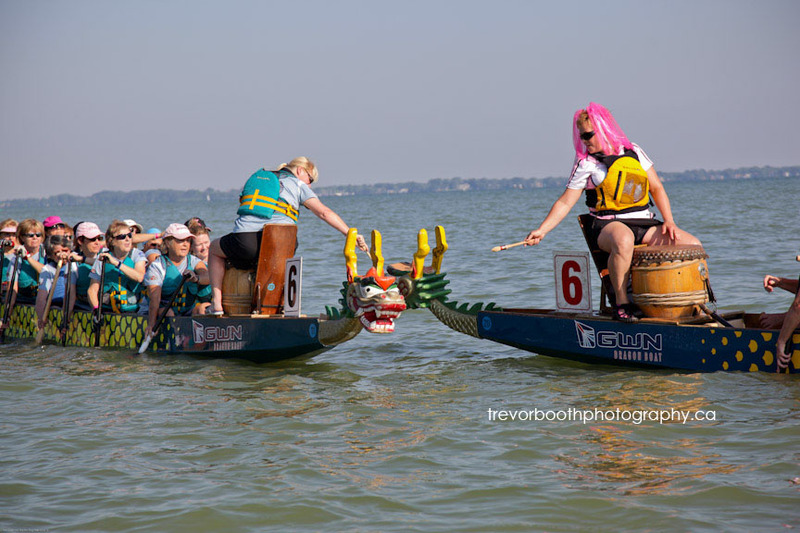 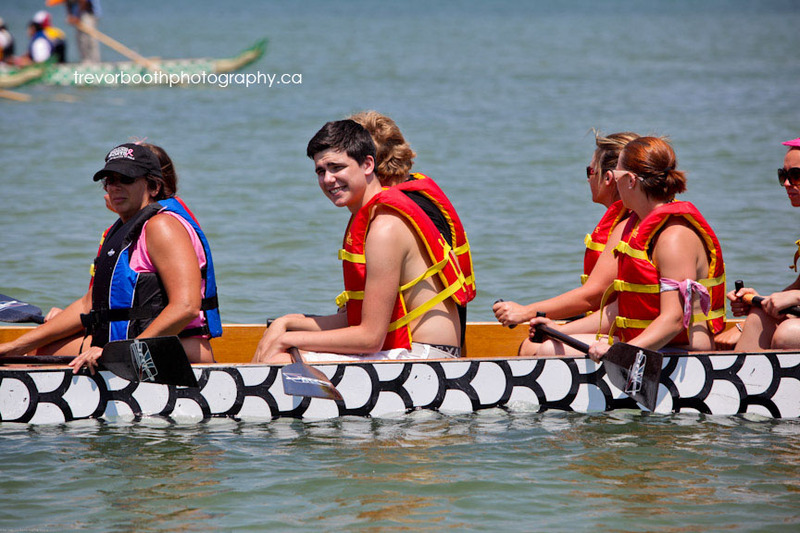 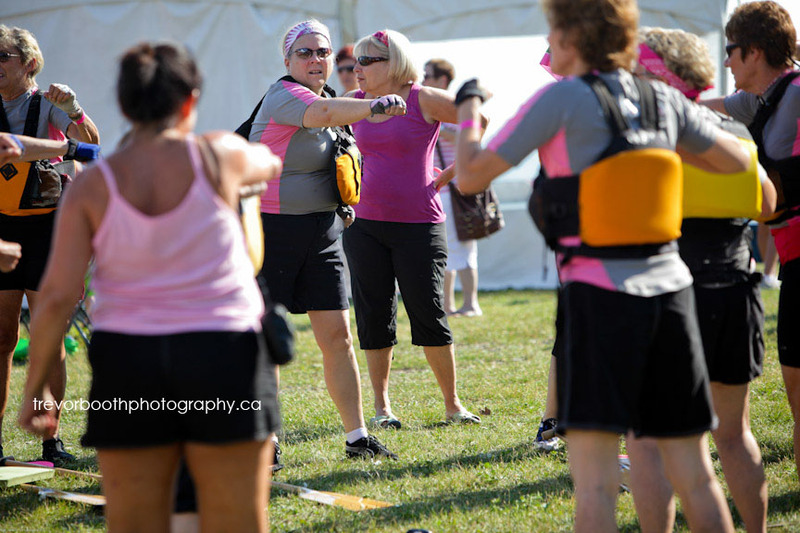 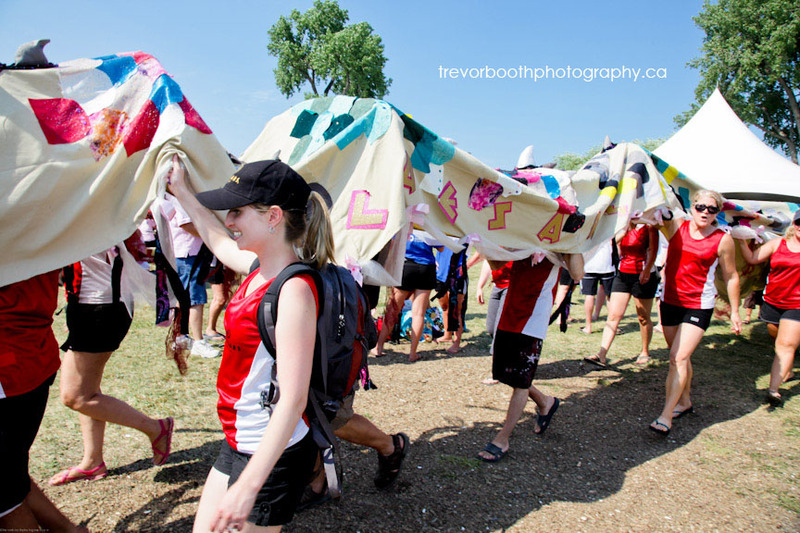 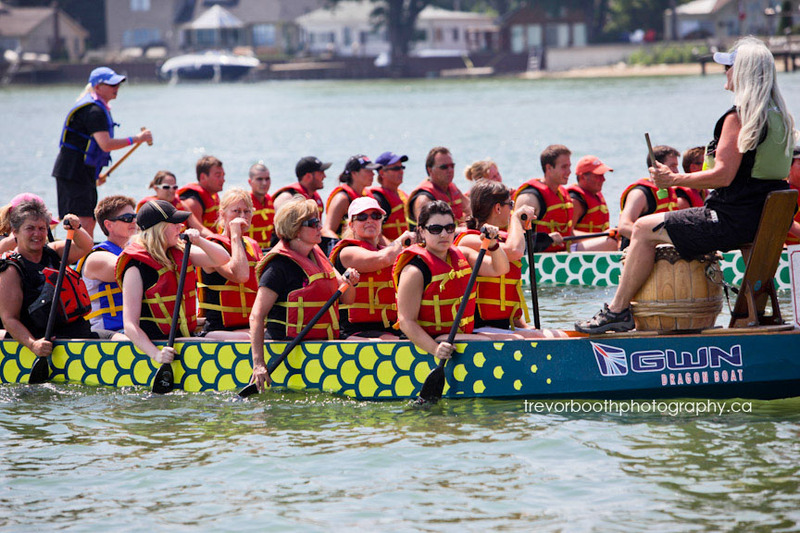 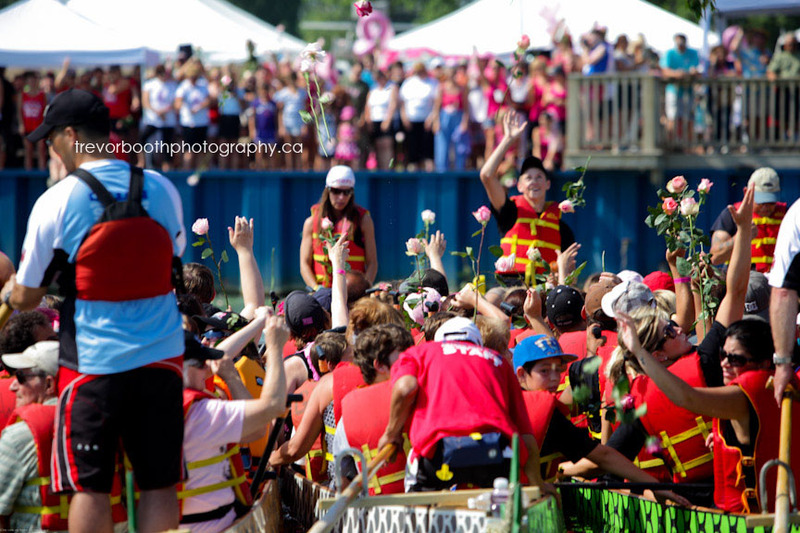 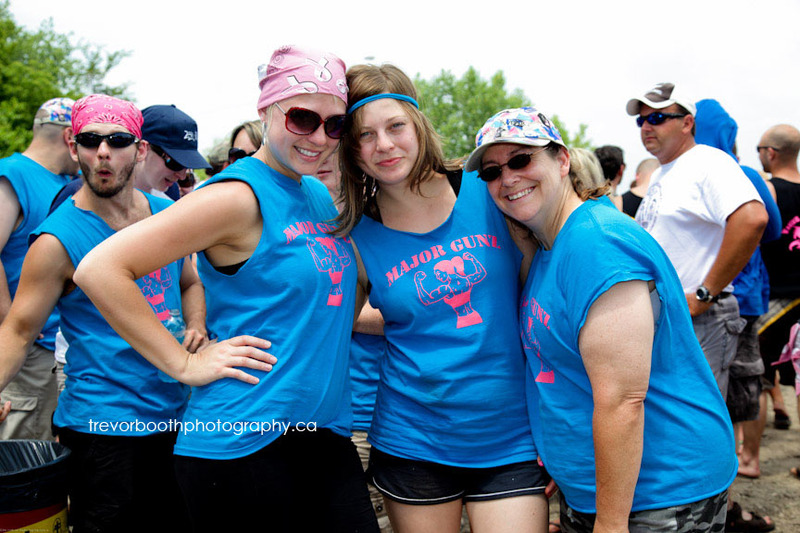 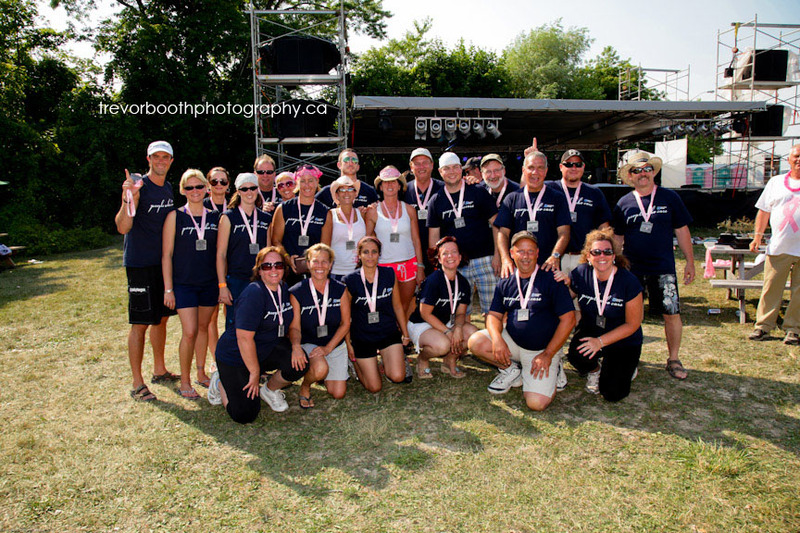 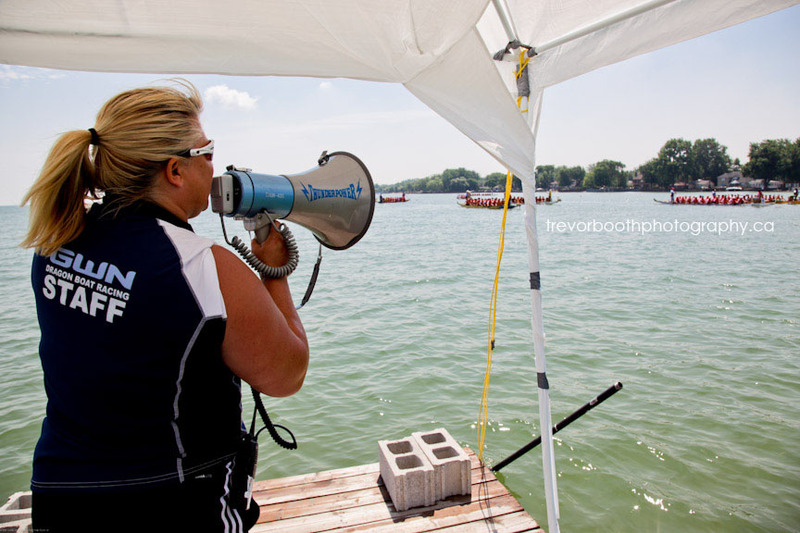 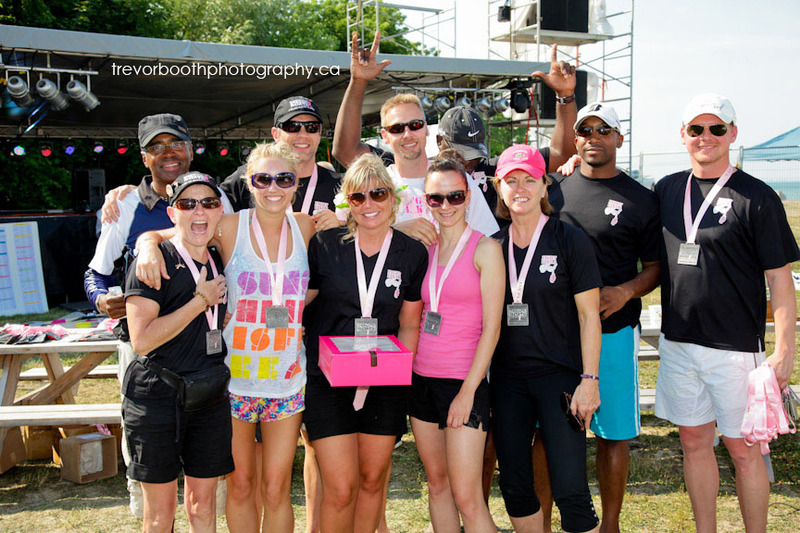 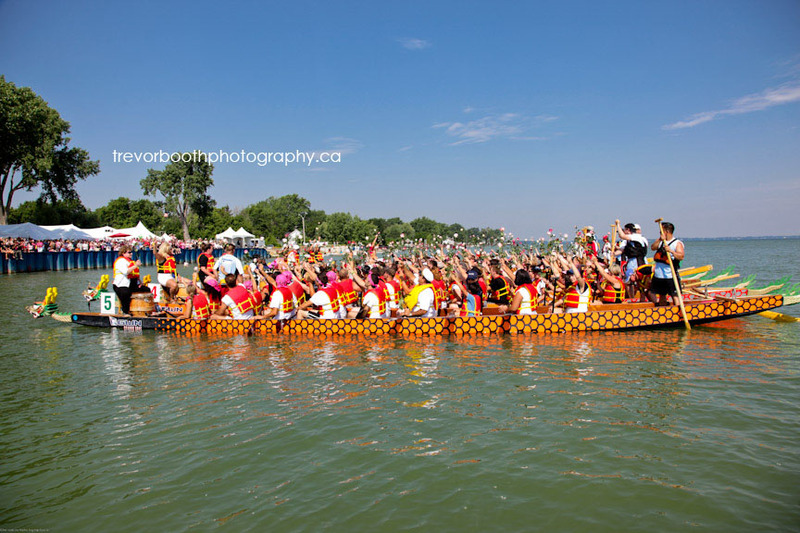 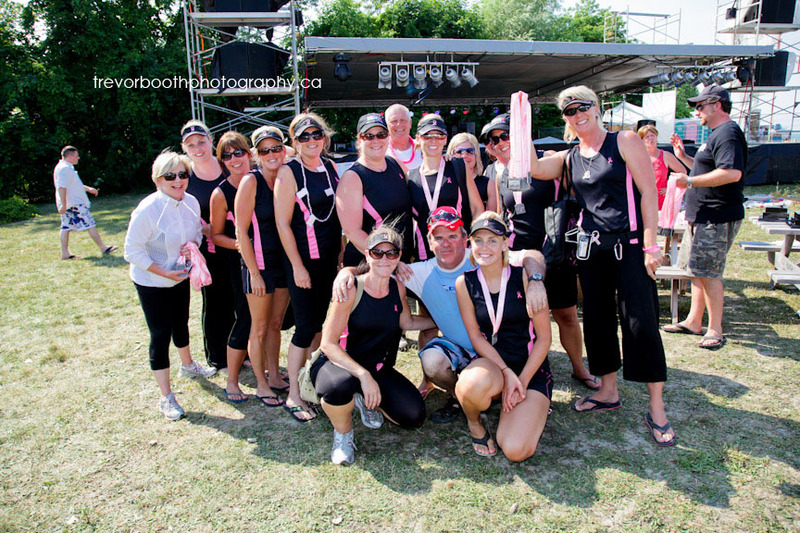 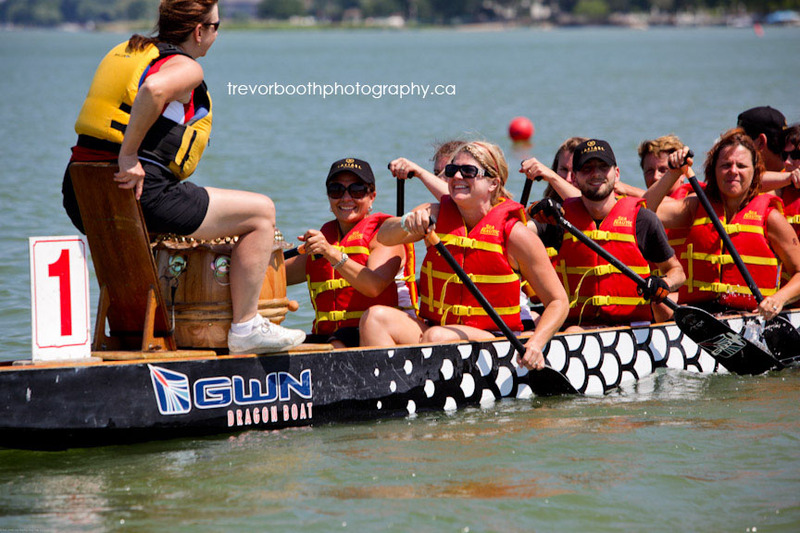 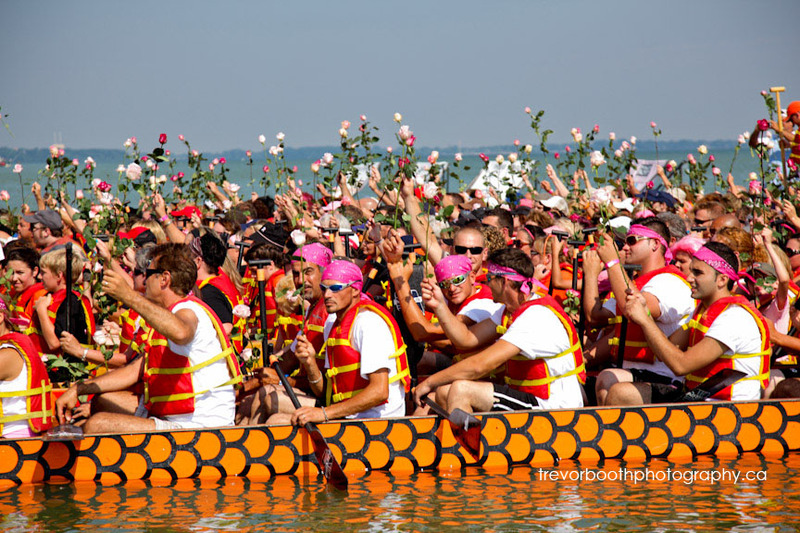 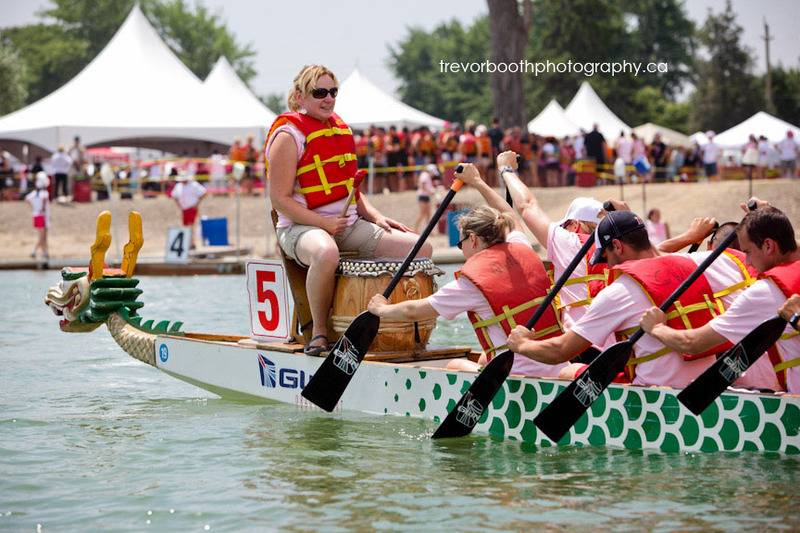 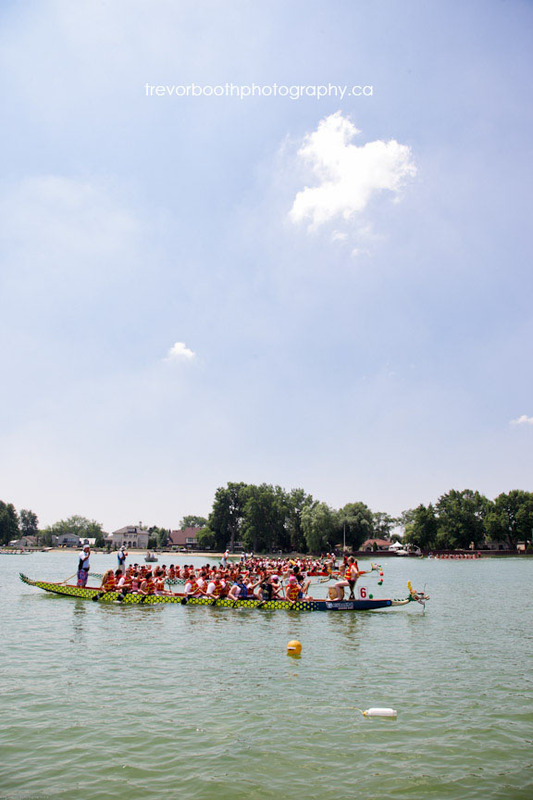 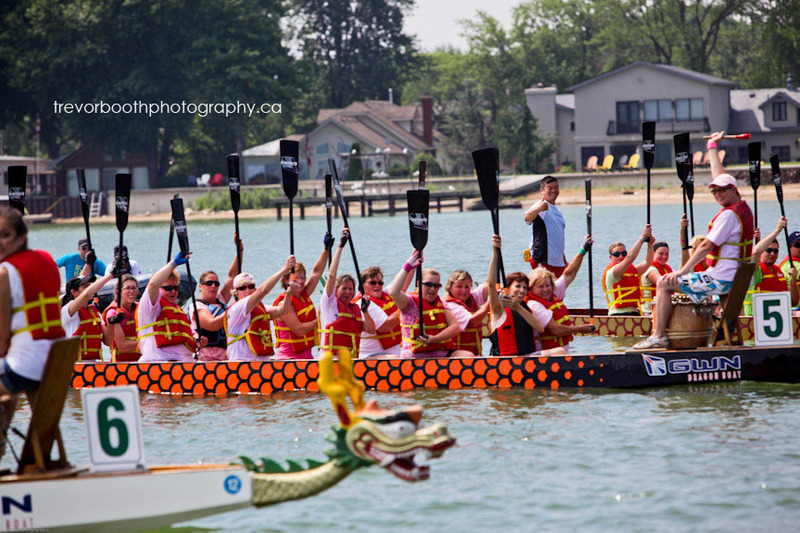 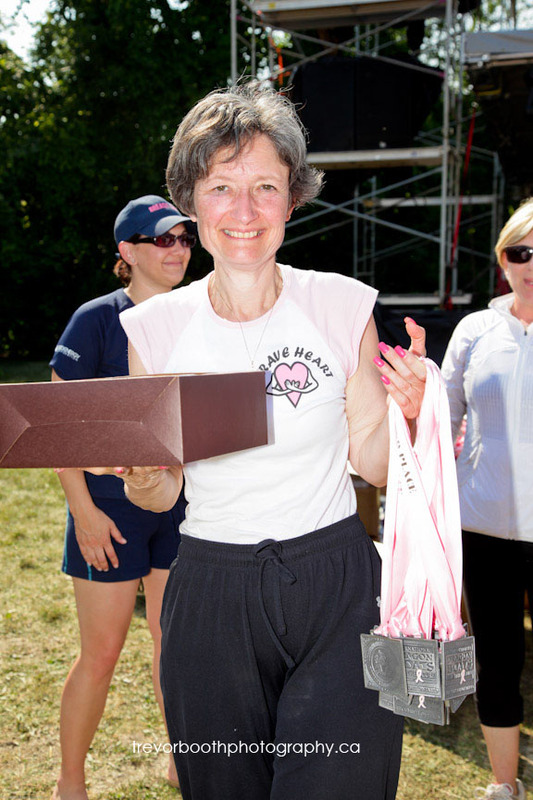 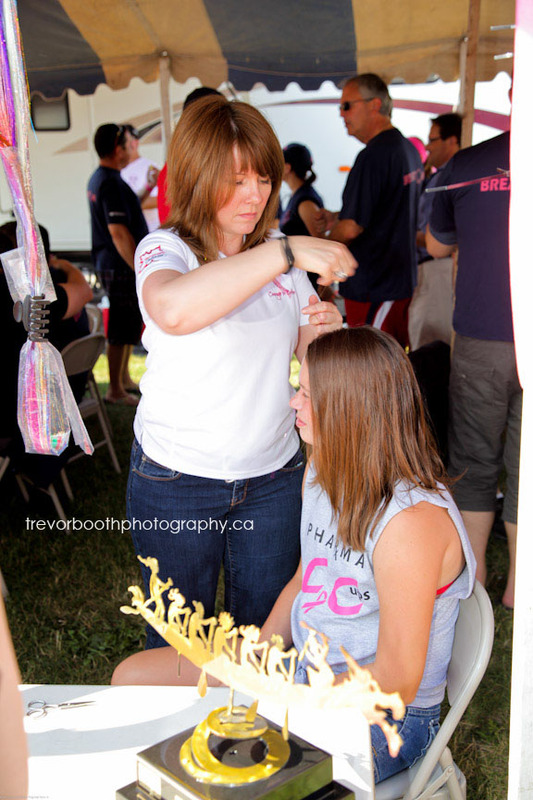 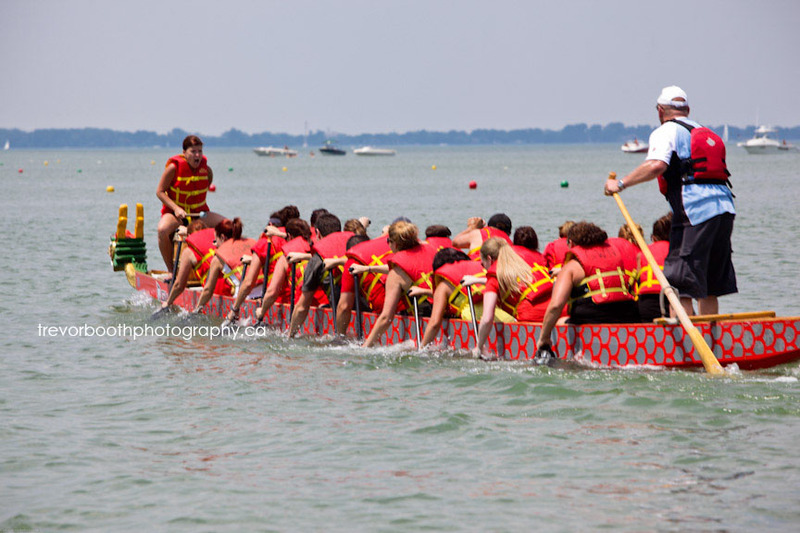 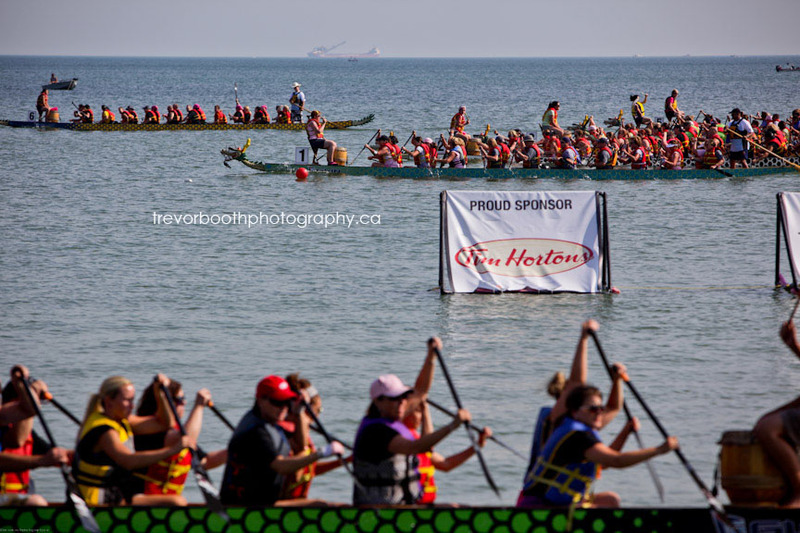 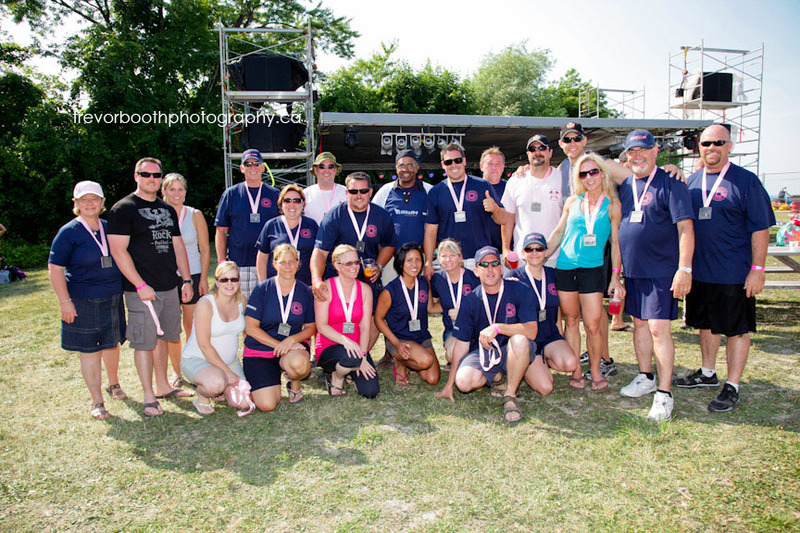 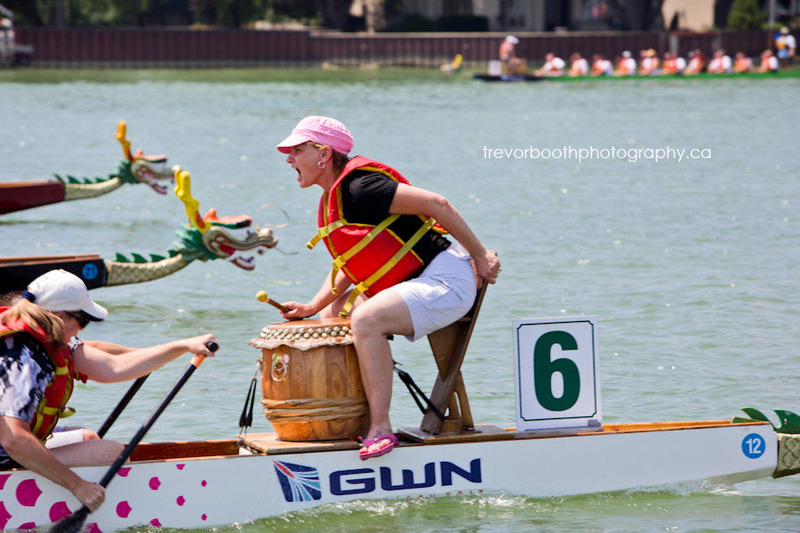 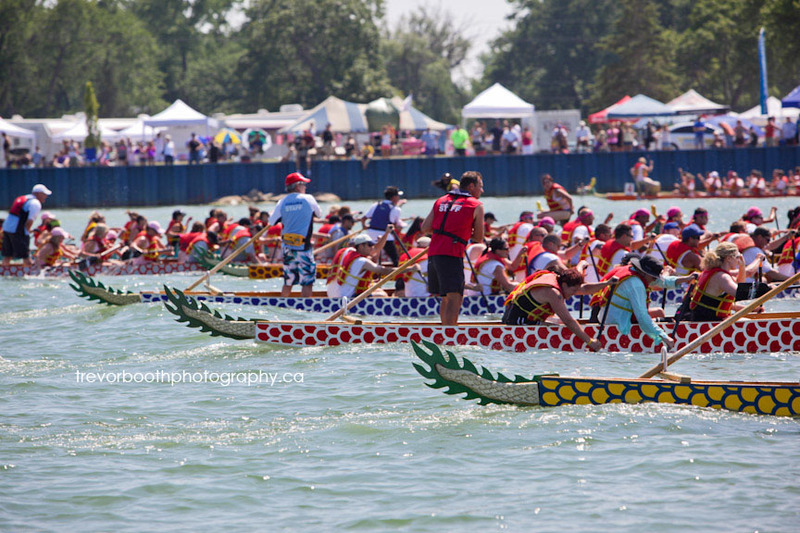 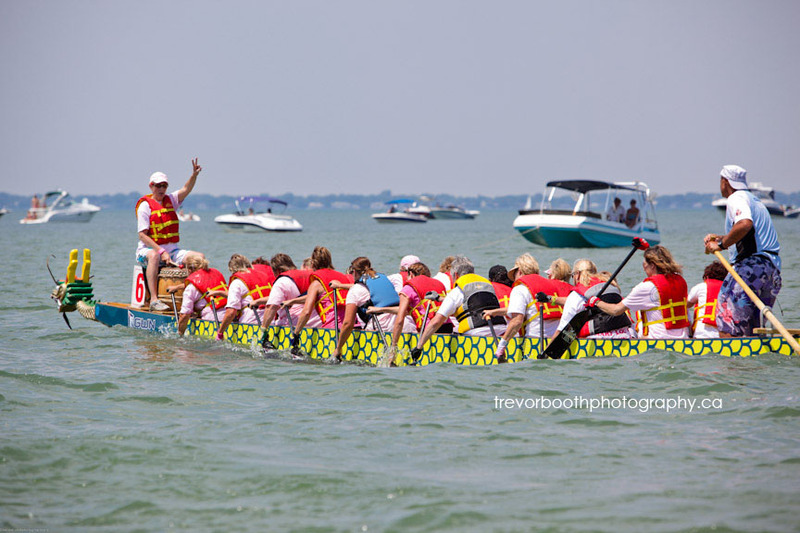 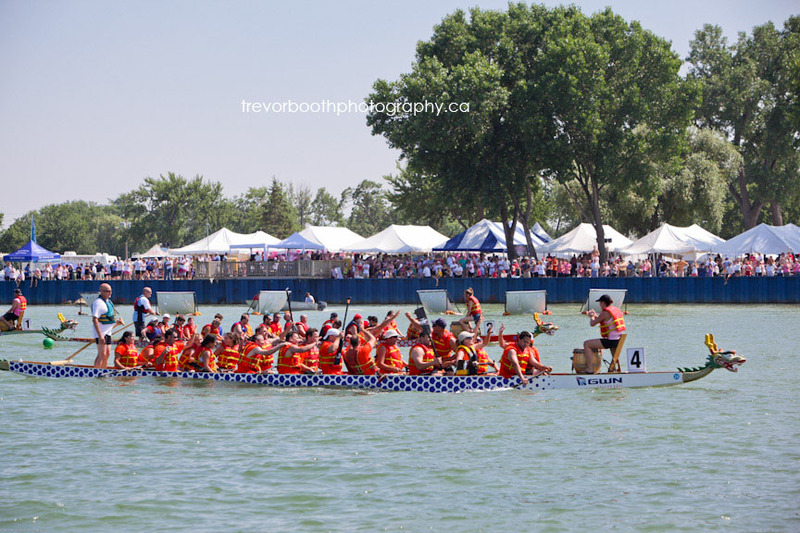 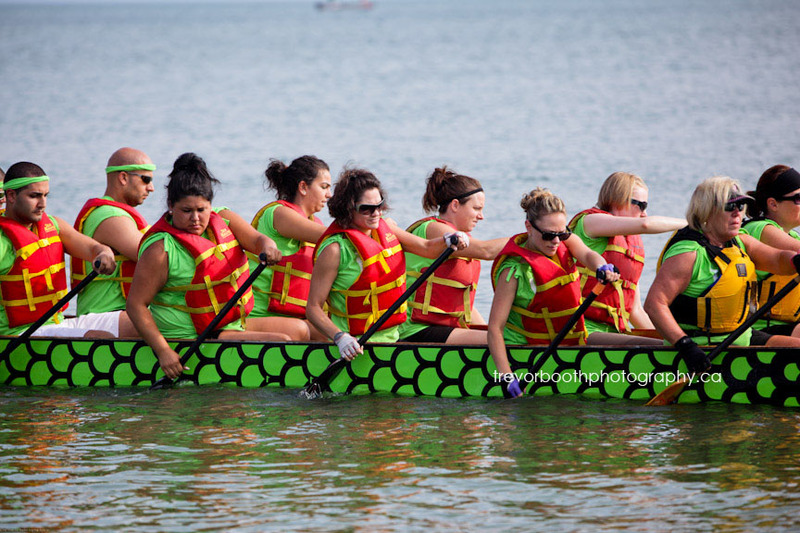 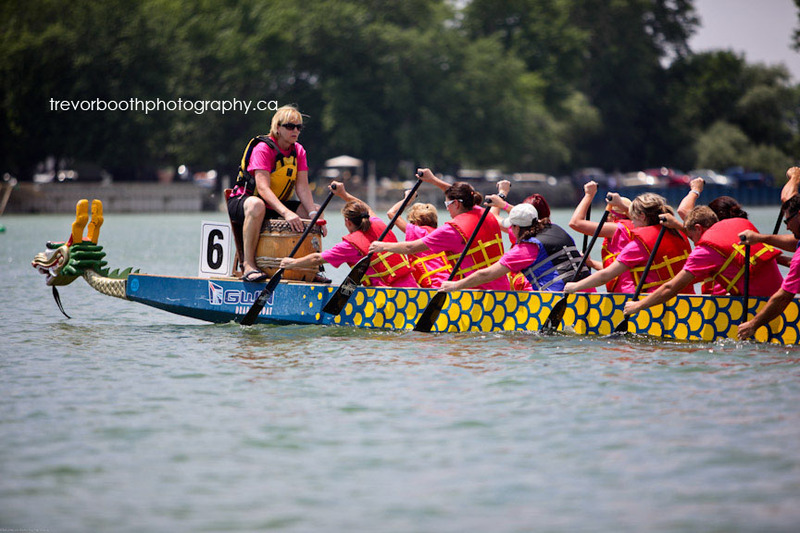 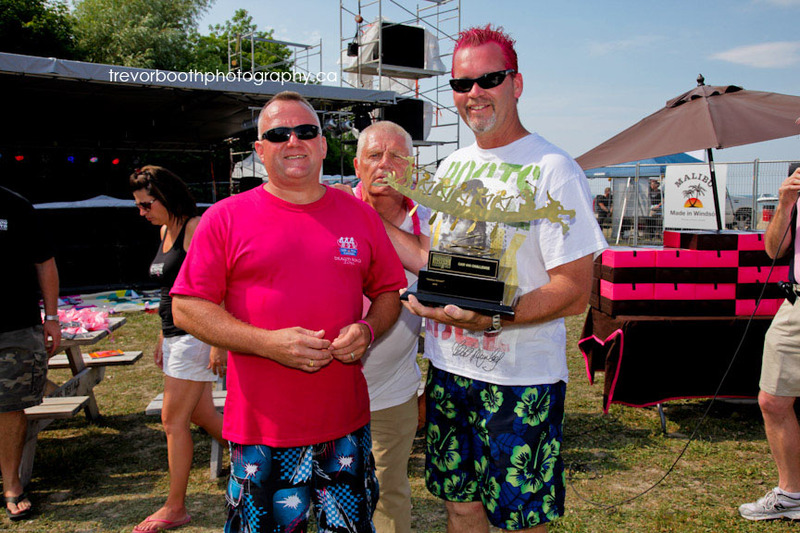 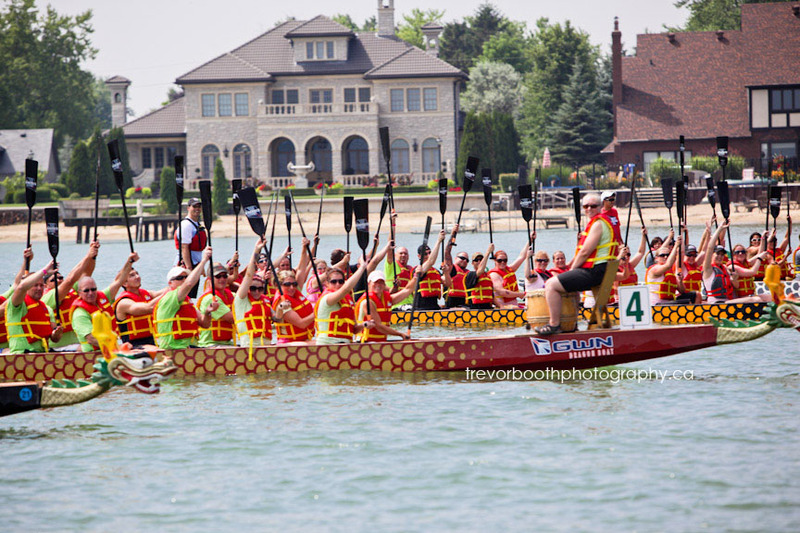 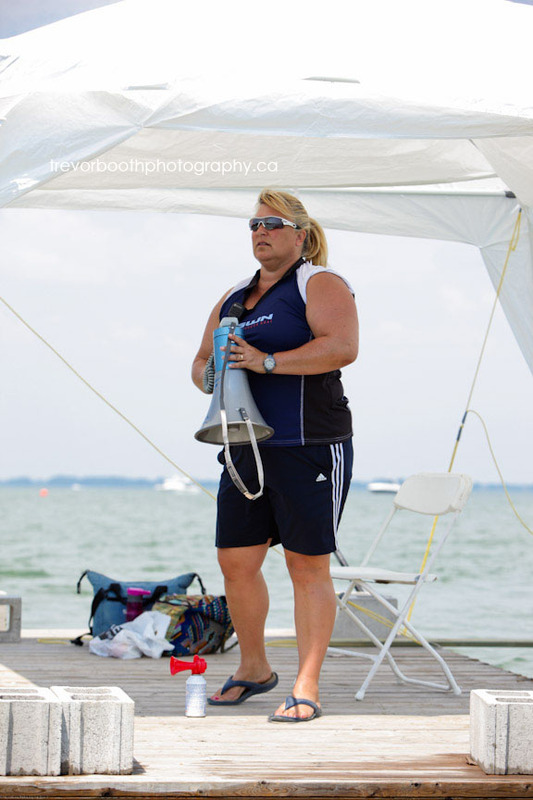 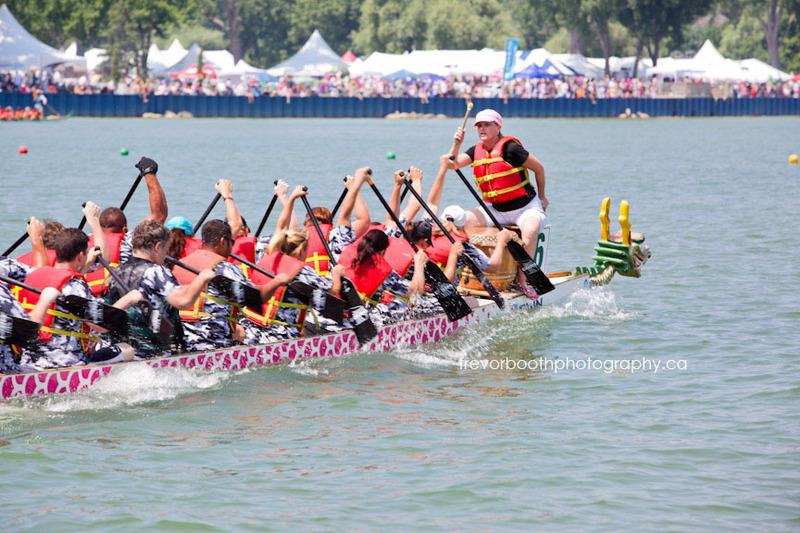 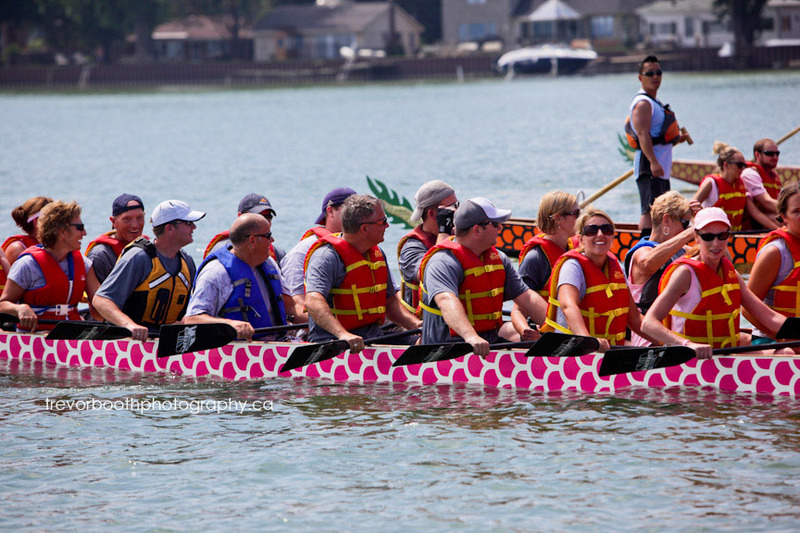 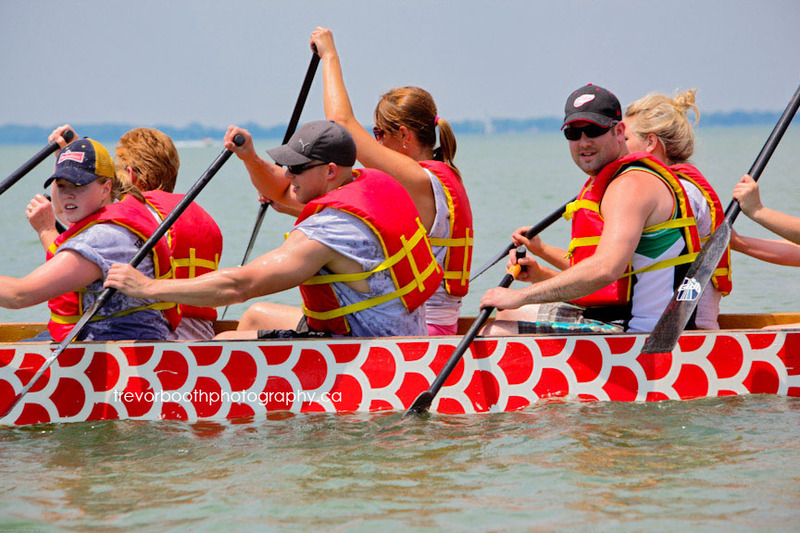 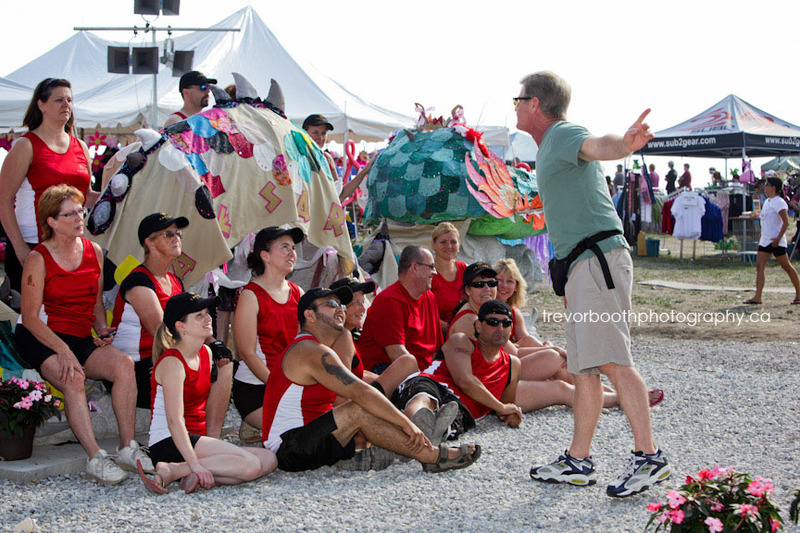 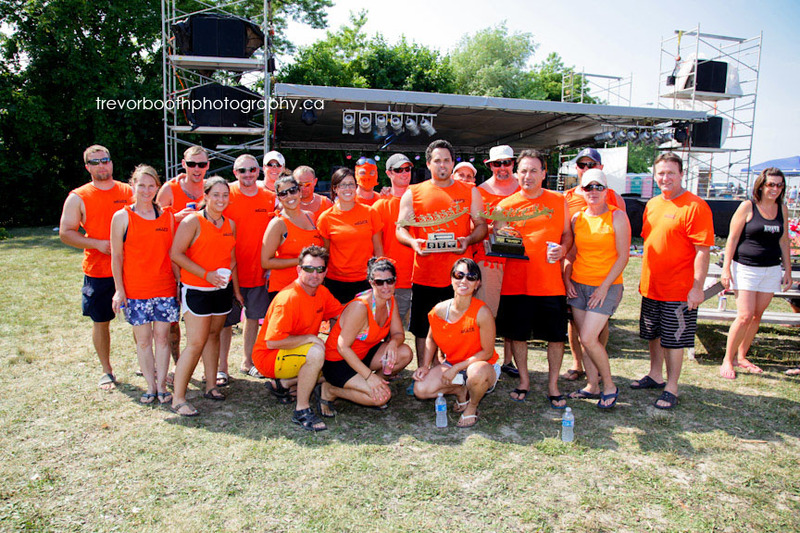 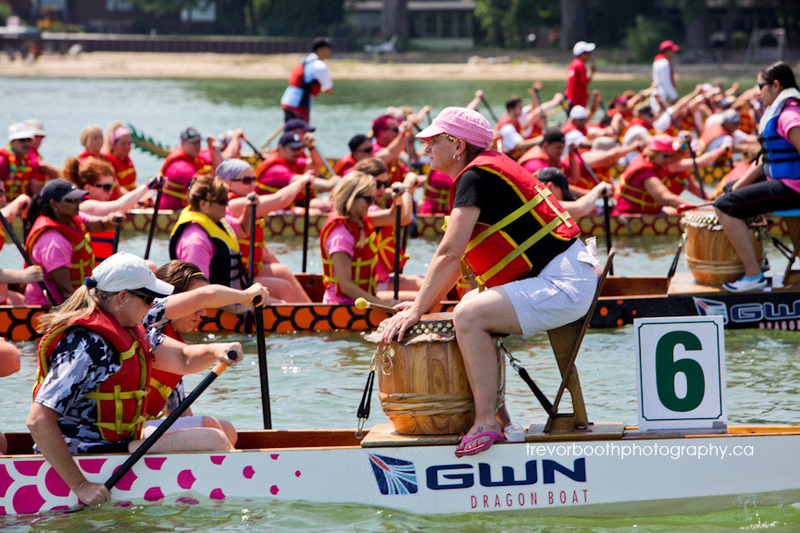 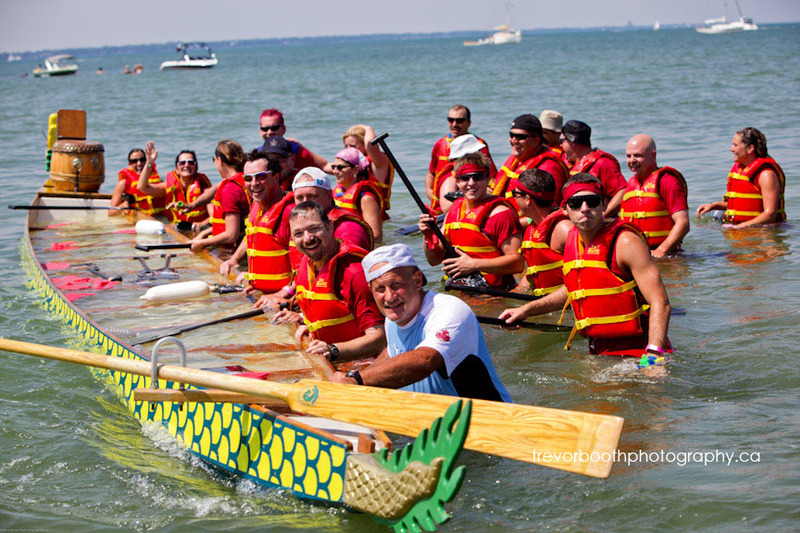 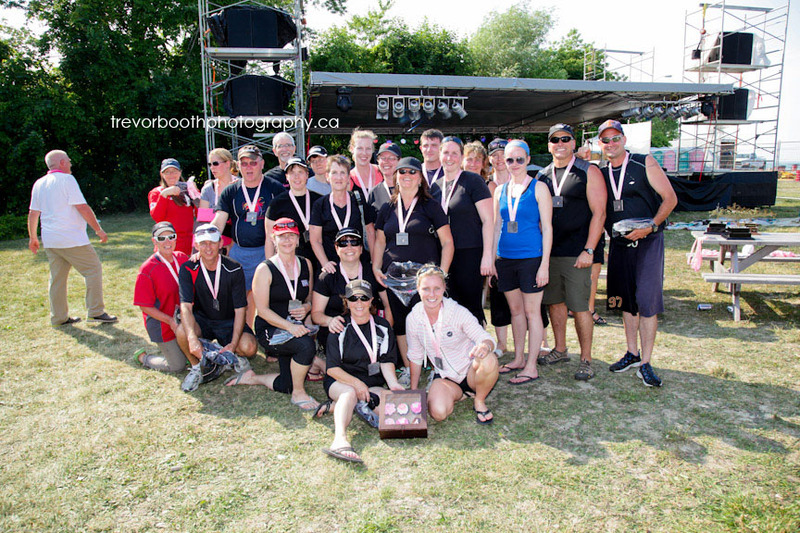 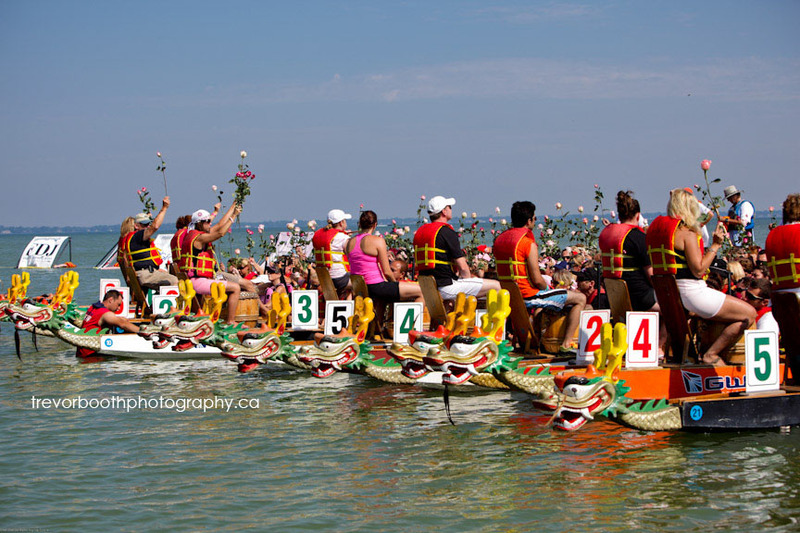 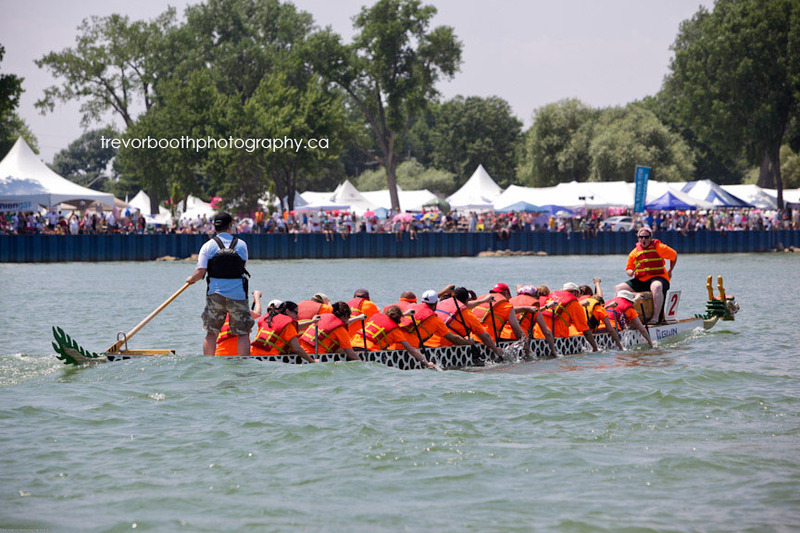 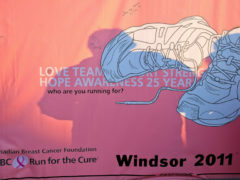 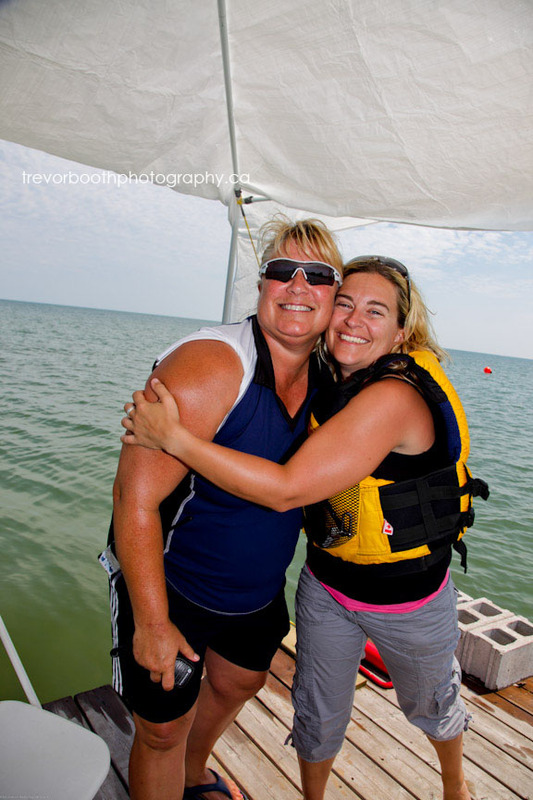 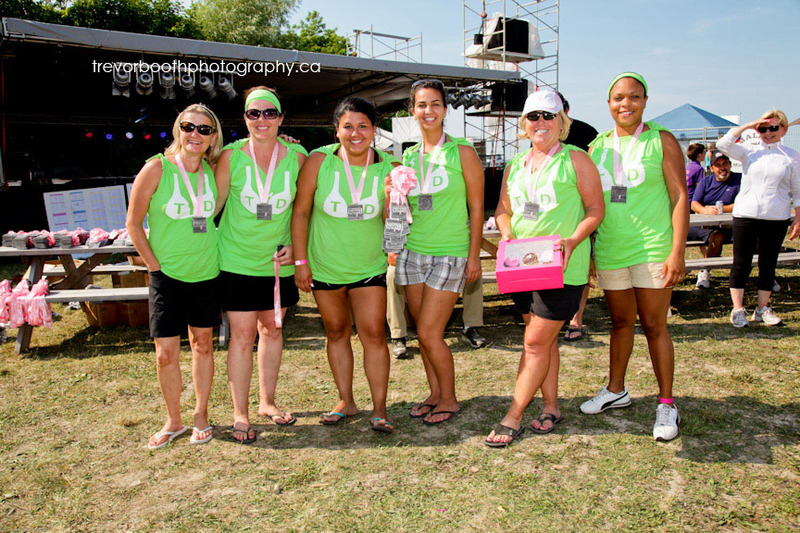 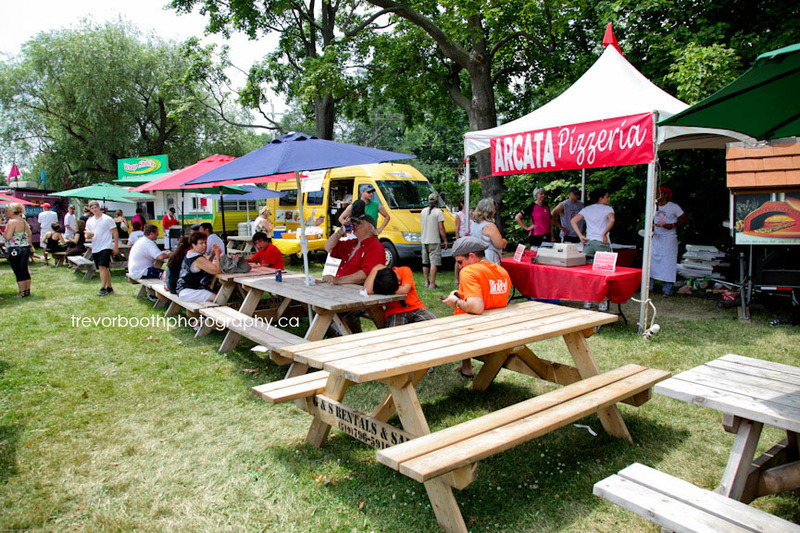 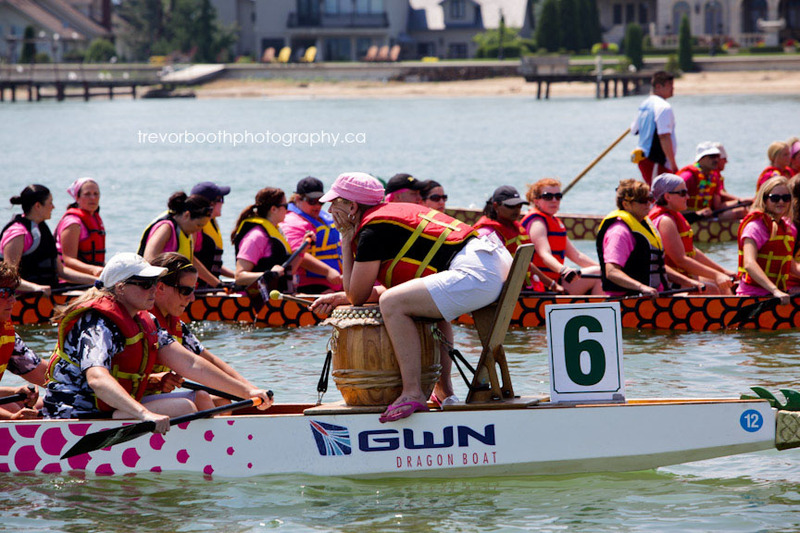 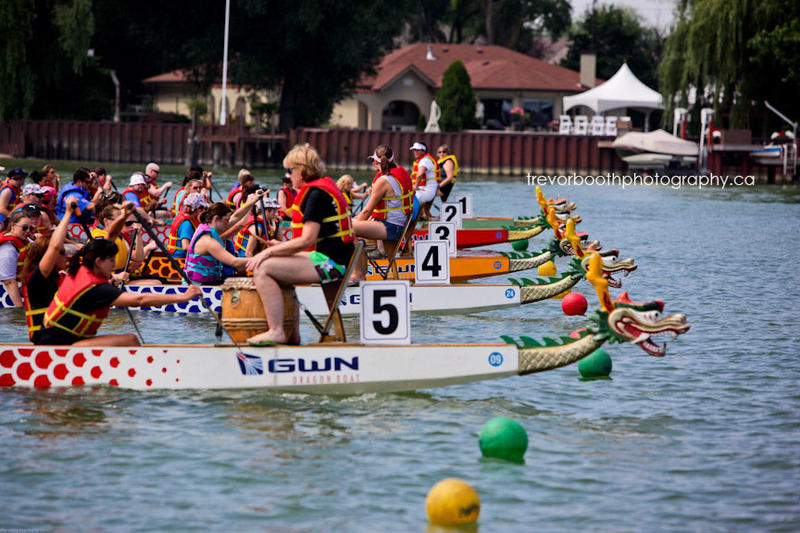 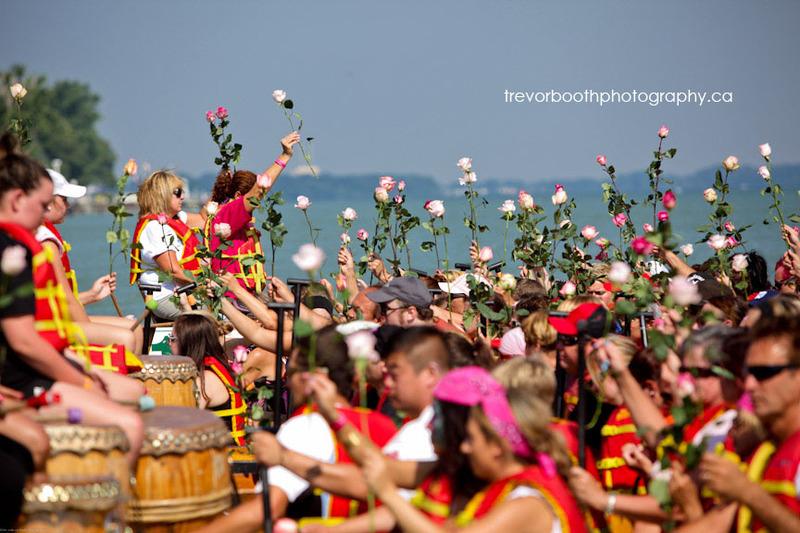 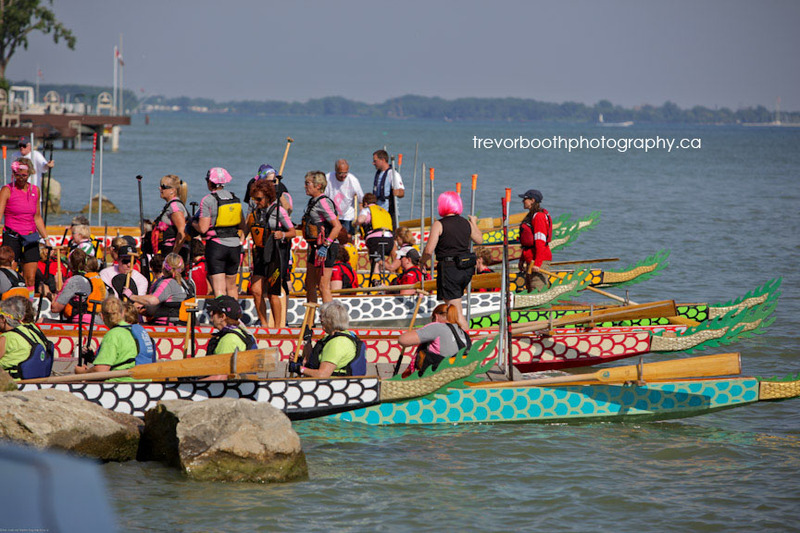 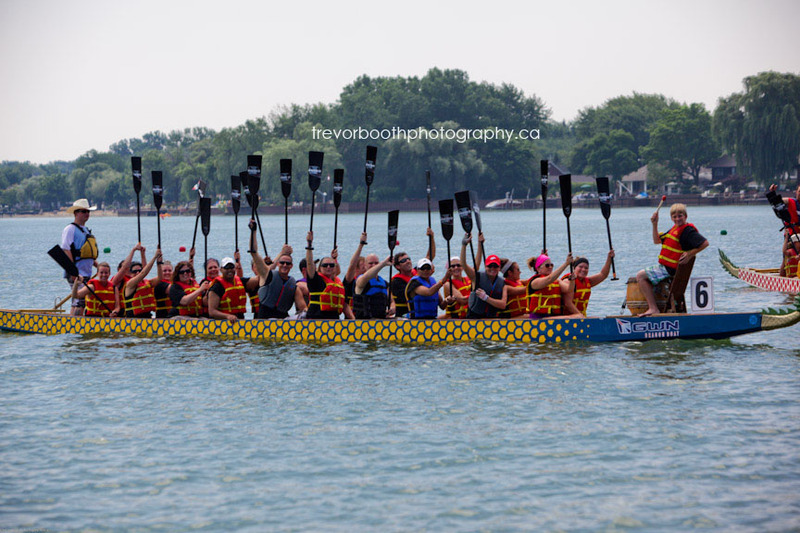 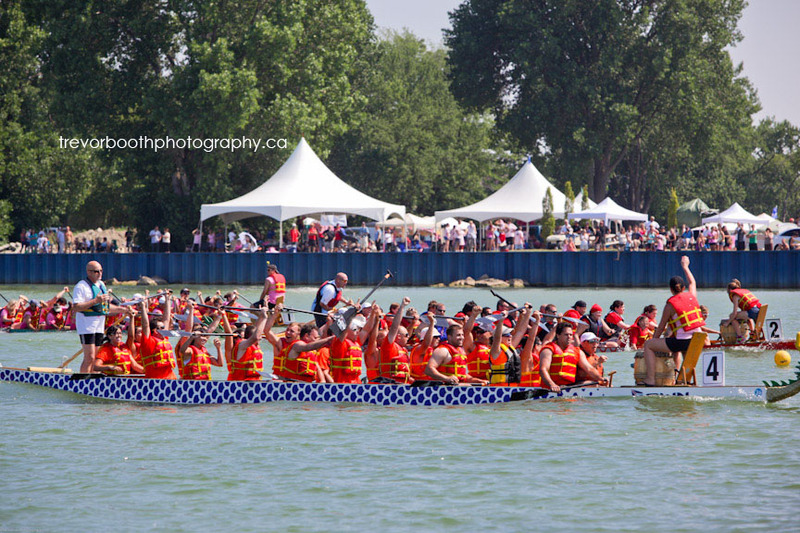 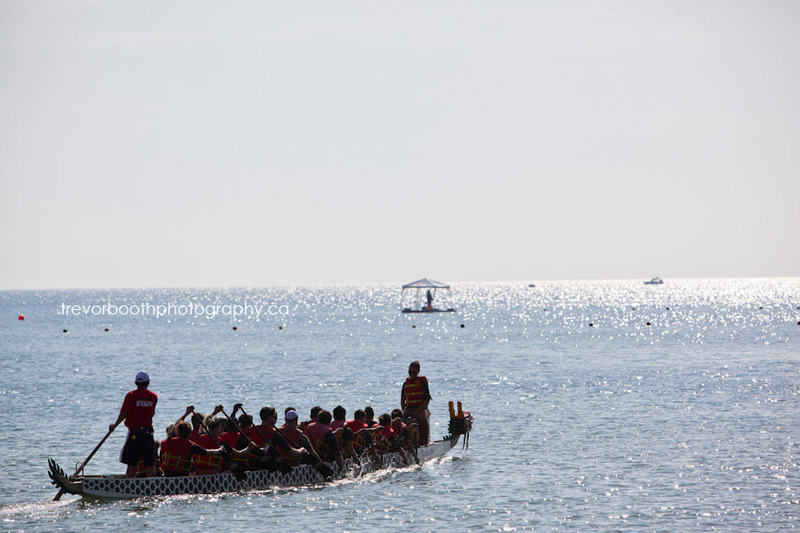 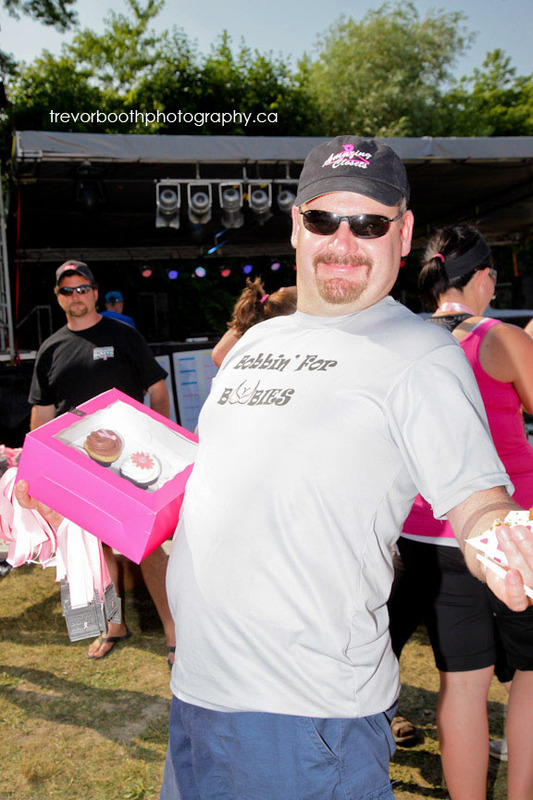 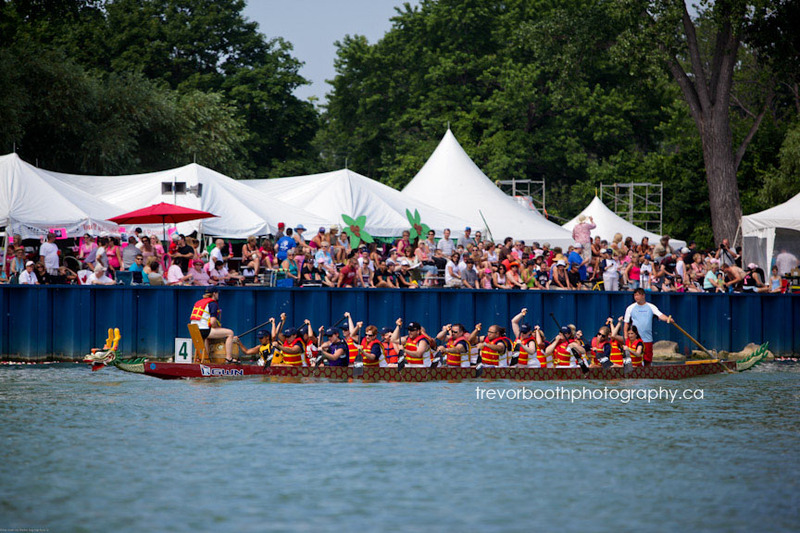 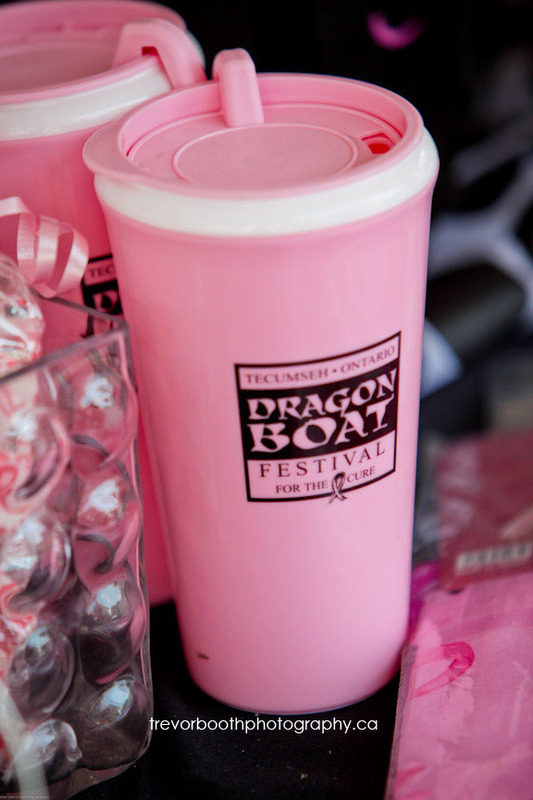 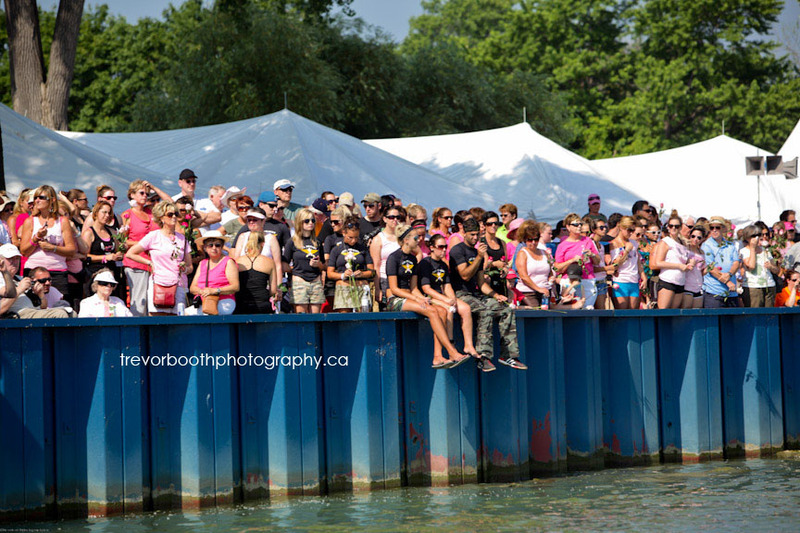 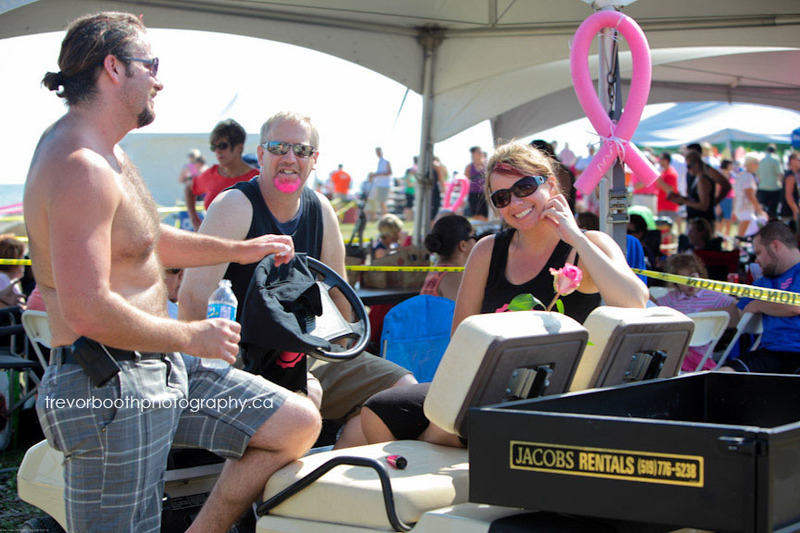 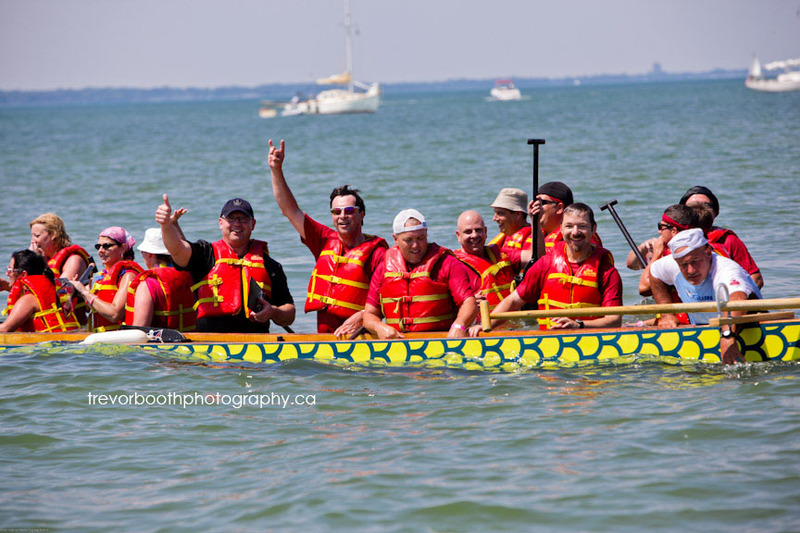 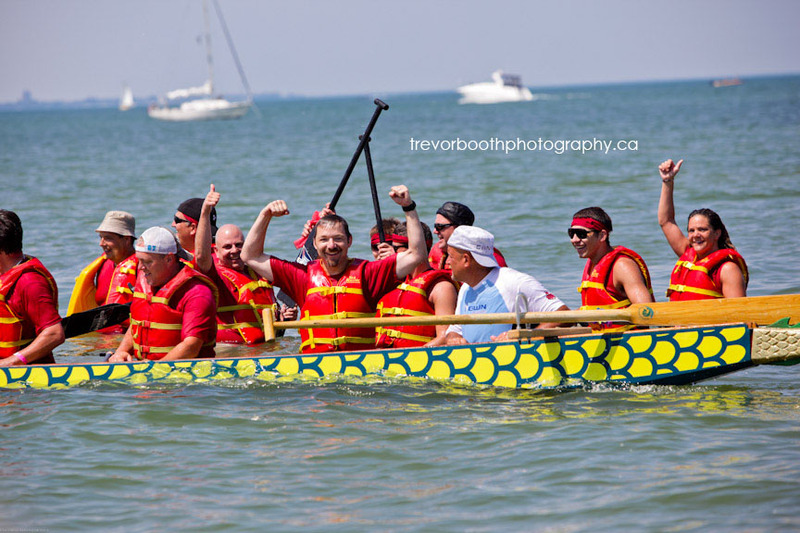 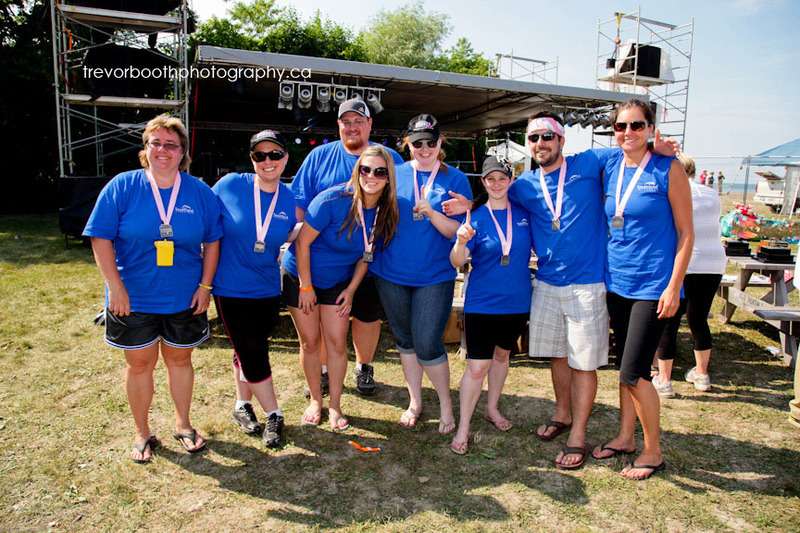 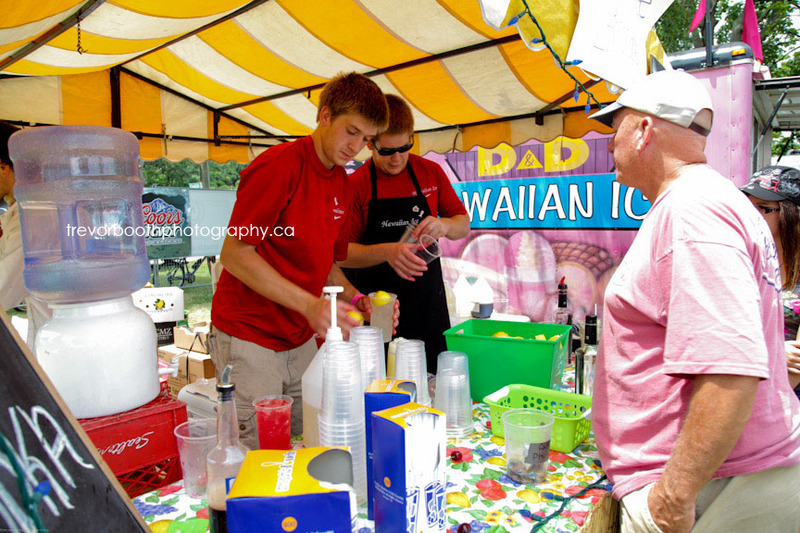 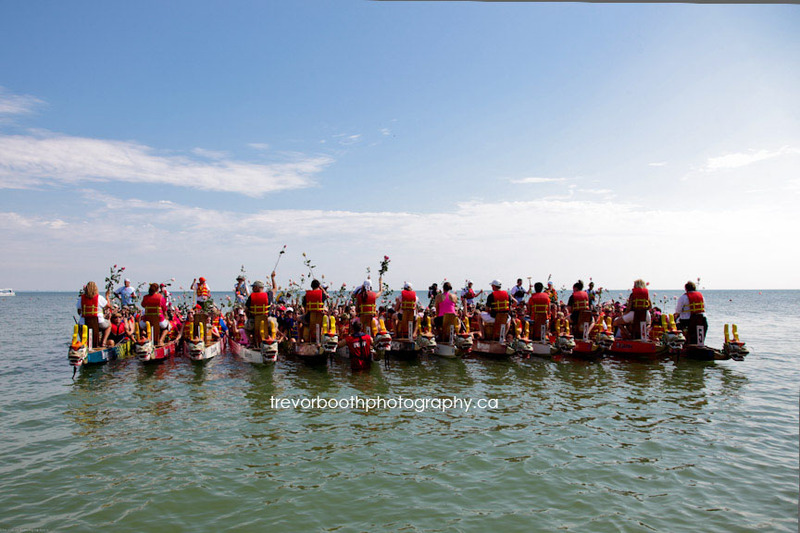 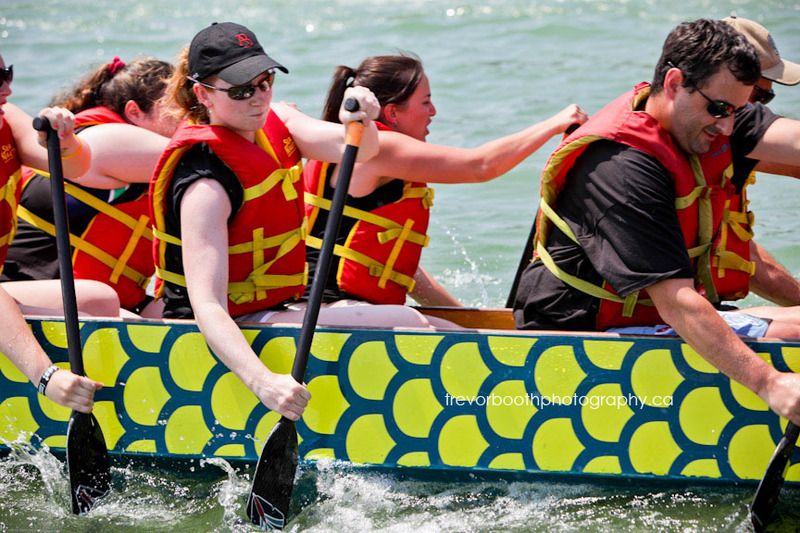 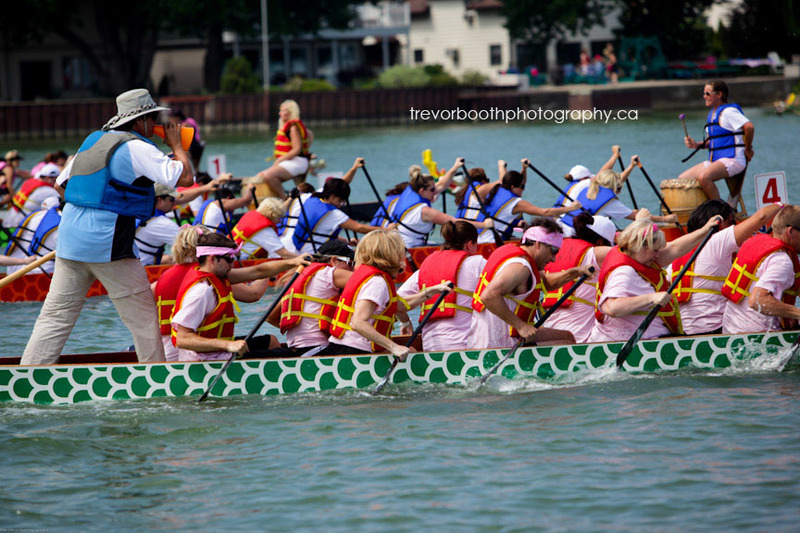 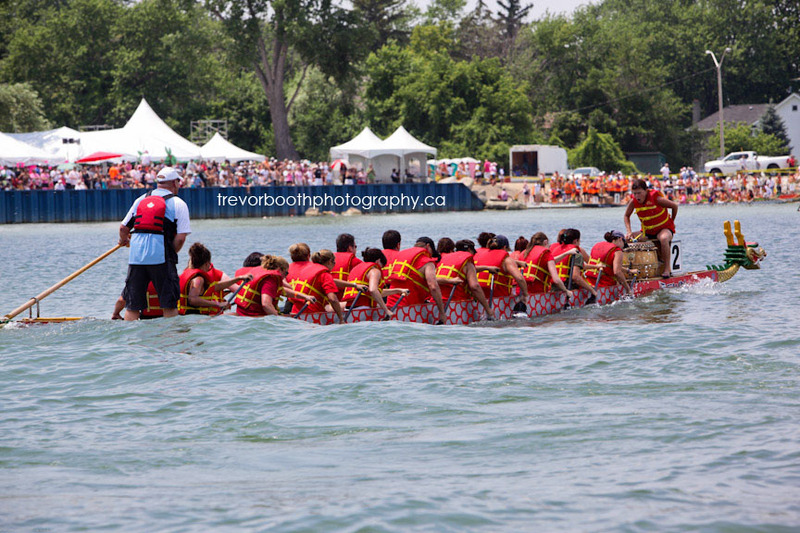 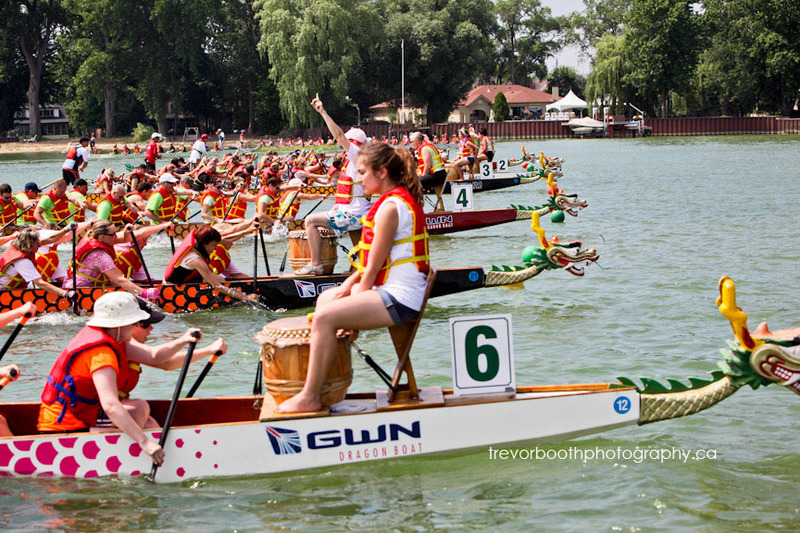 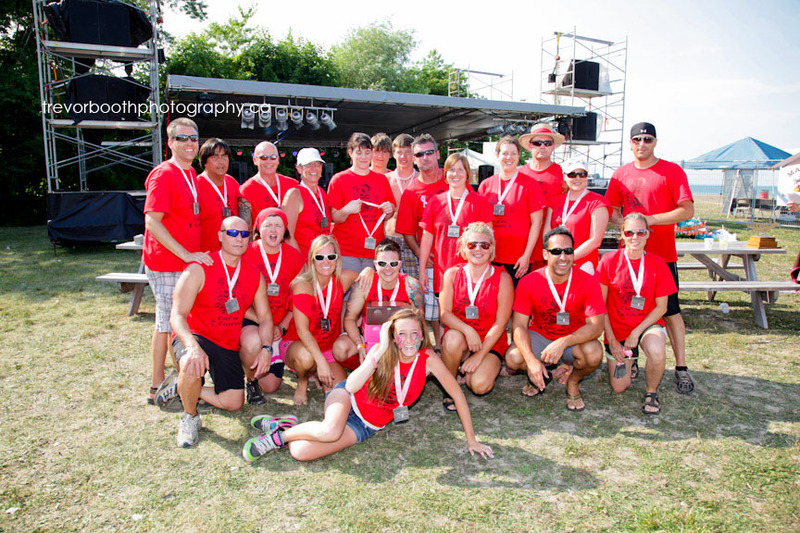 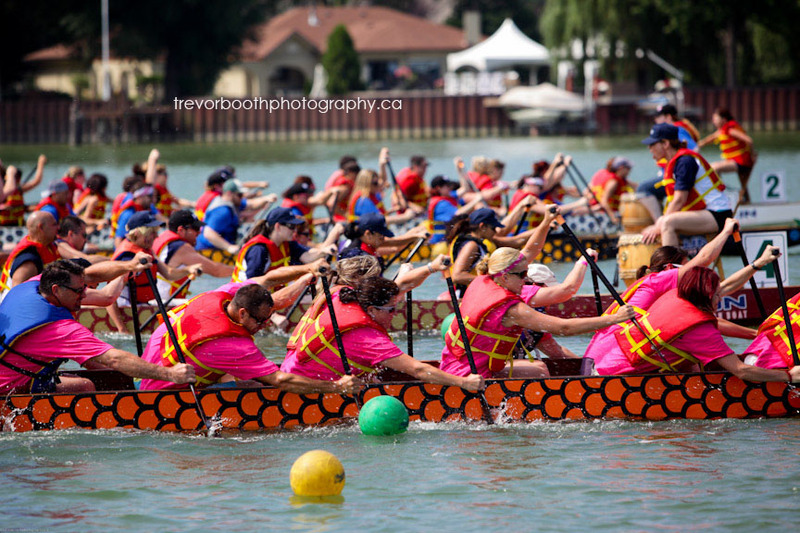 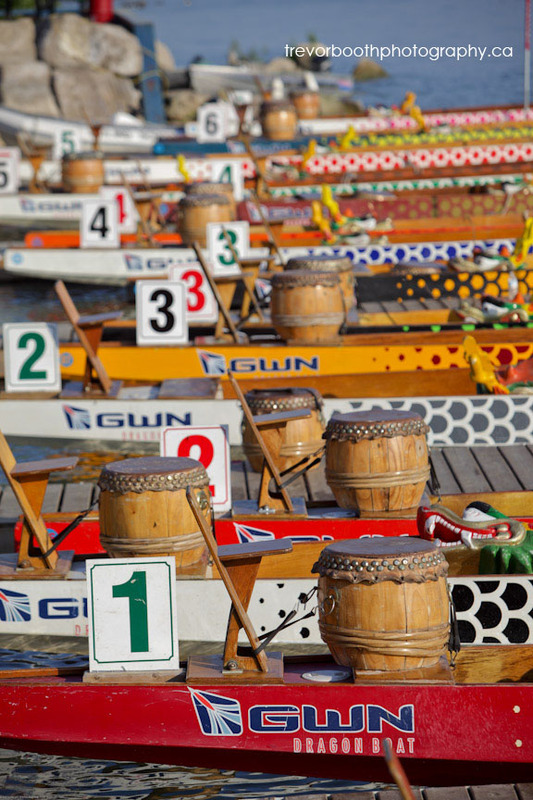 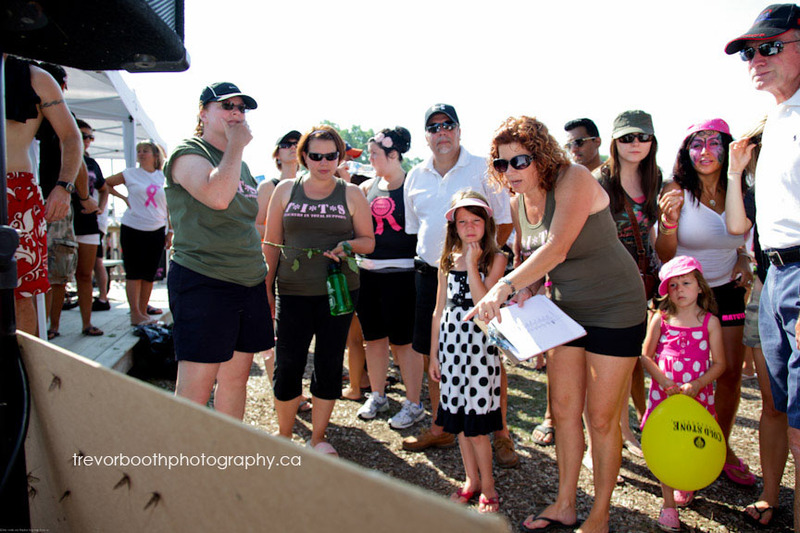 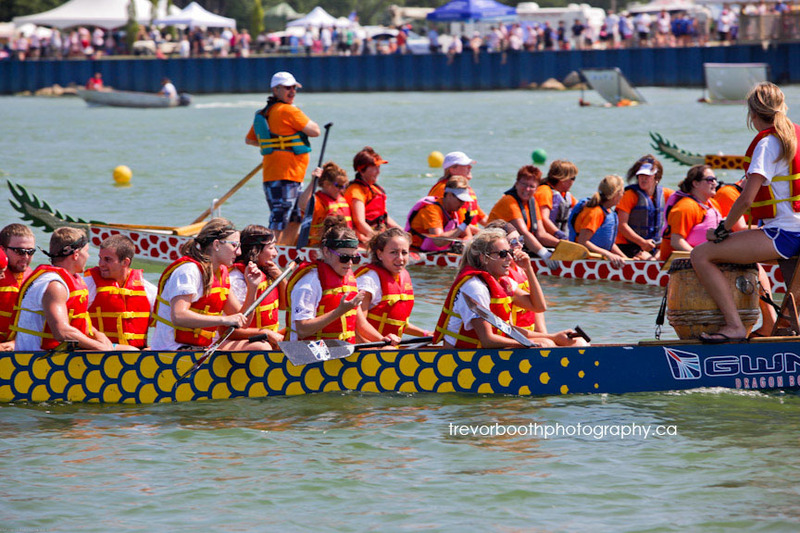 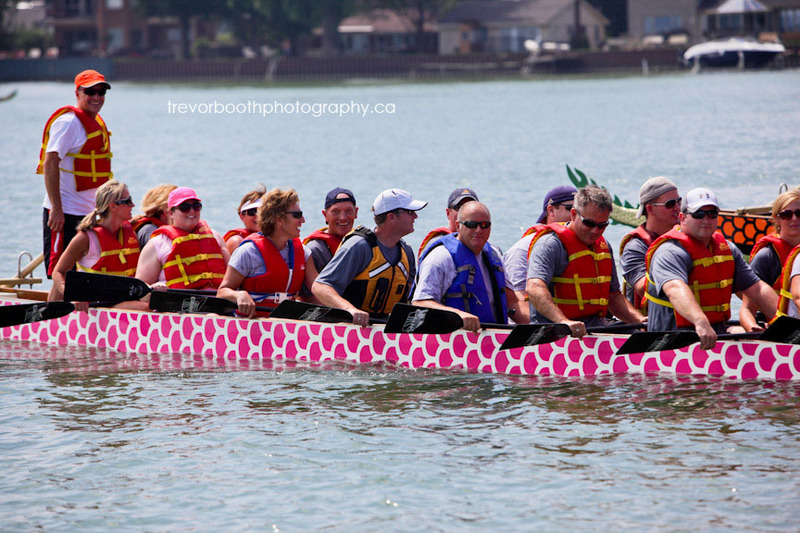 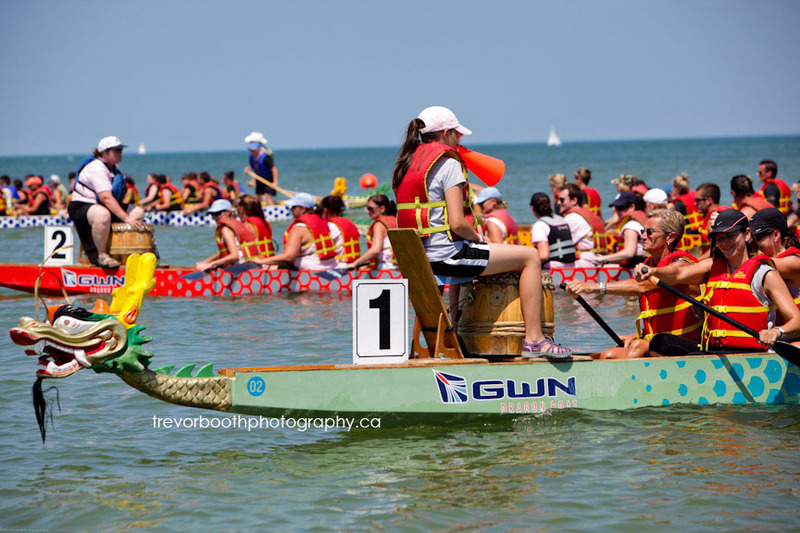 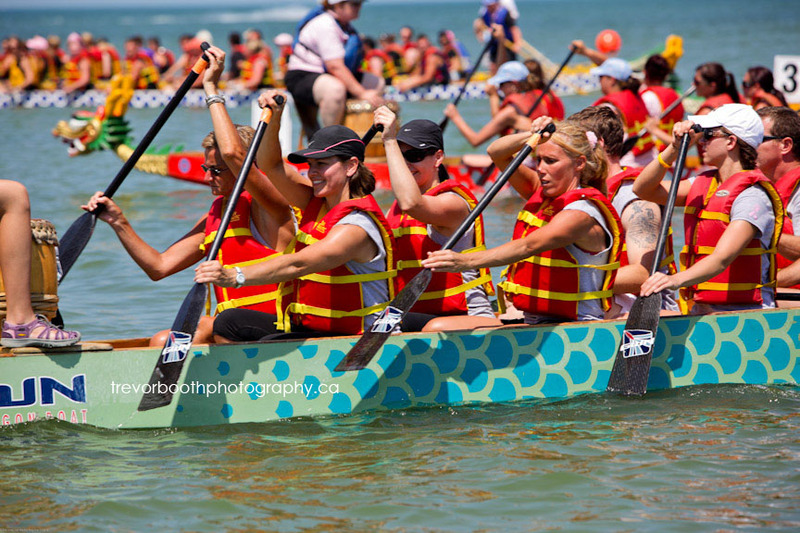 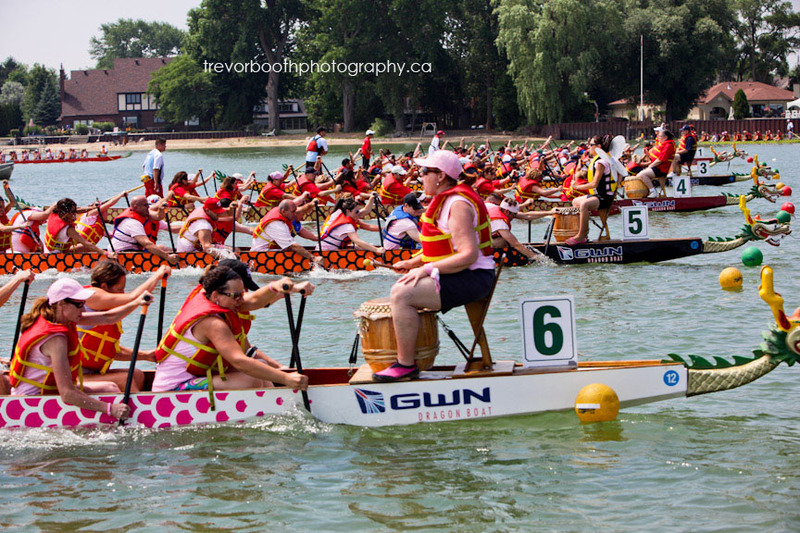 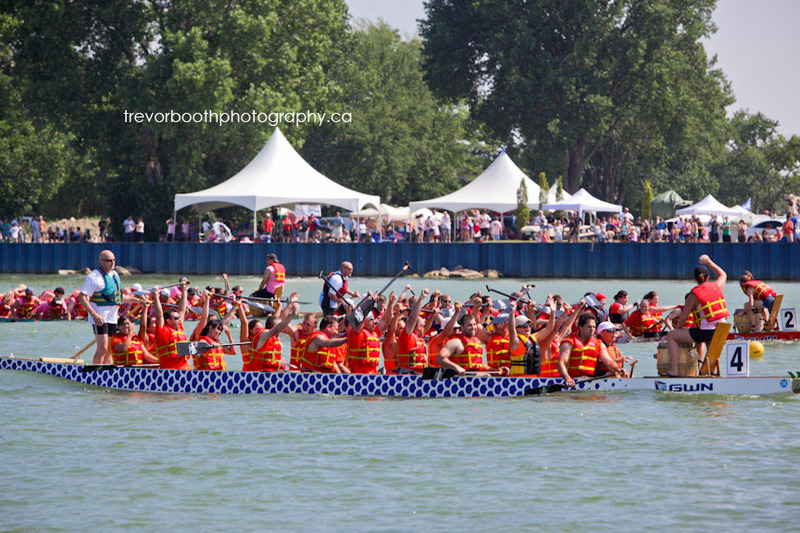 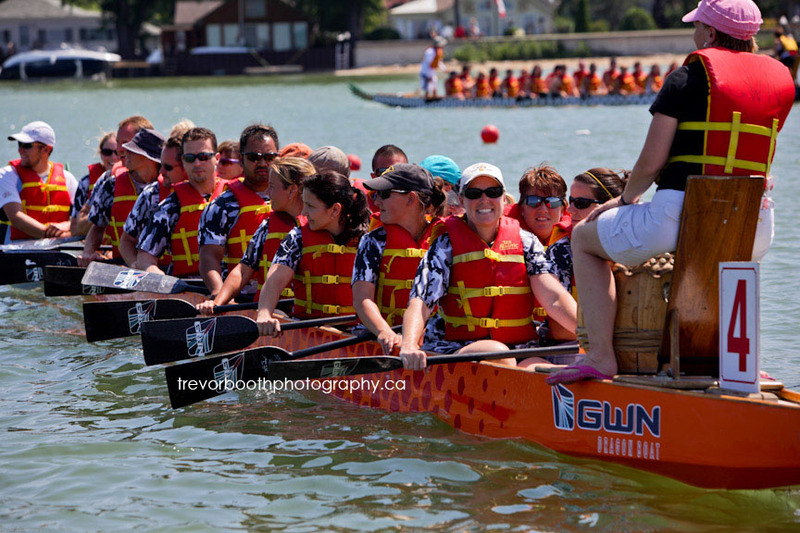 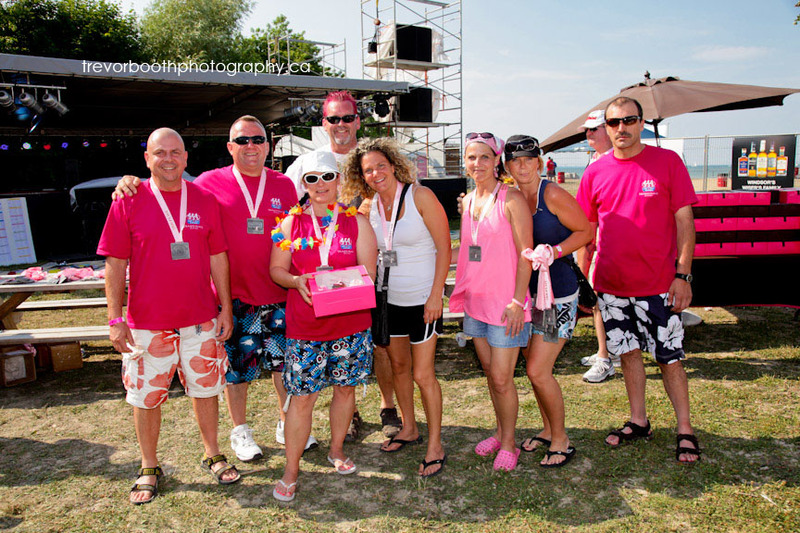 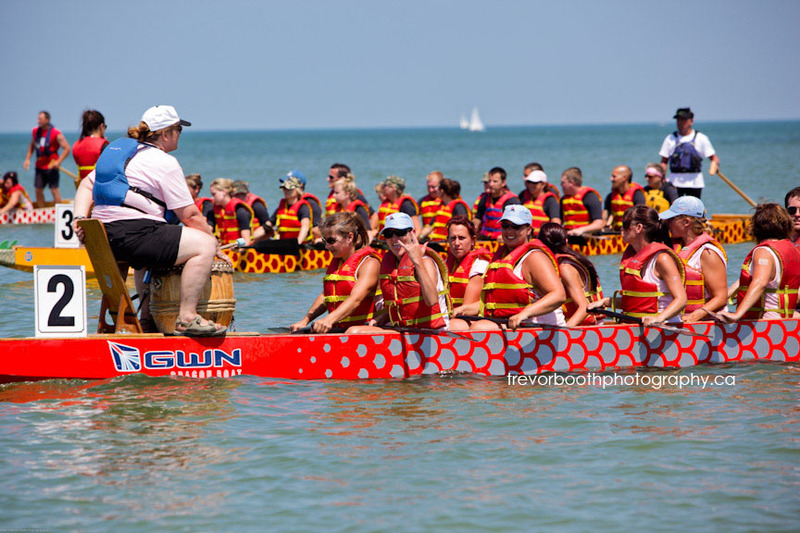 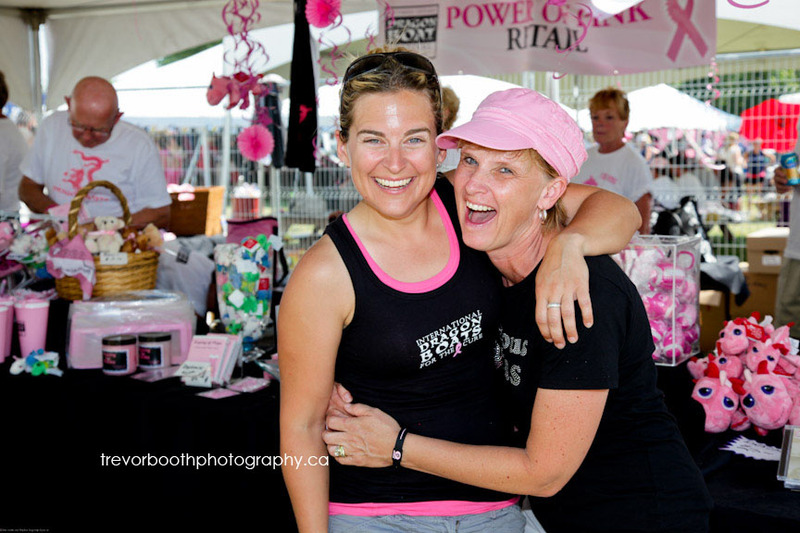 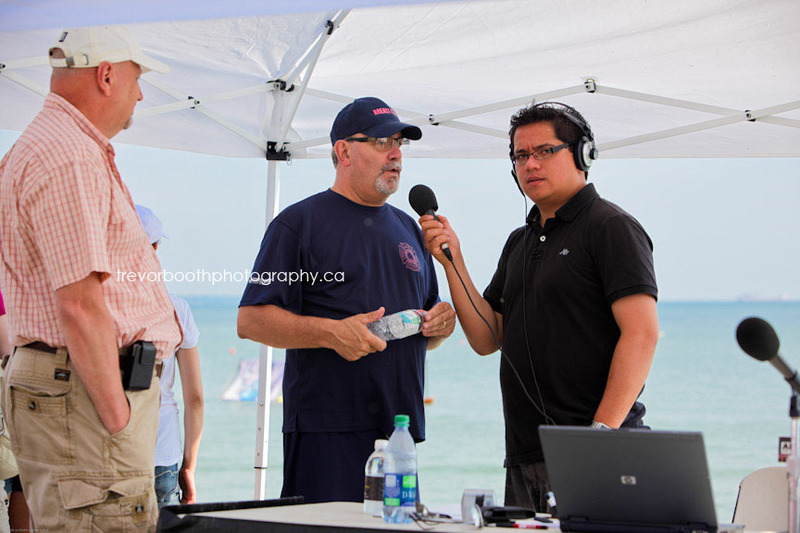 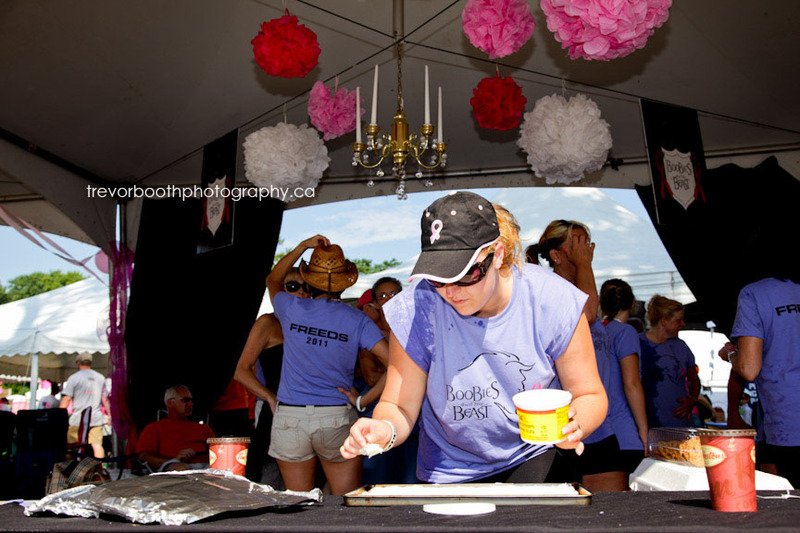 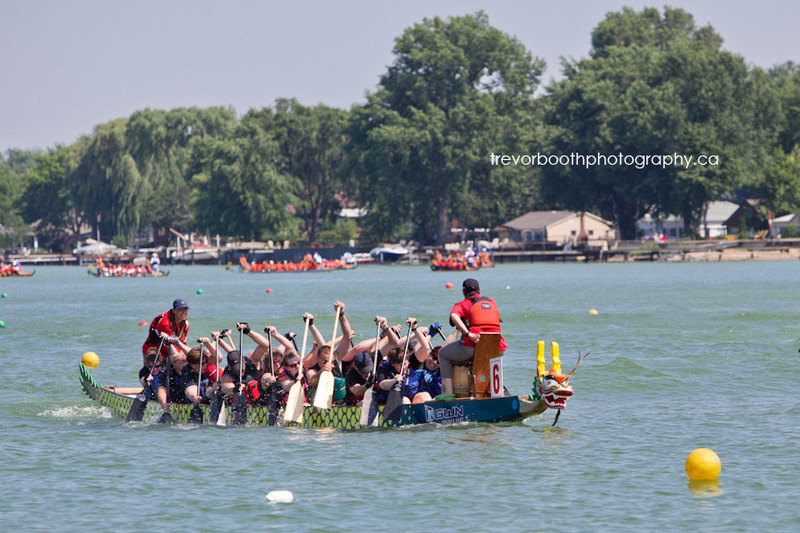 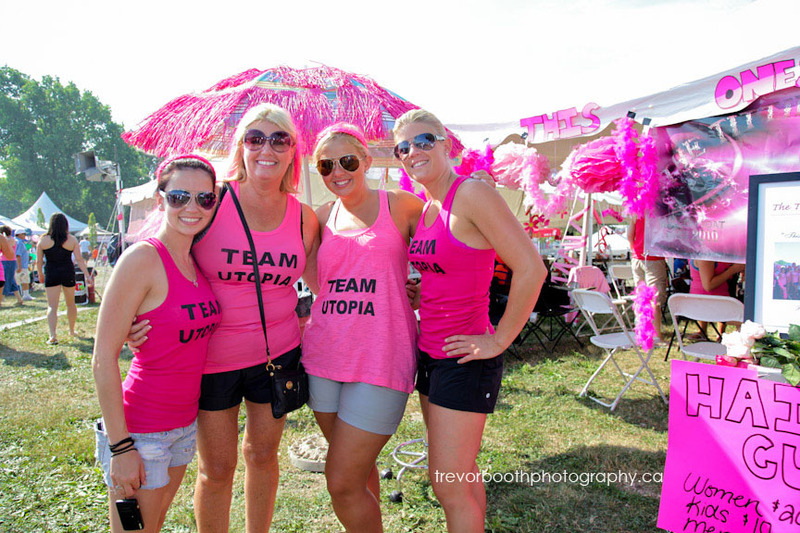 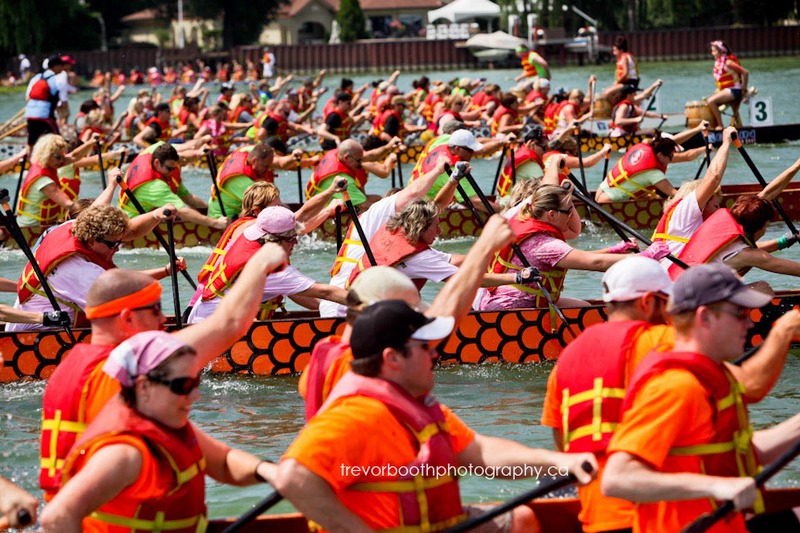 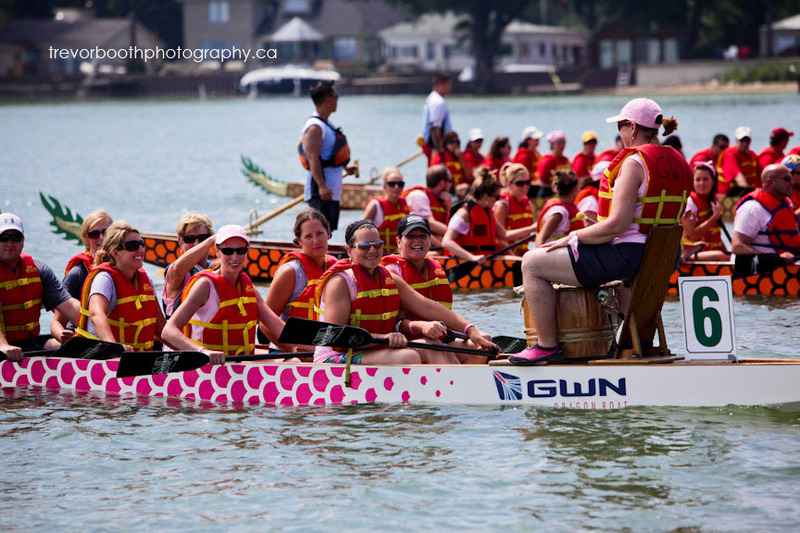 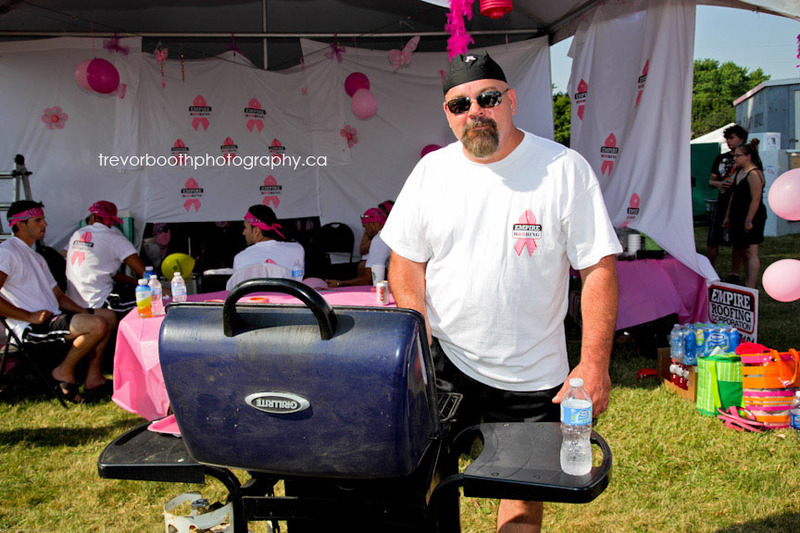 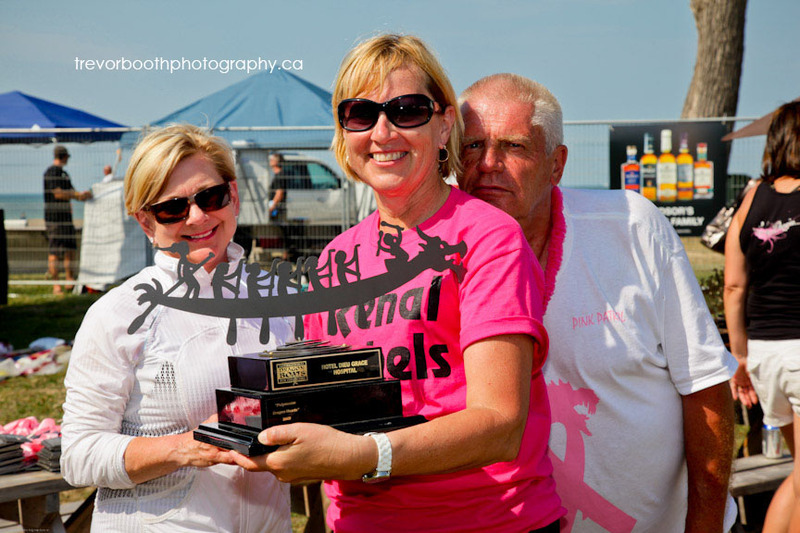 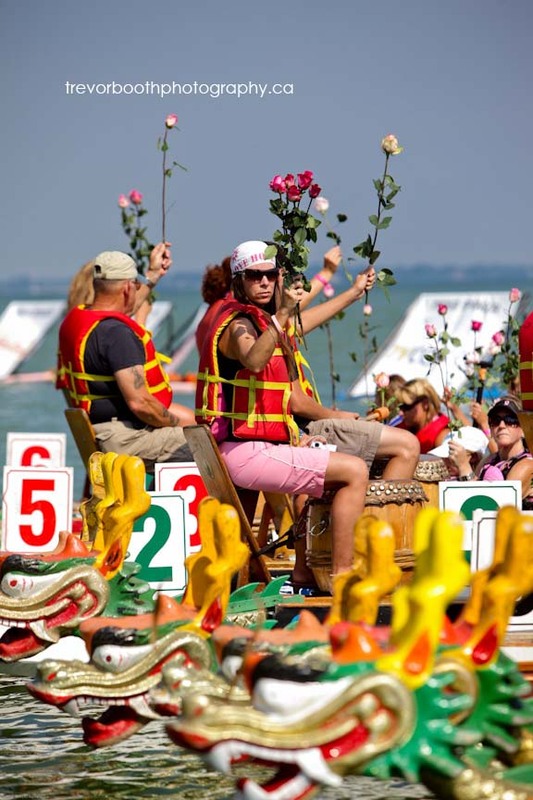 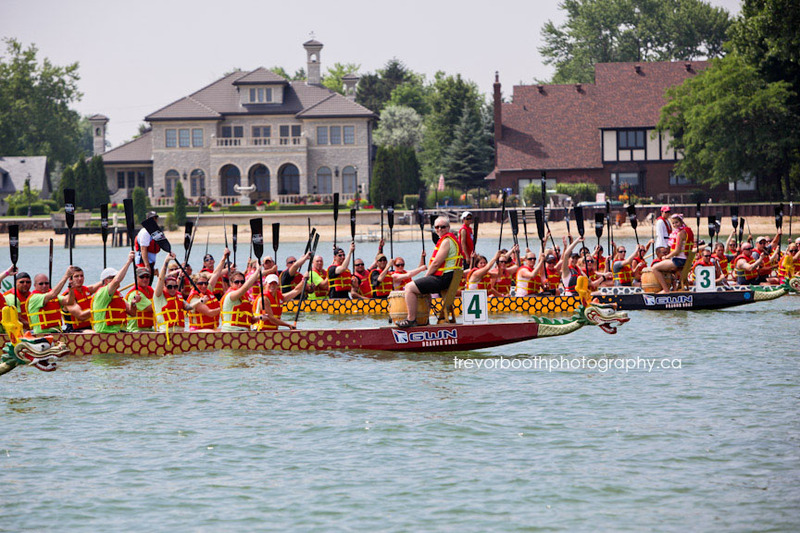 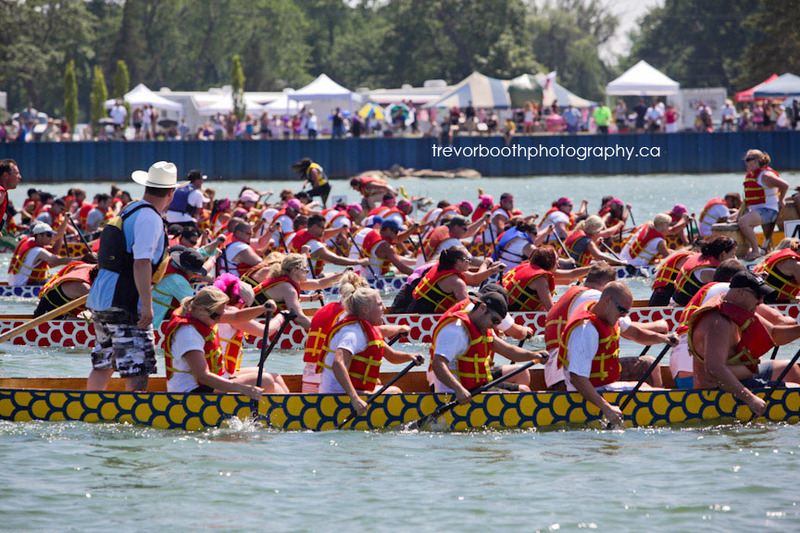 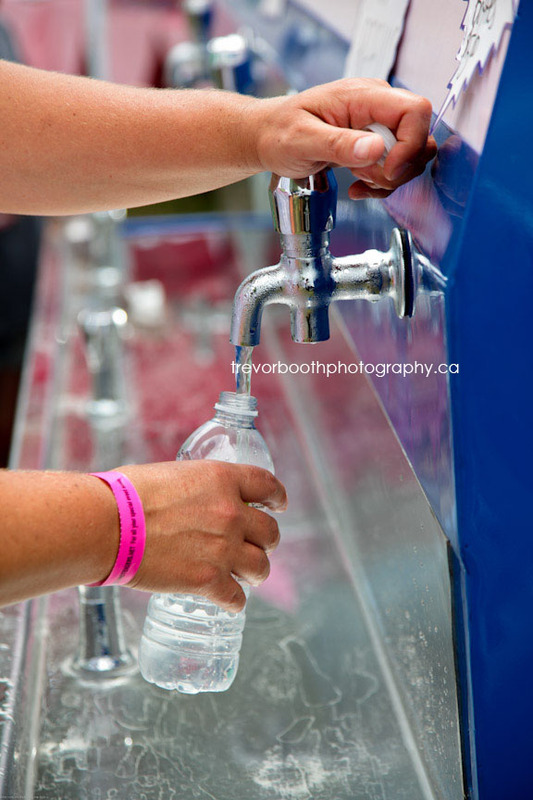 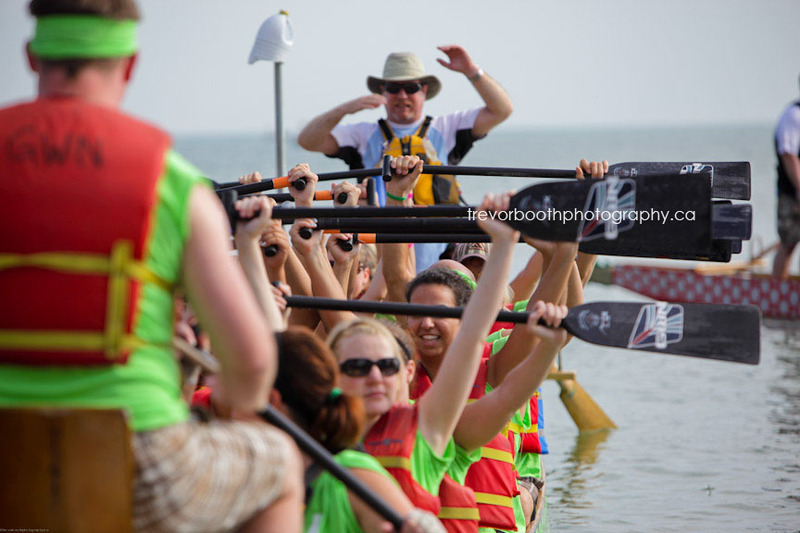 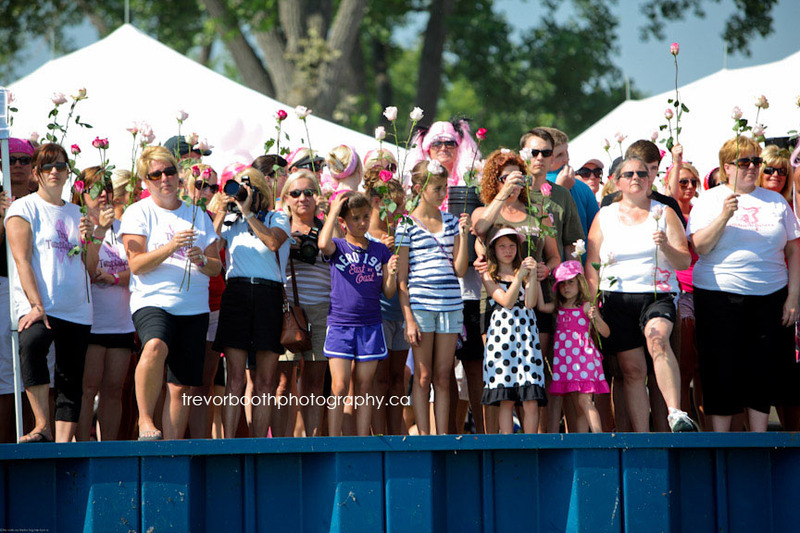 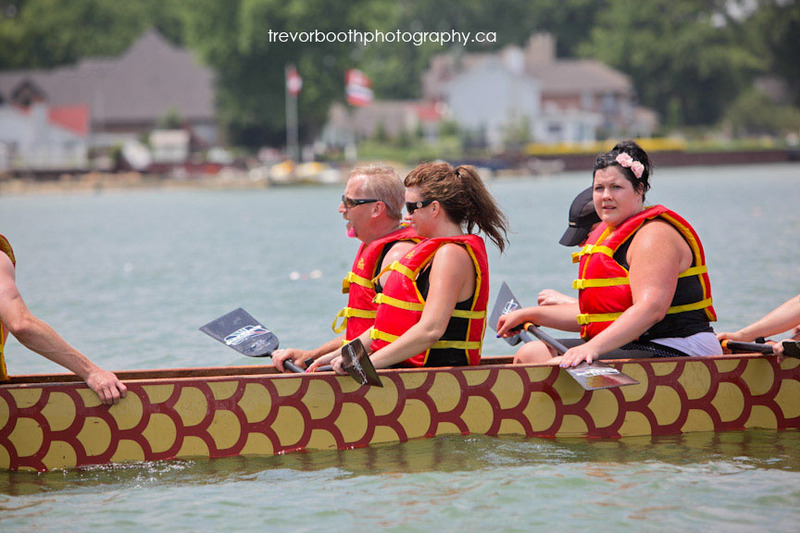 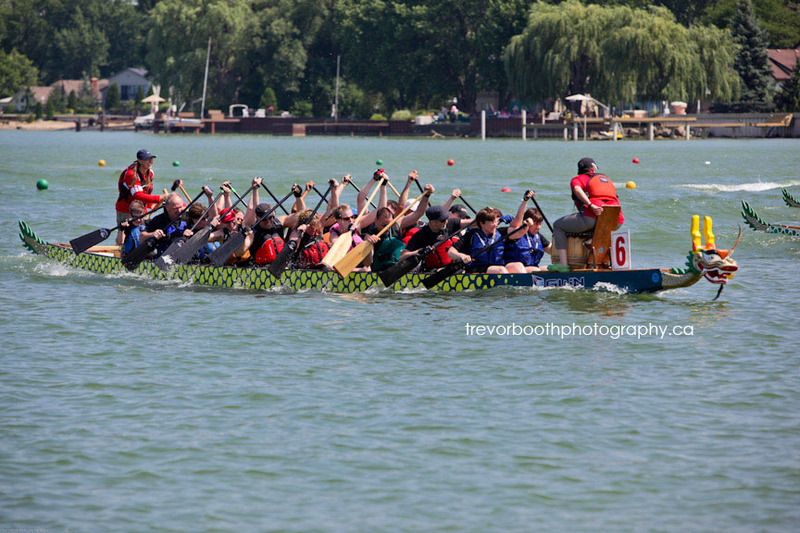 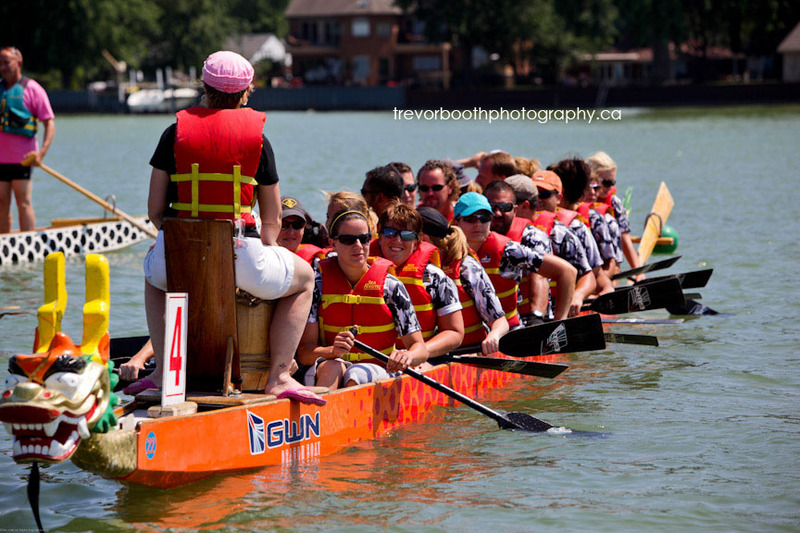 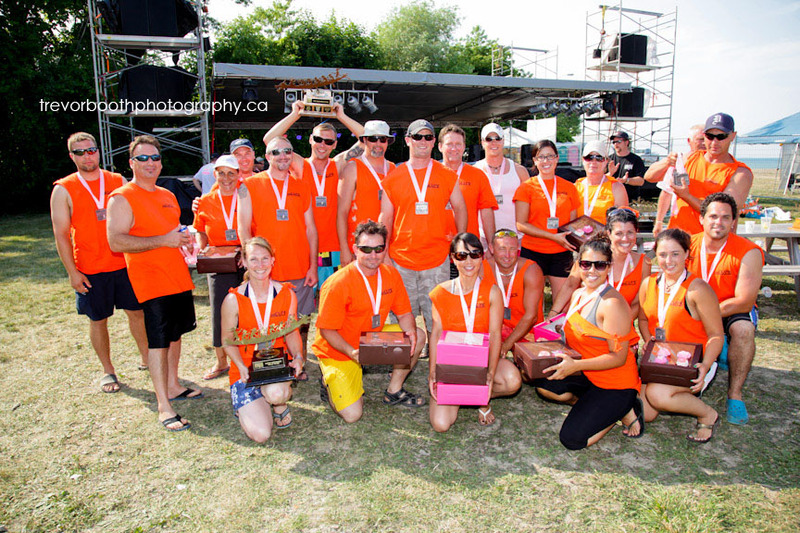 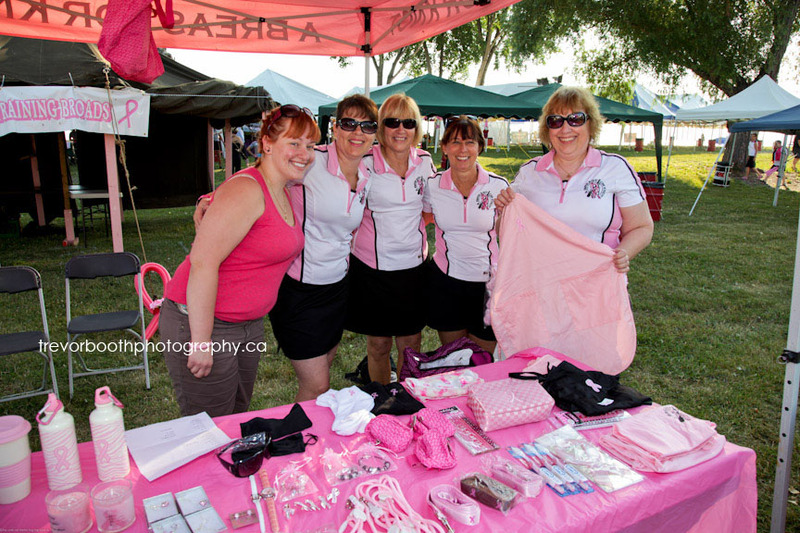 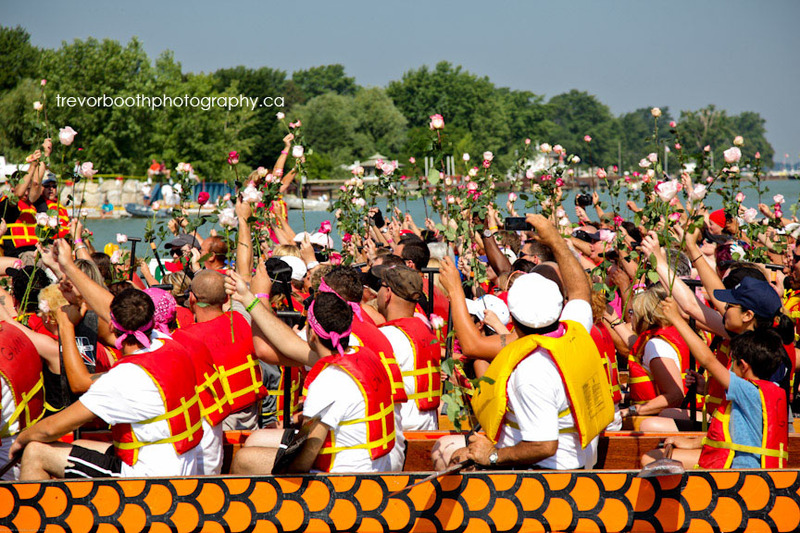 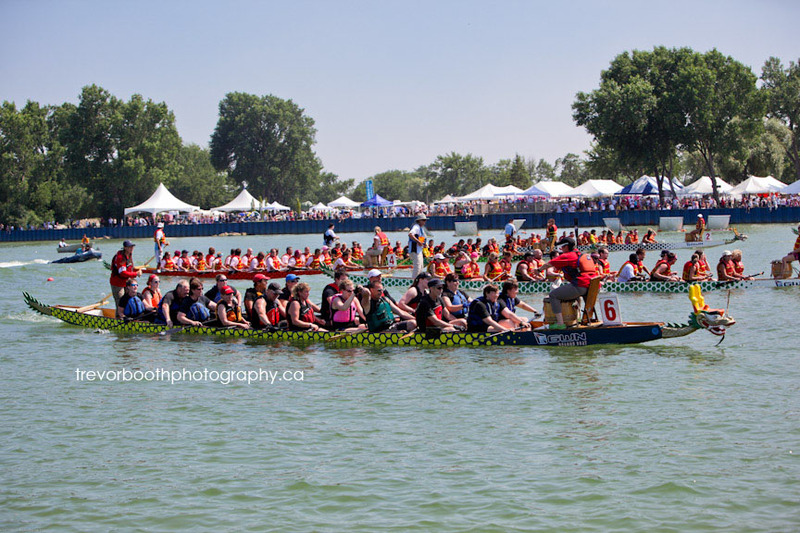 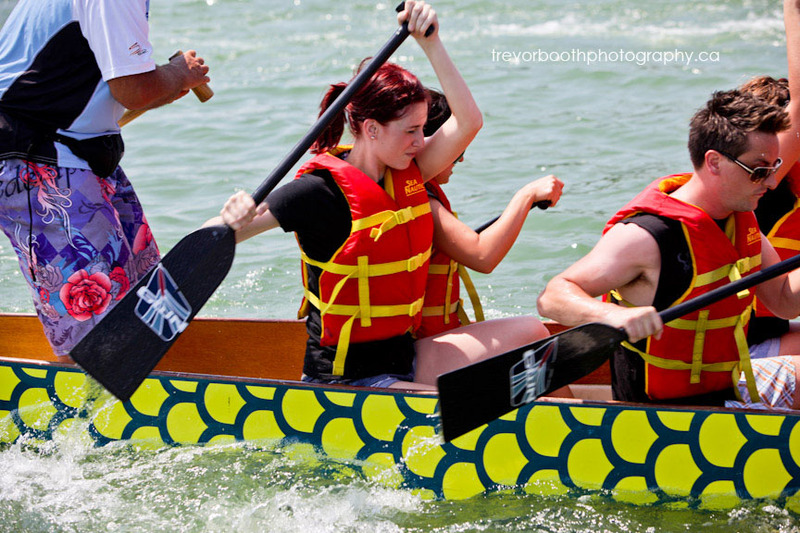 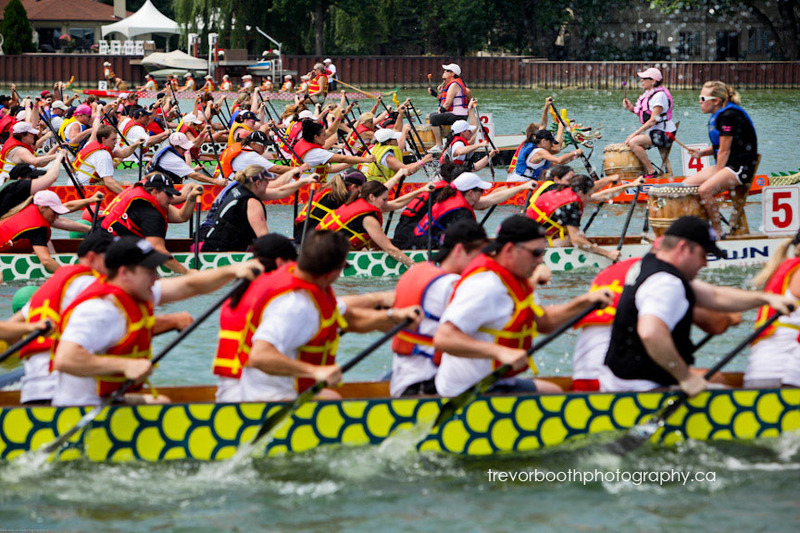 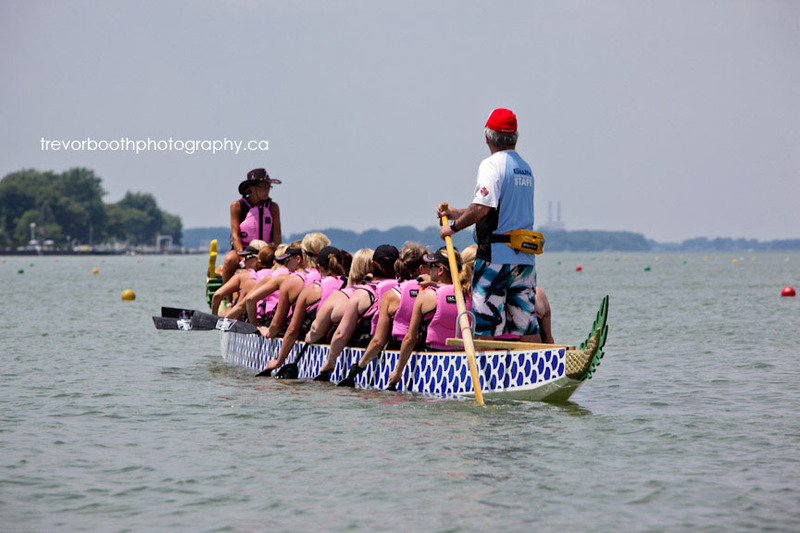 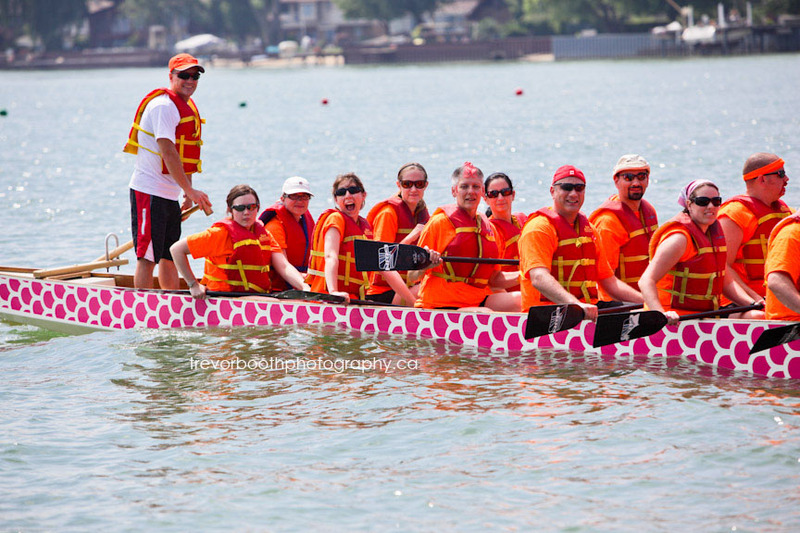 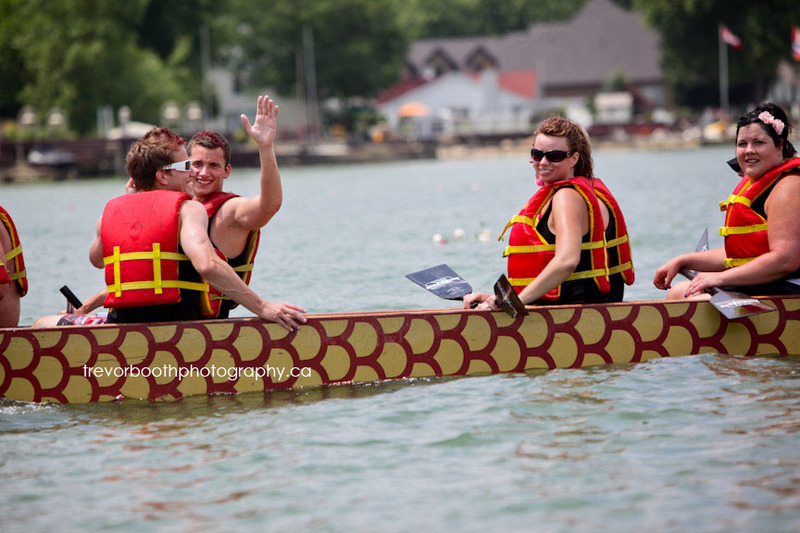 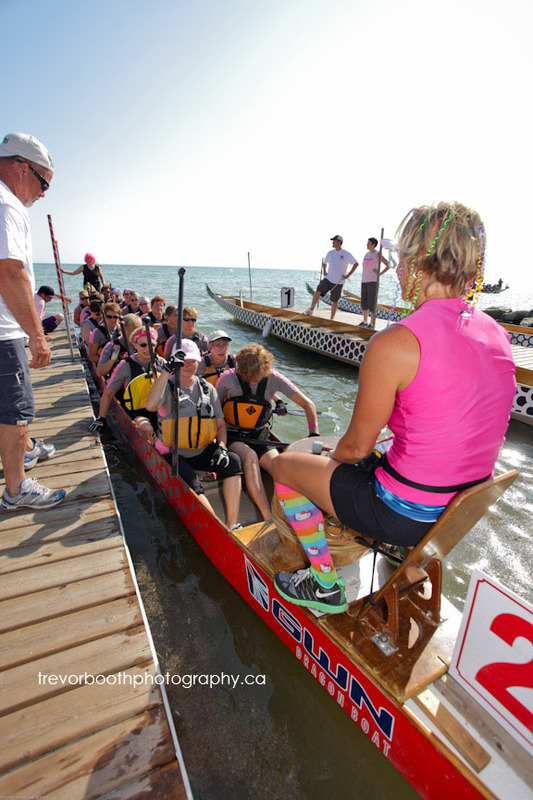 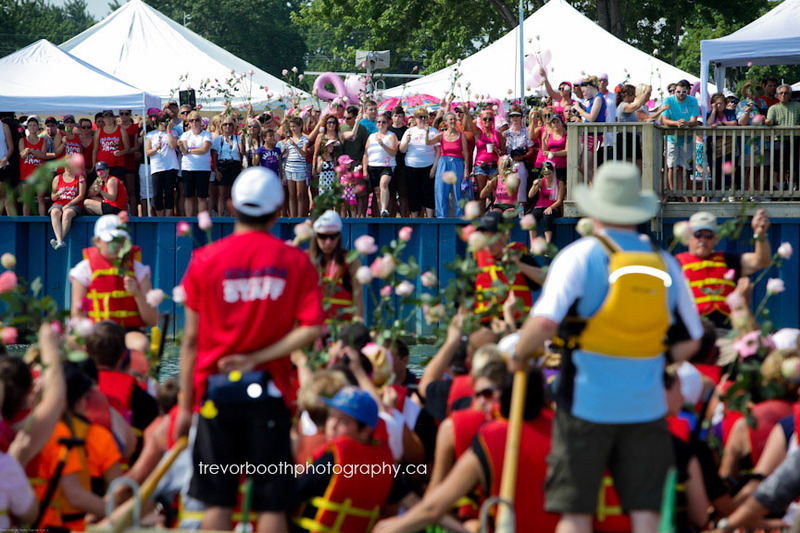 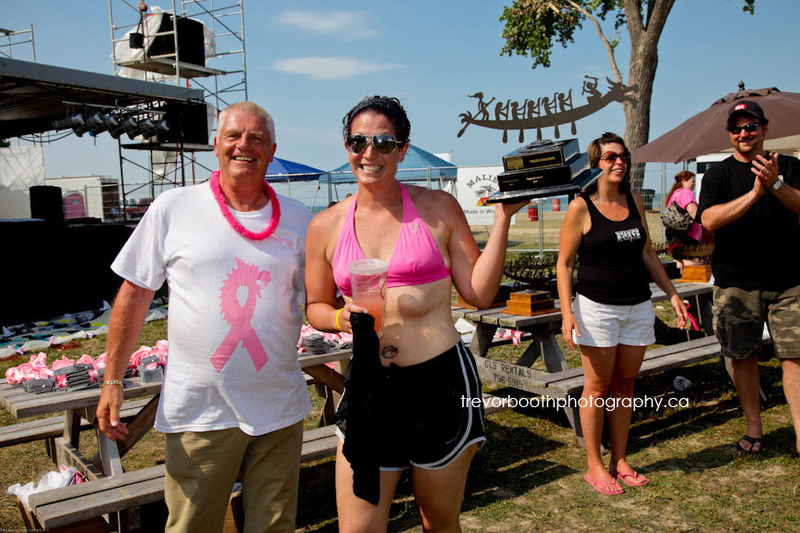 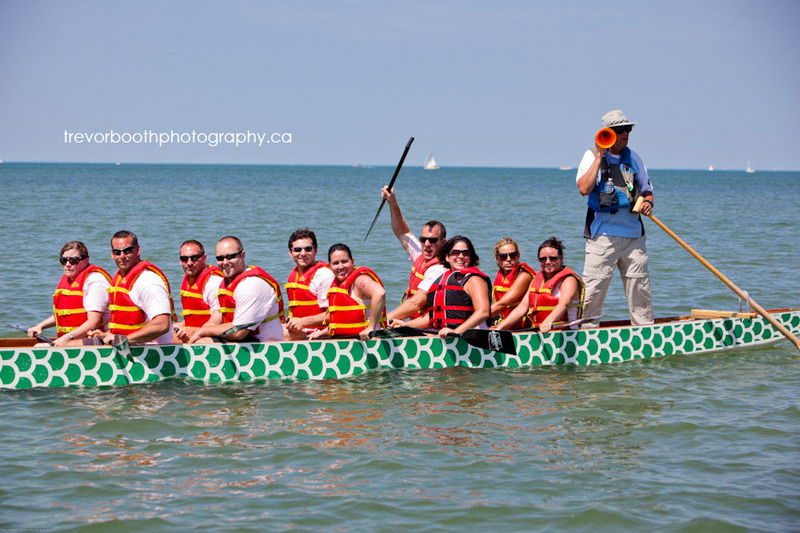 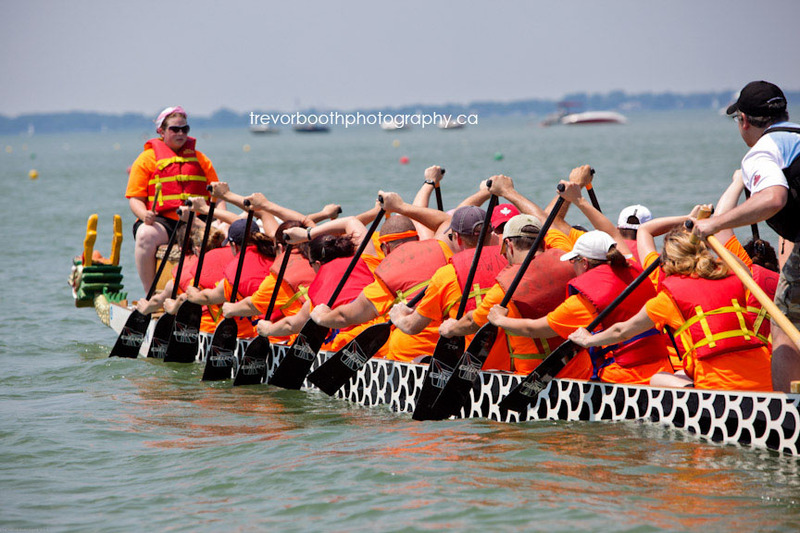 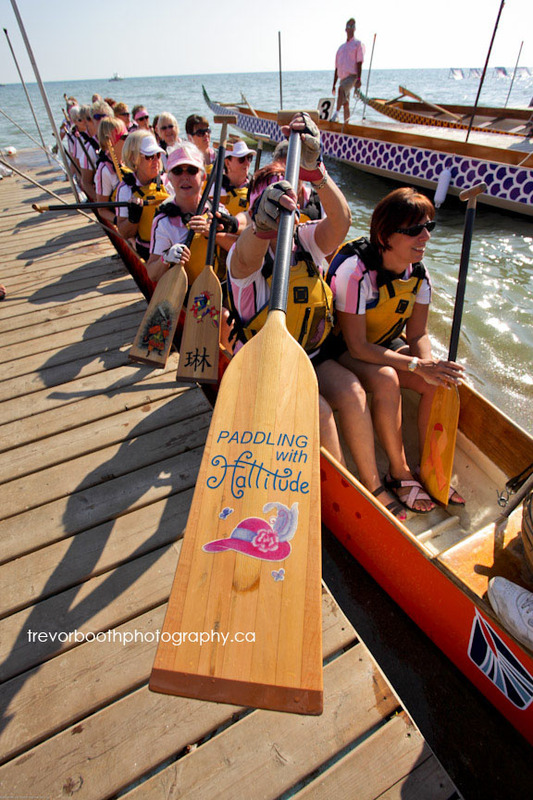 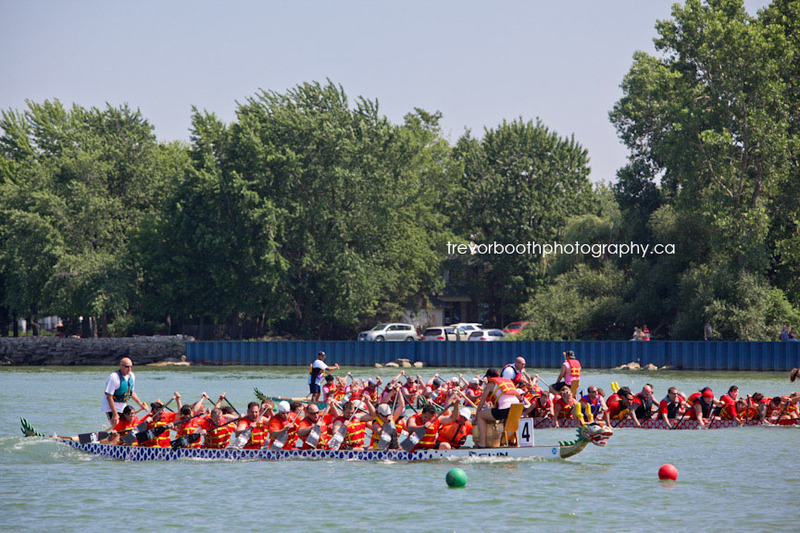 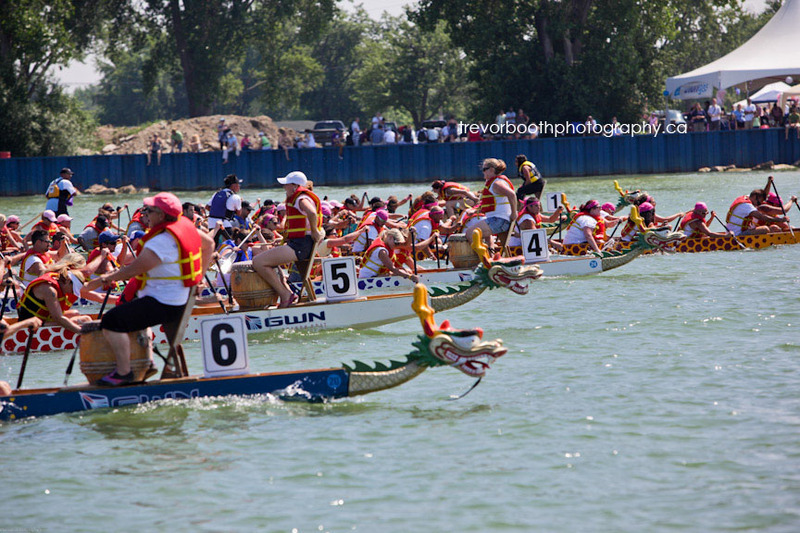 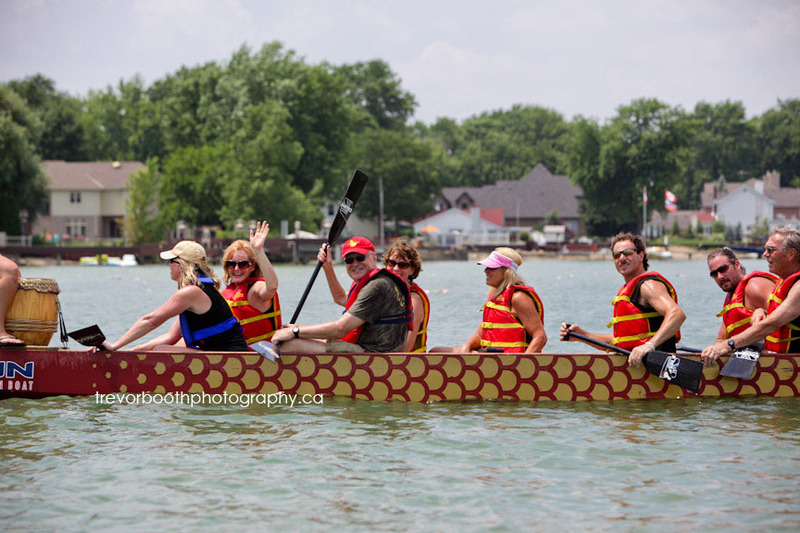 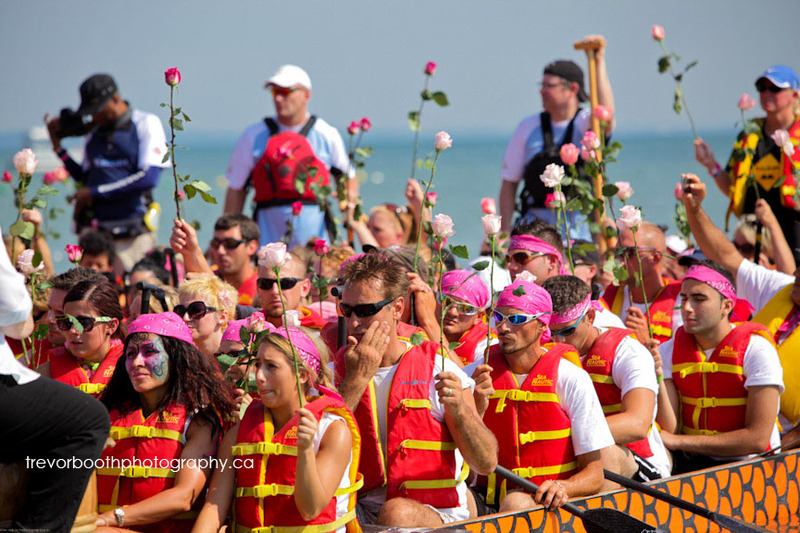 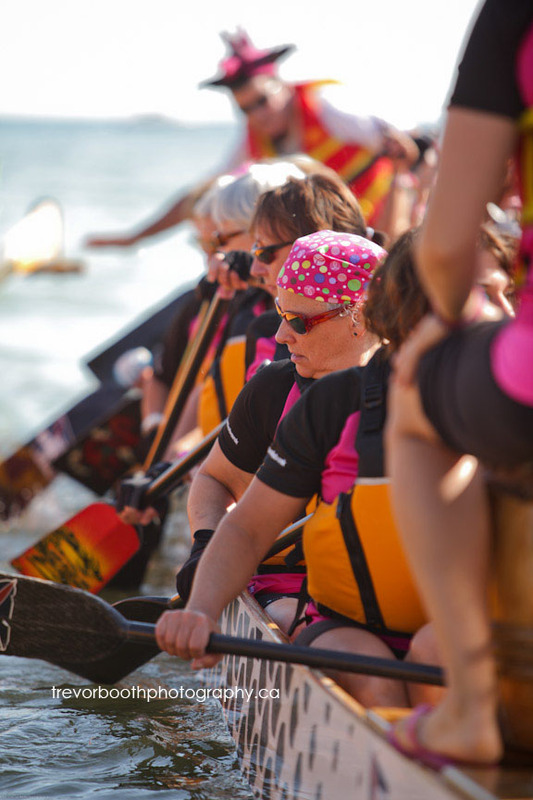 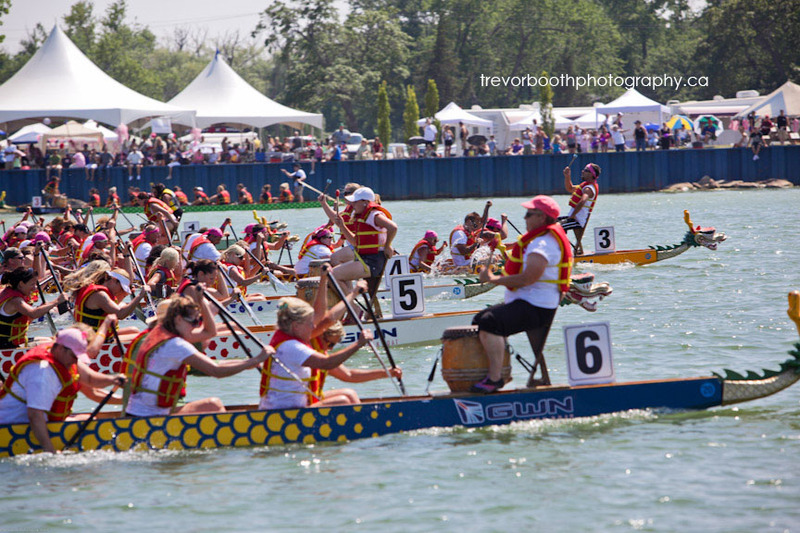 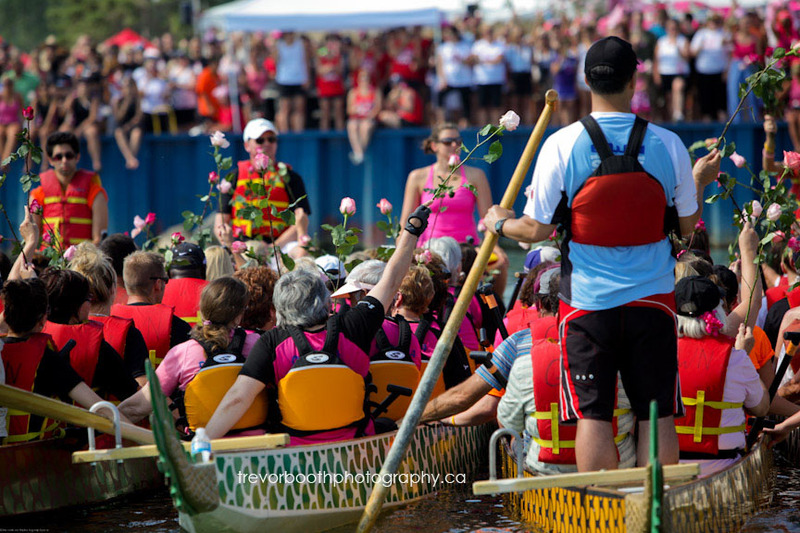 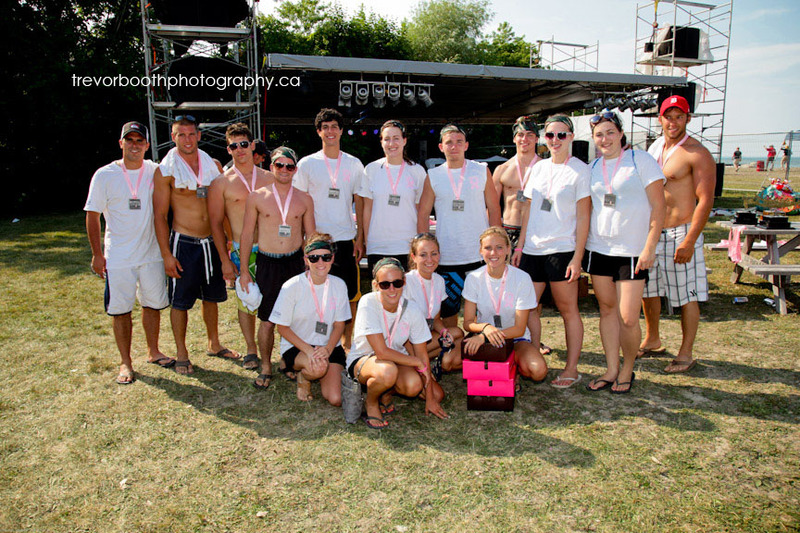 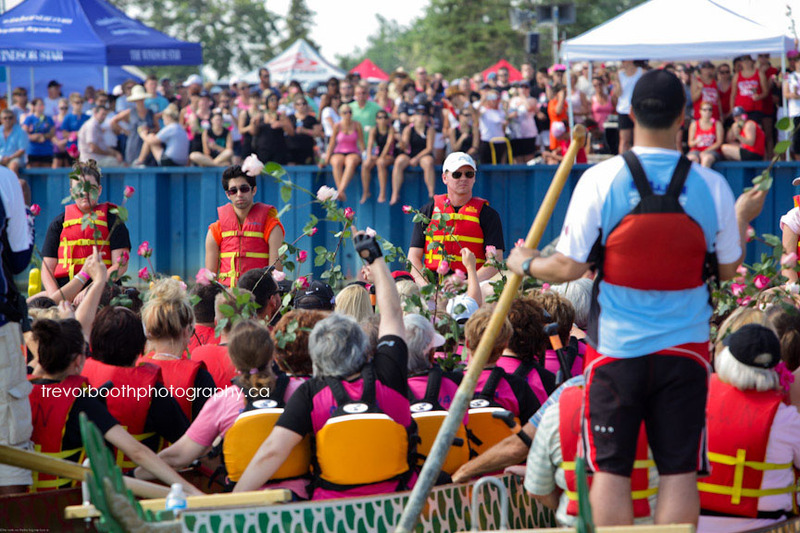 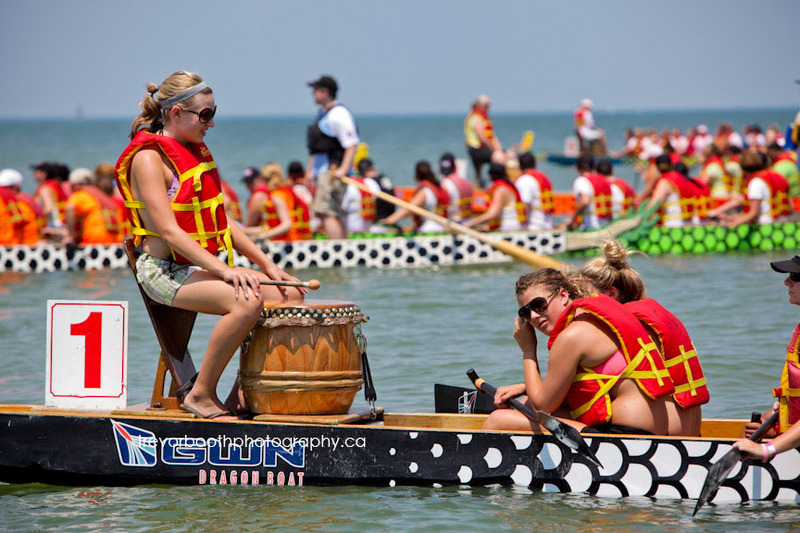 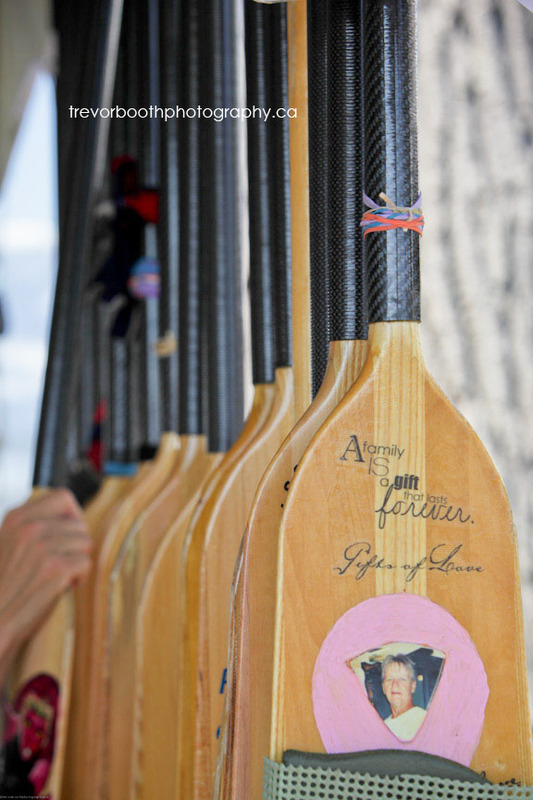 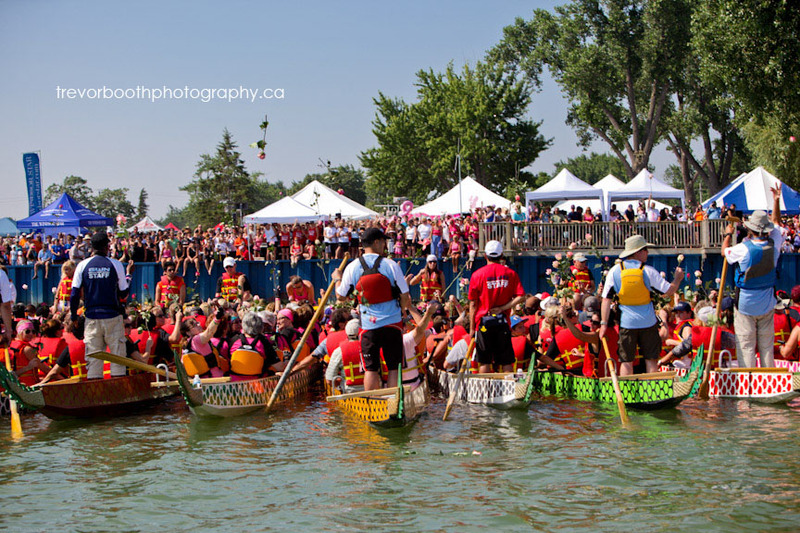 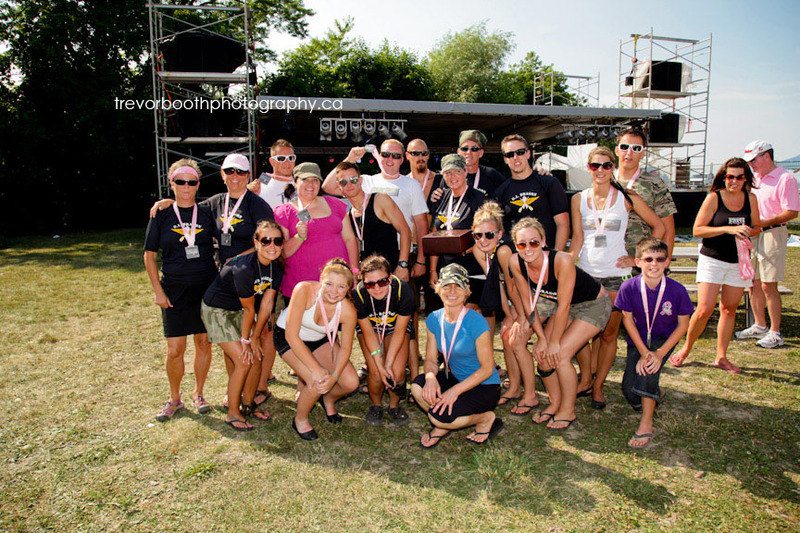 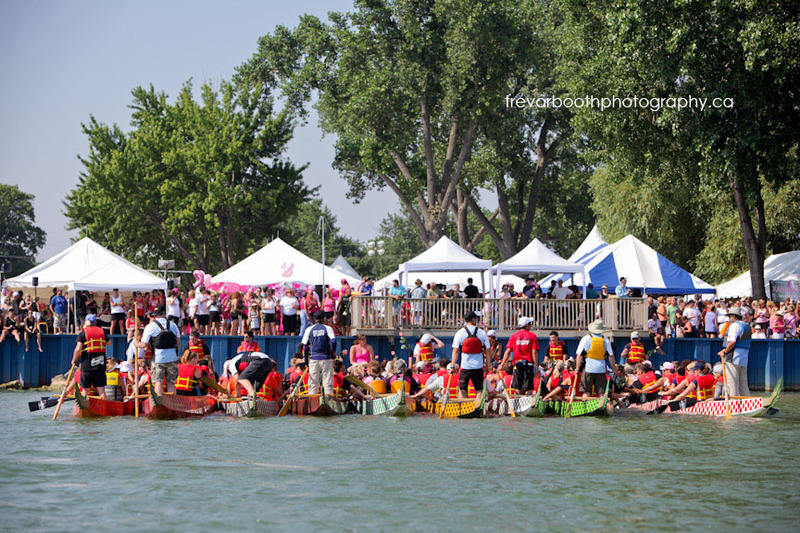 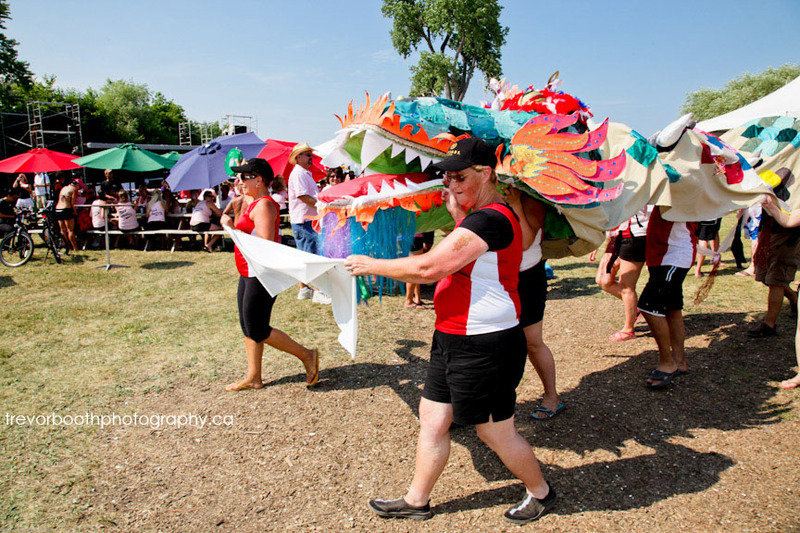 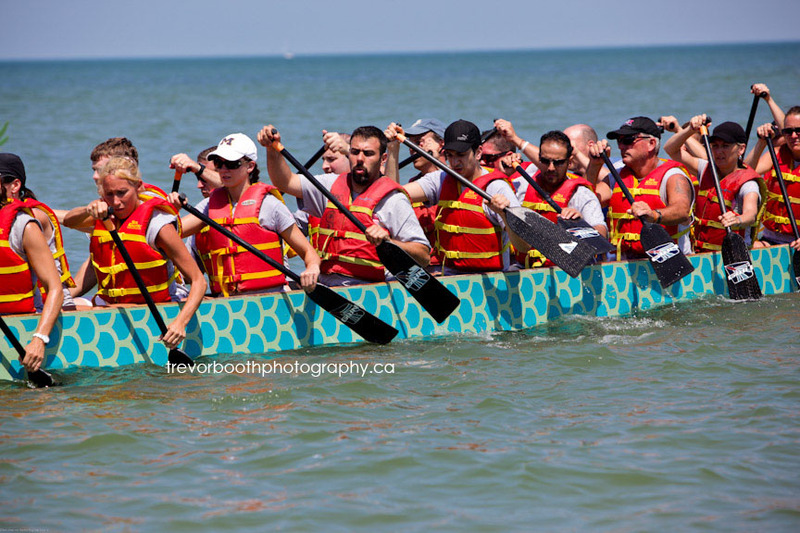 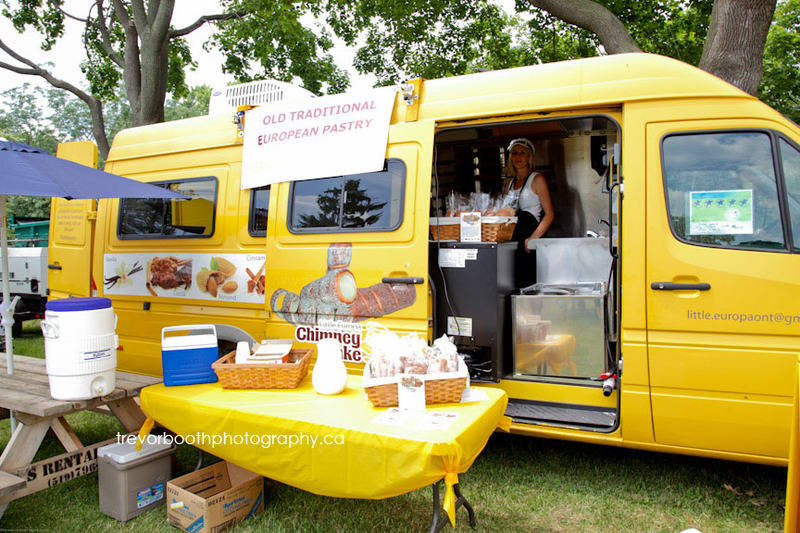 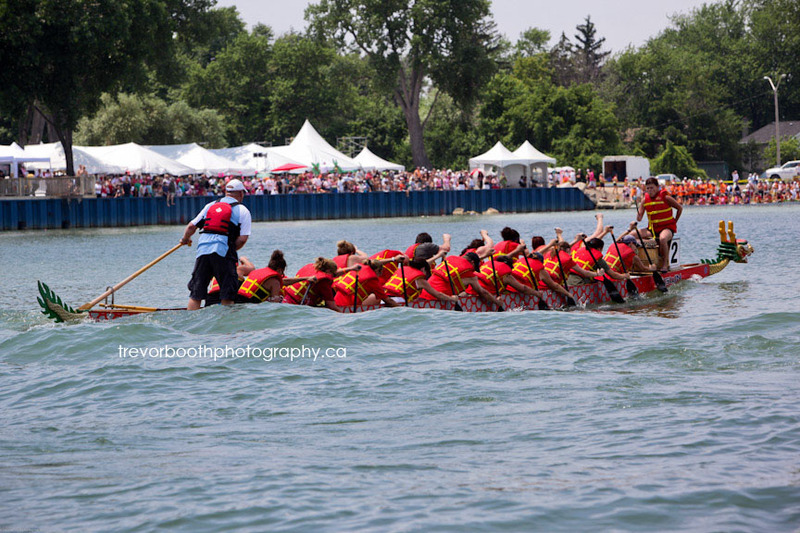 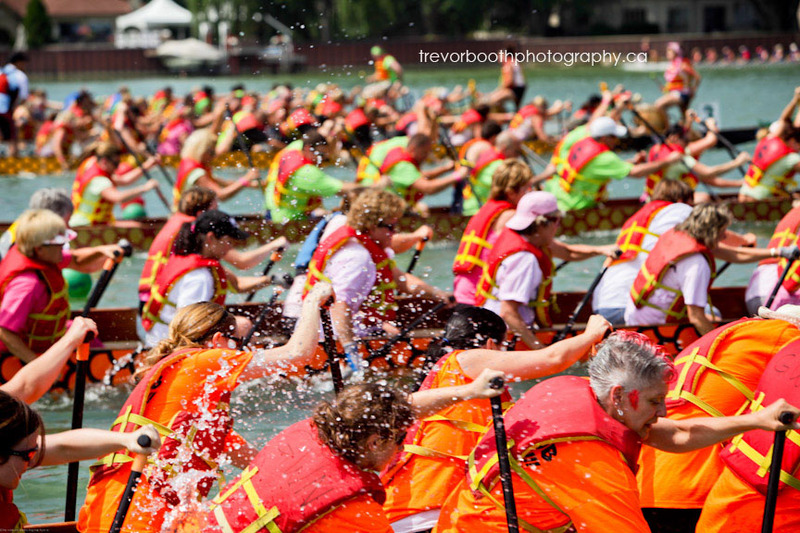 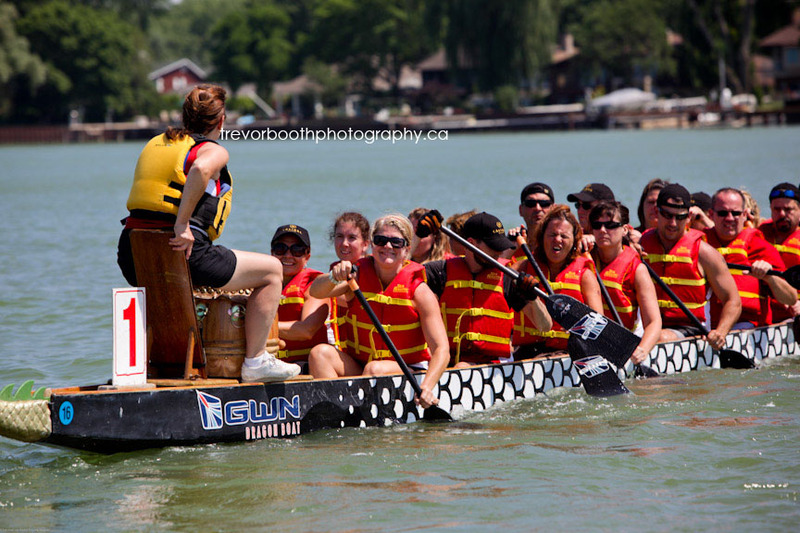 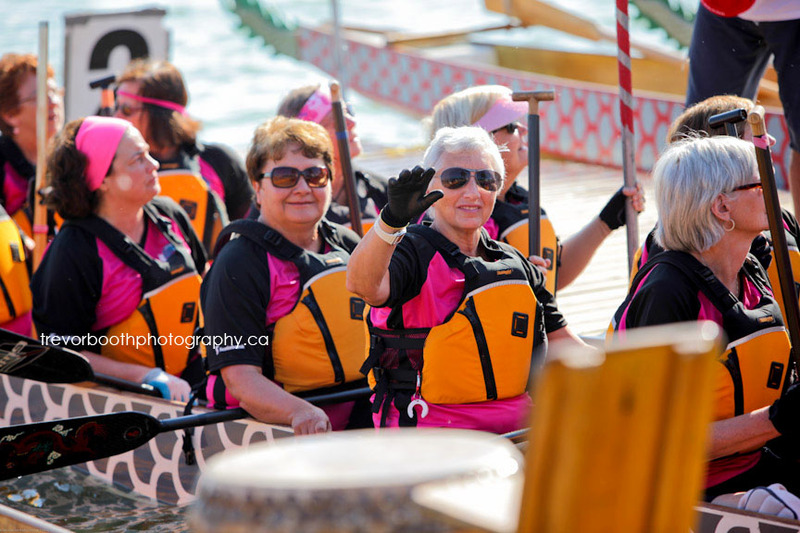 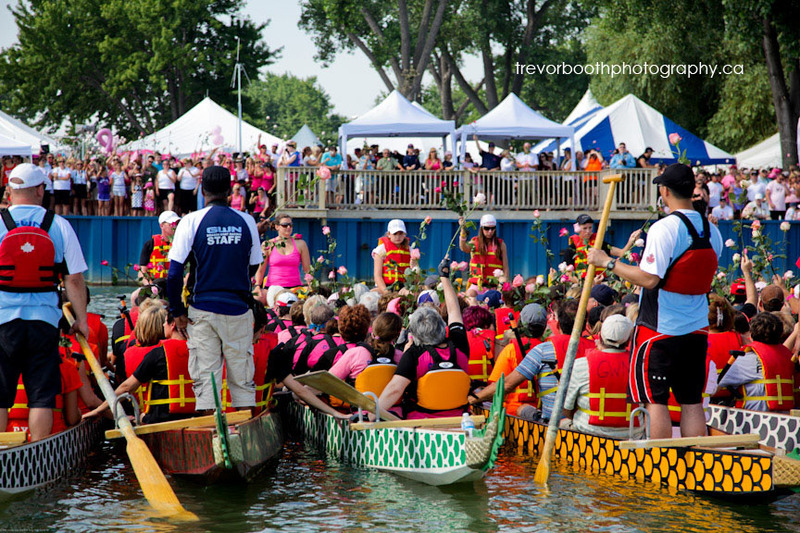 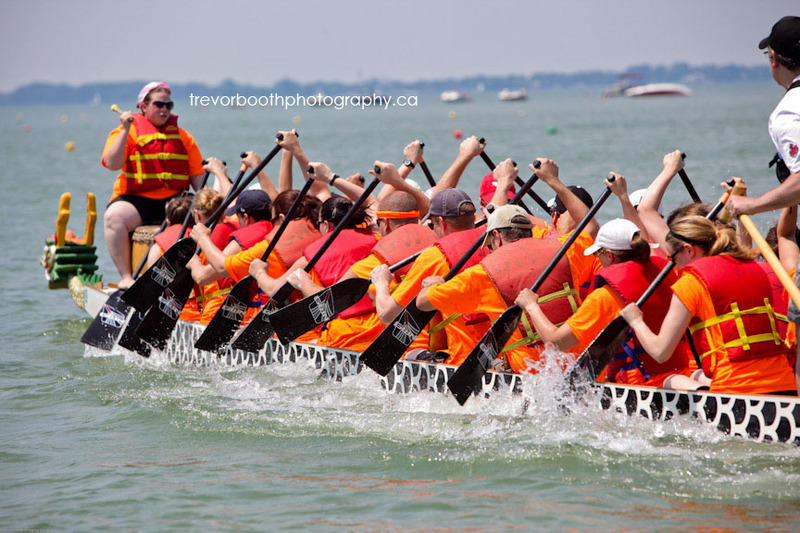 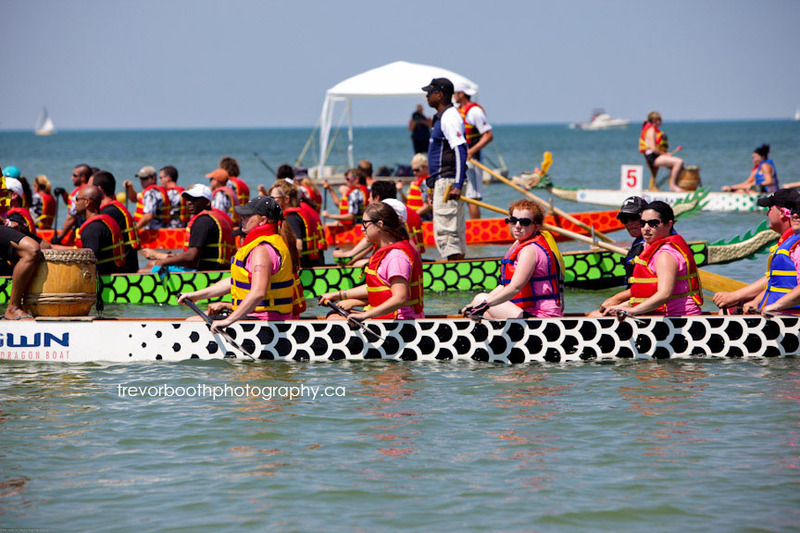 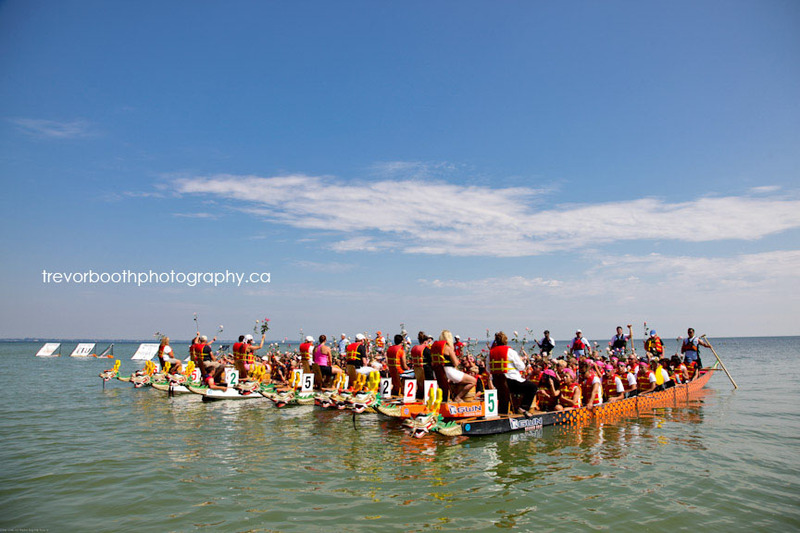 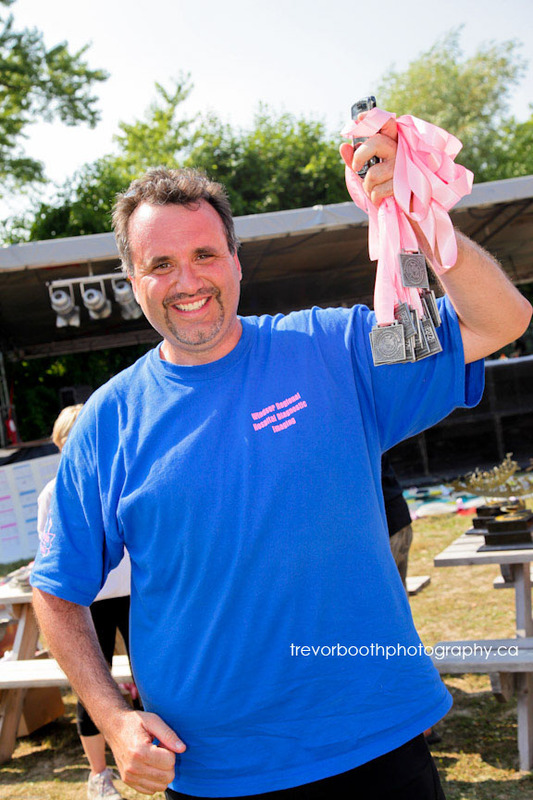 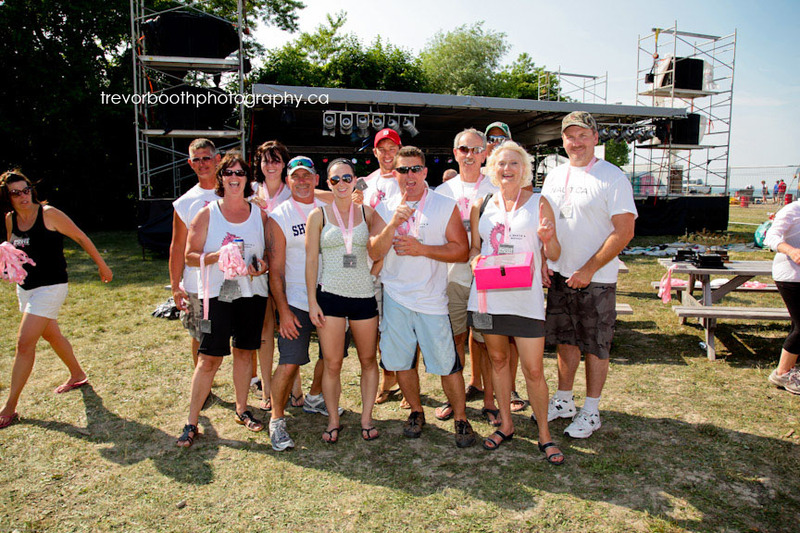 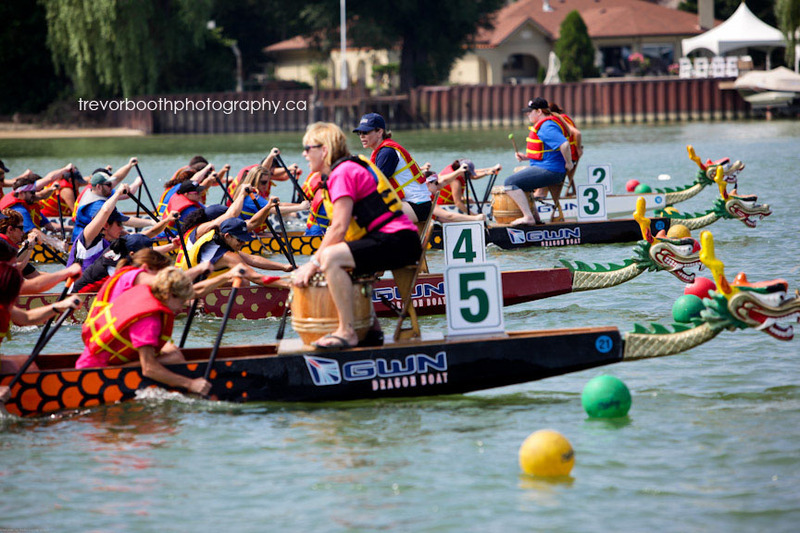 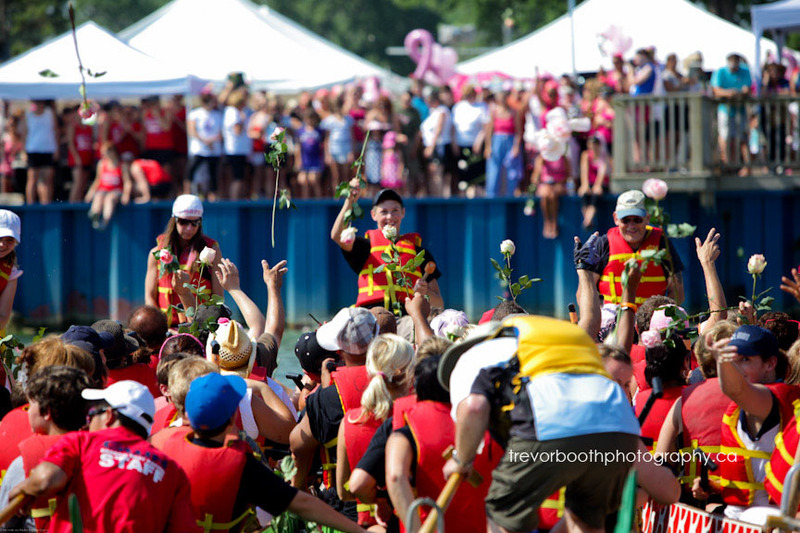 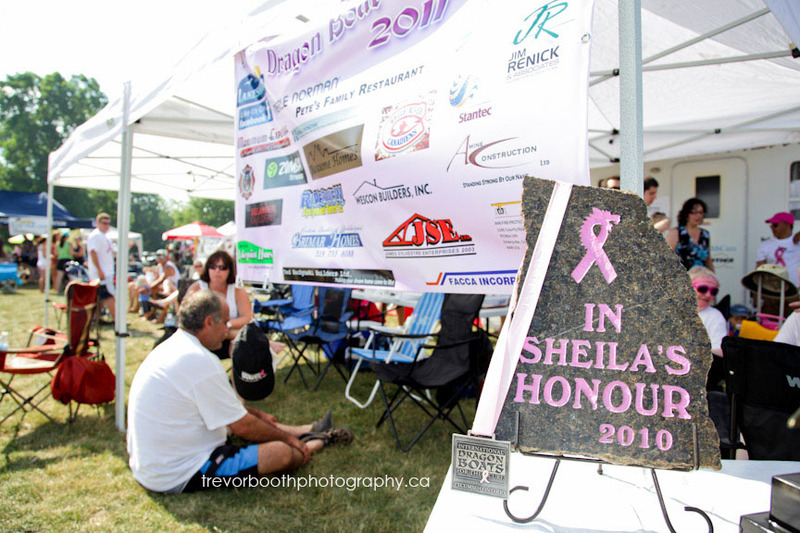 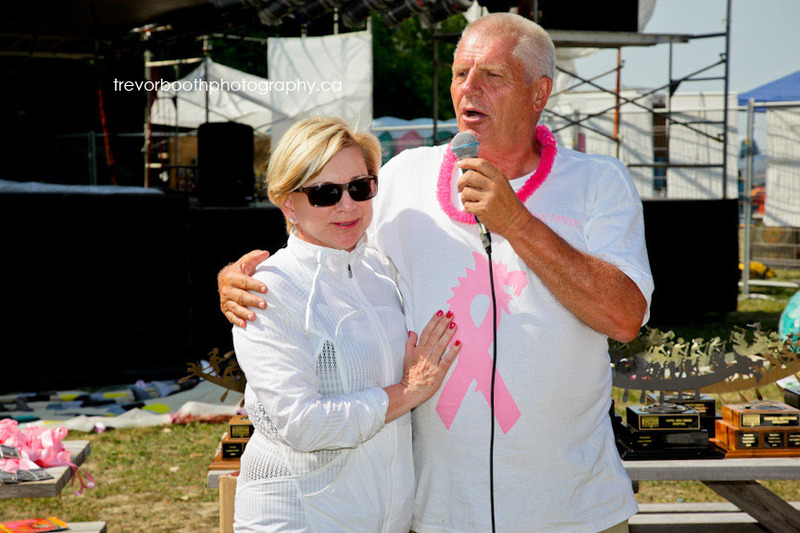 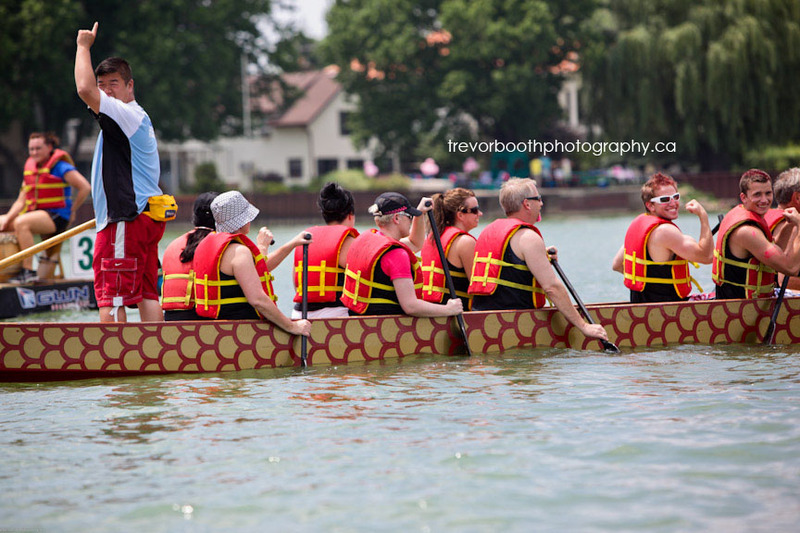 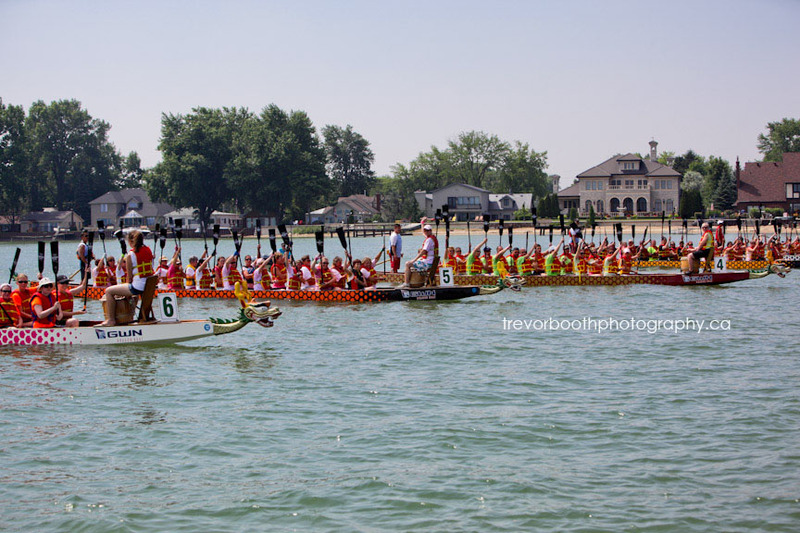 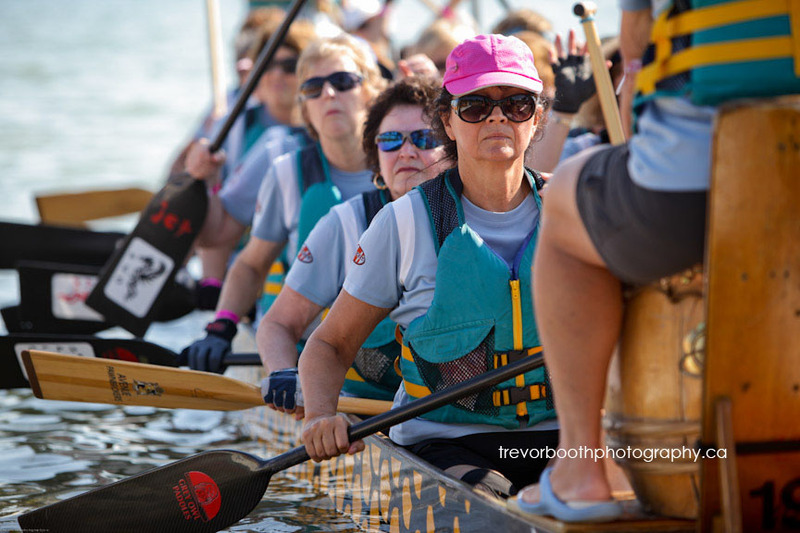 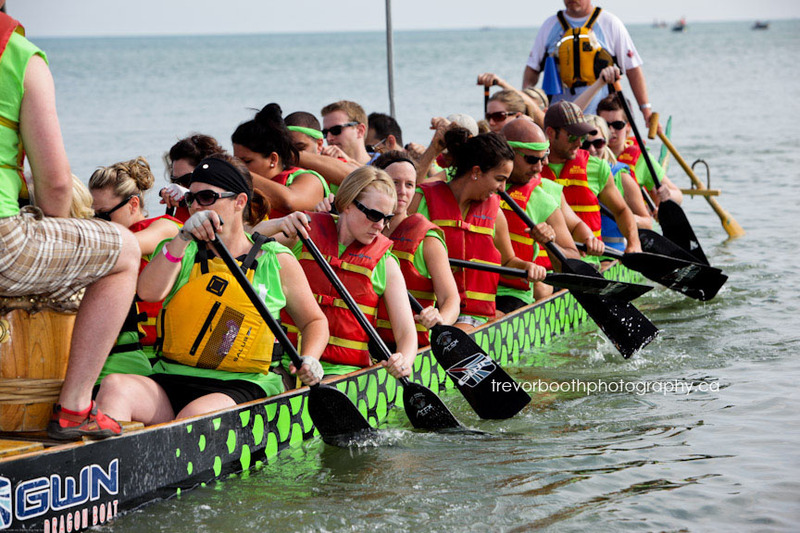 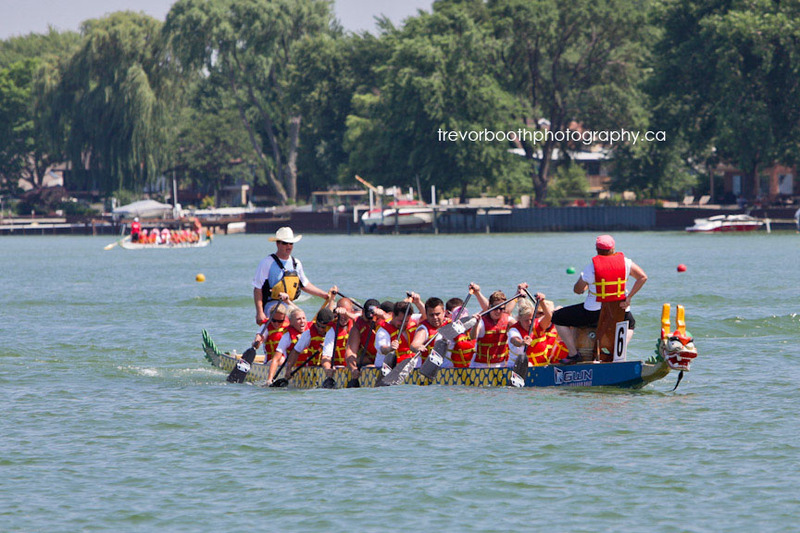 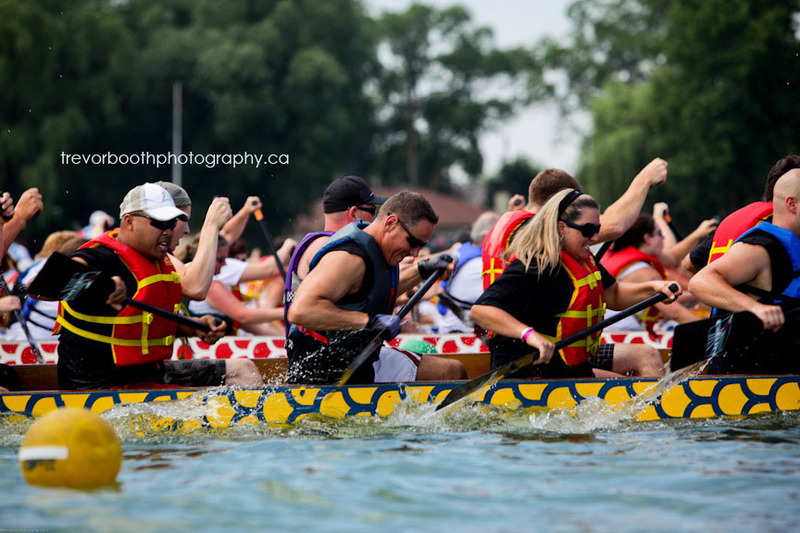 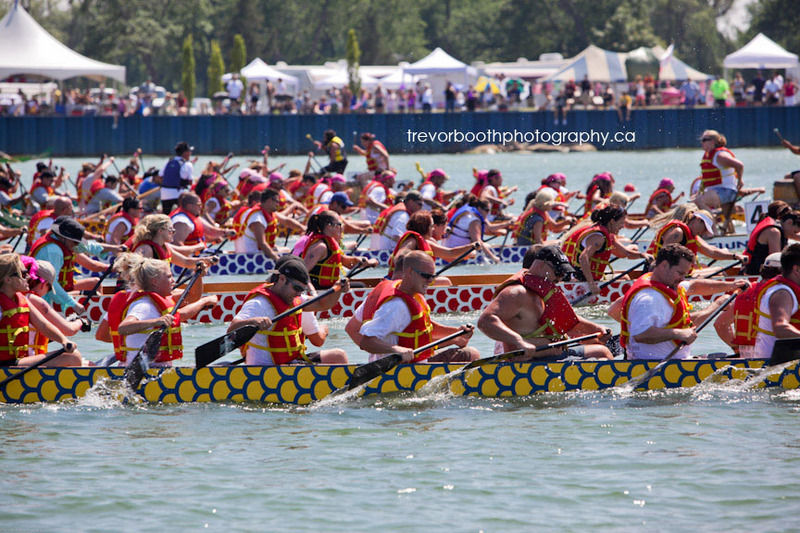 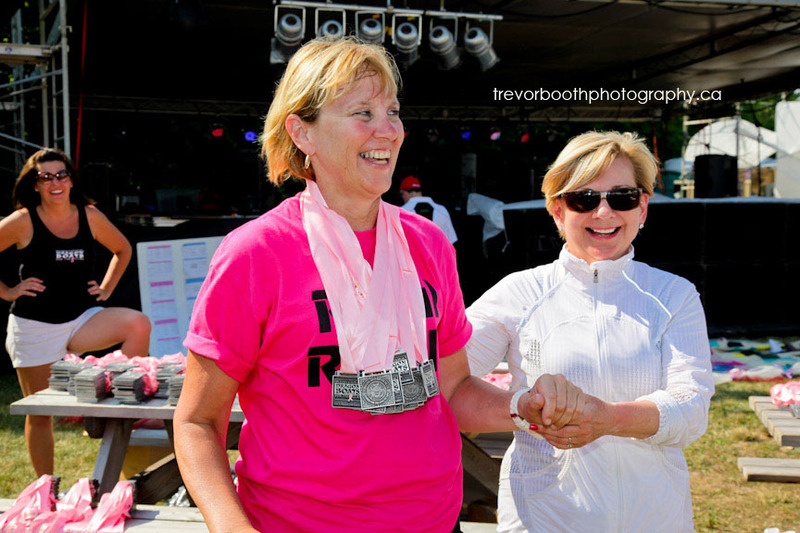 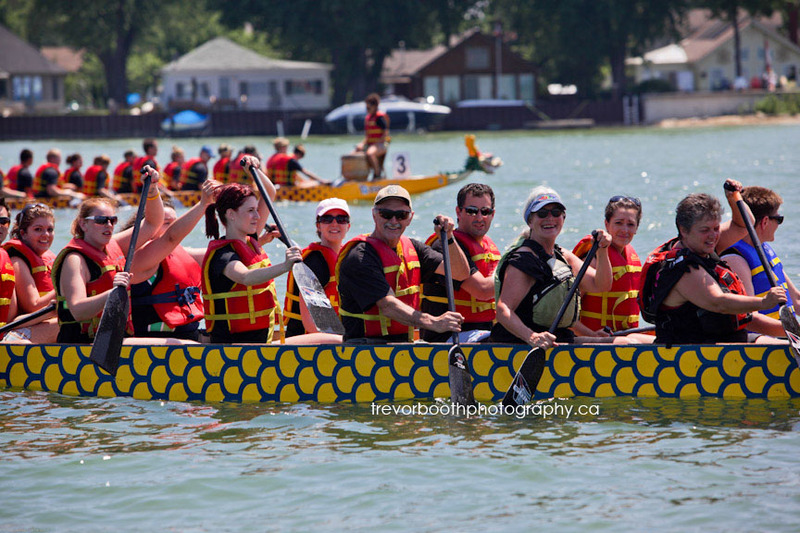 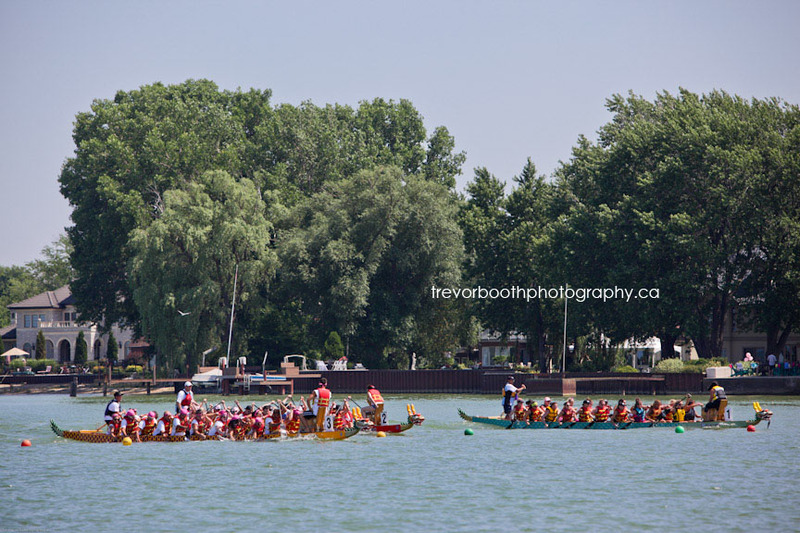 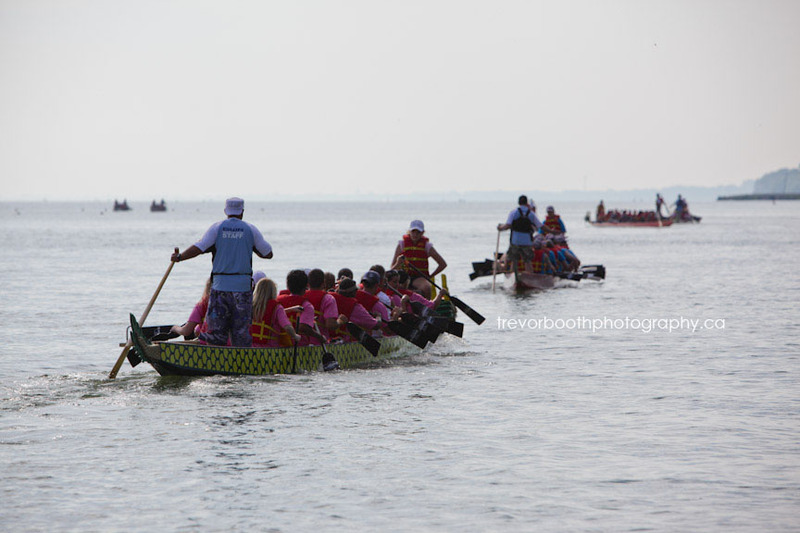 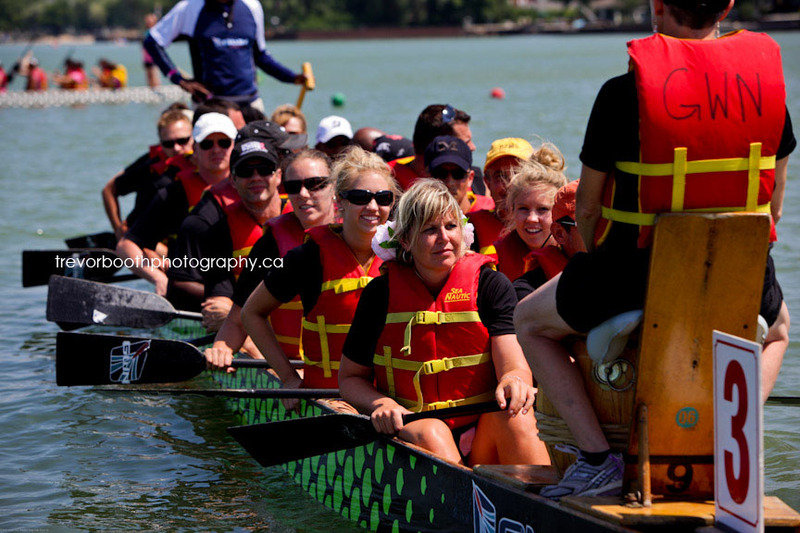 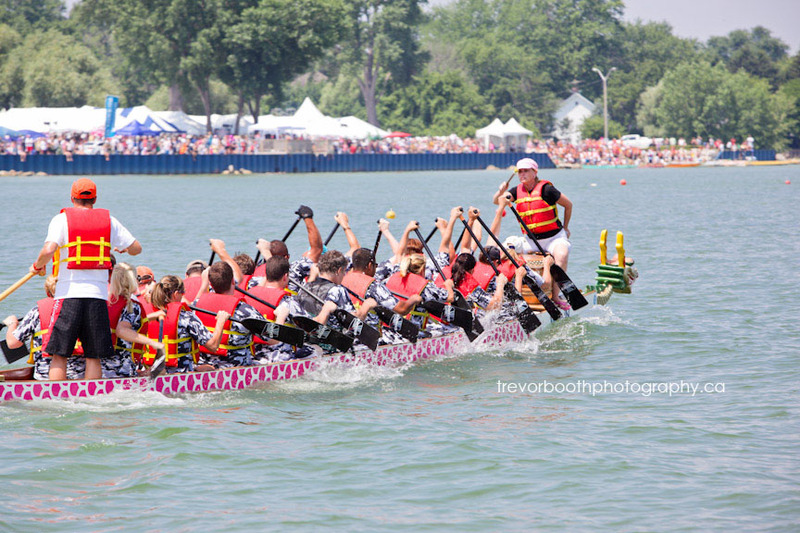 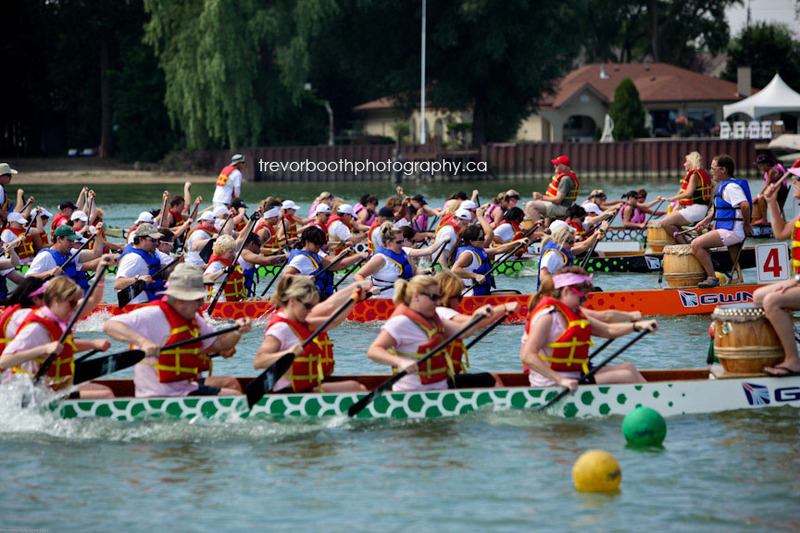 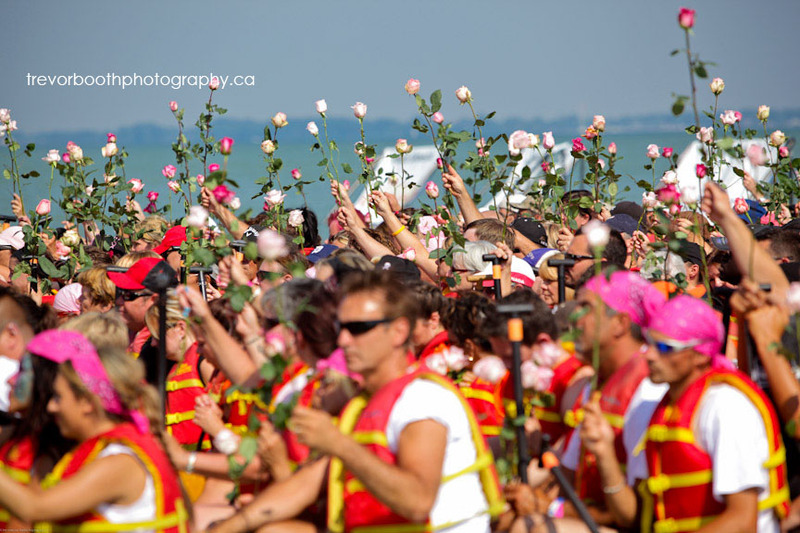 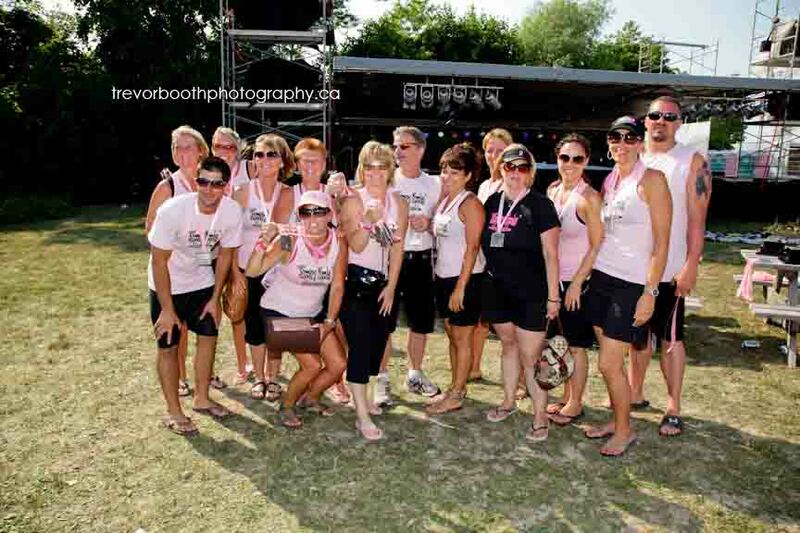 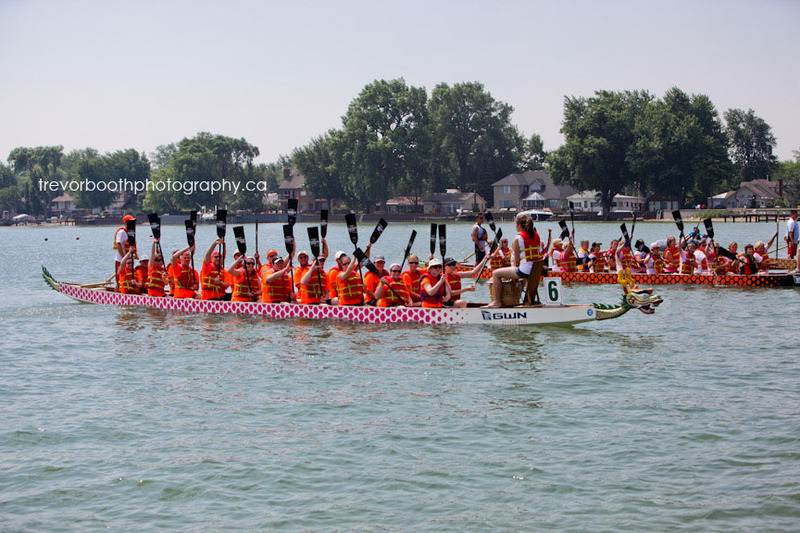 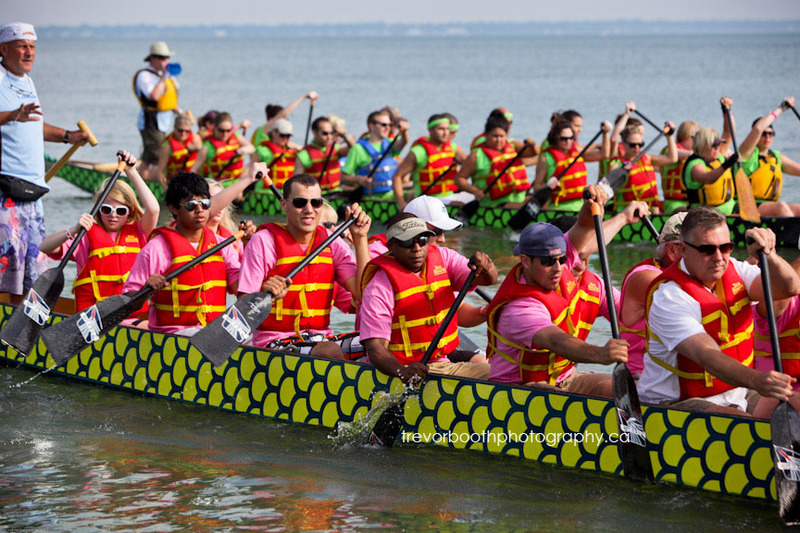 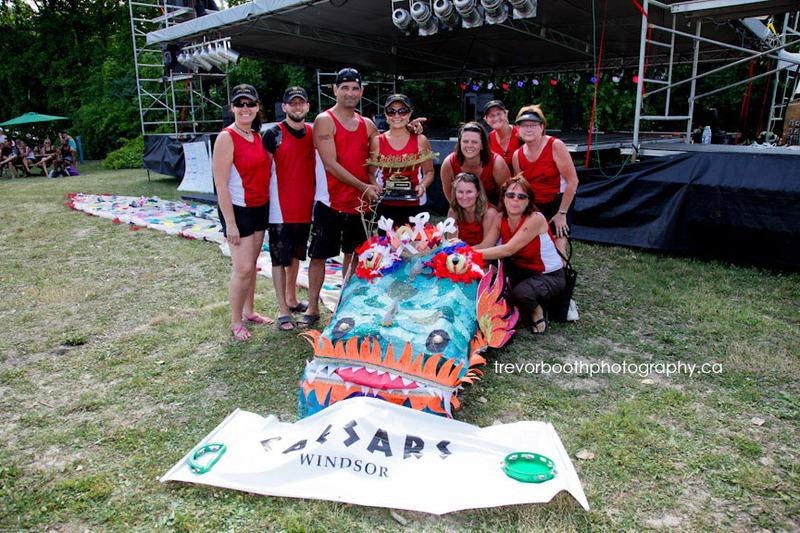 Back in spring time I had a chance to meet with Anissa Noaks who was part of the (Tecumseh) International Dragon Boats for the Cure team and asked if I would like to photograph the event at the end of July. 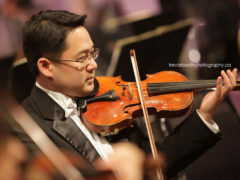 Having a wedding to photograph on the Saturday I was only able to stay a couple hours, but Sunday allowed me to enjoy the entire day from start to finish. 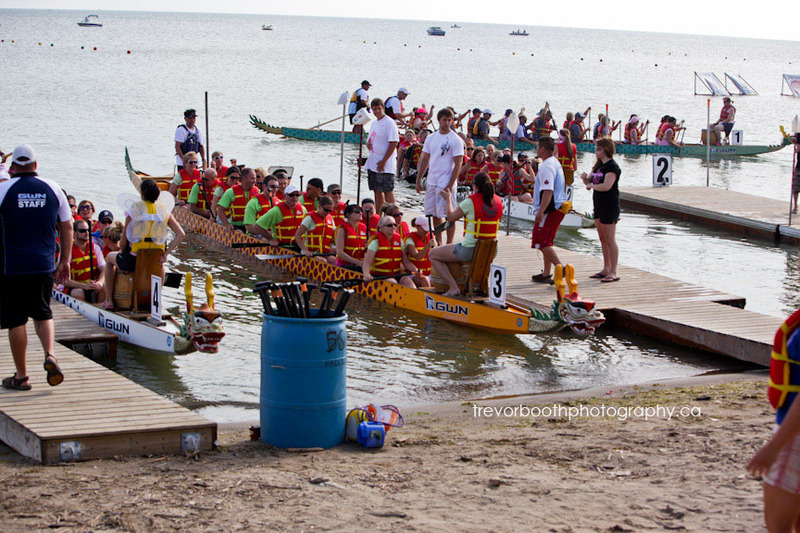 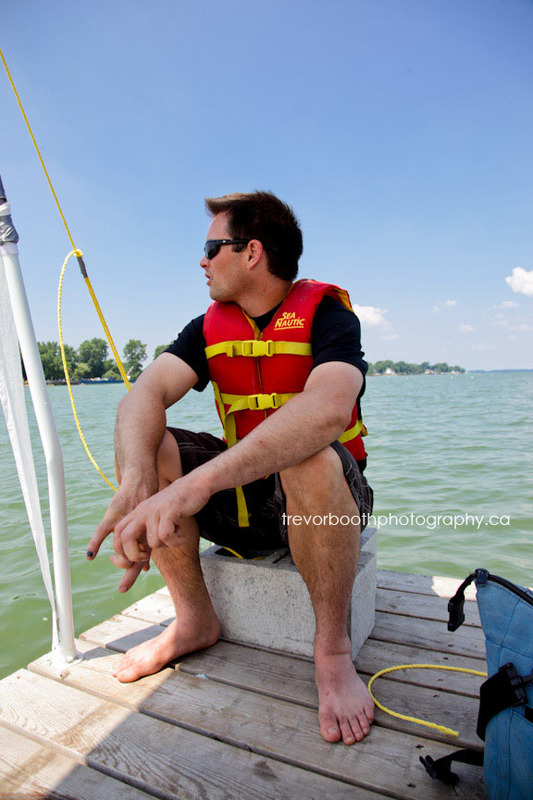 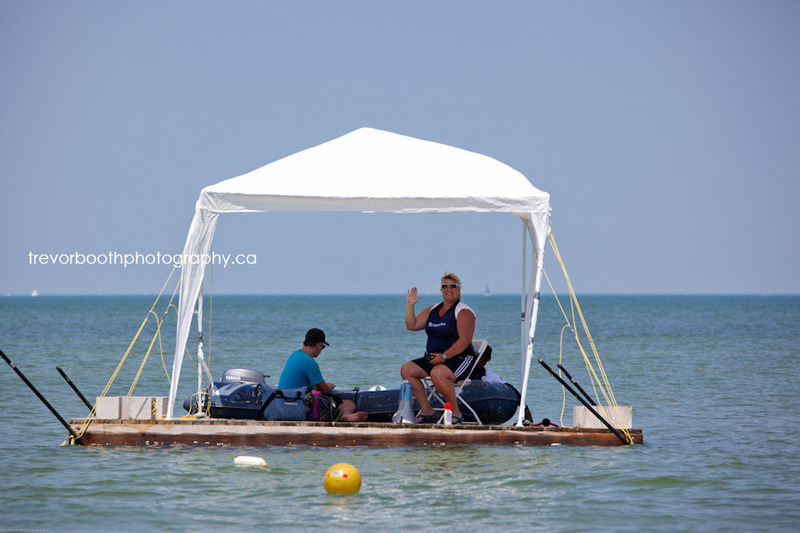 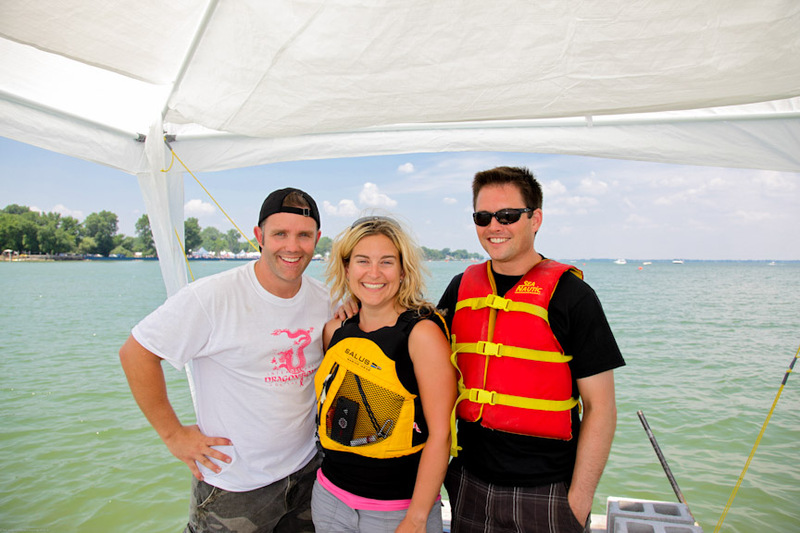 And even getting out on a safety boat for the all the finals in each division. 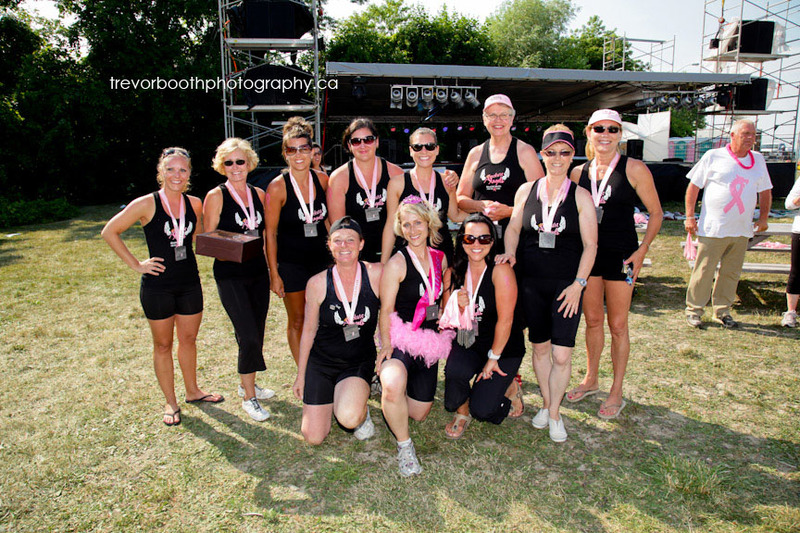 If you happen to see your team, self or a friends or family OR if you think I may have taken a shot and you don’t see it and would like a copy of such photo, please contact me directly or through Beth Noaks. 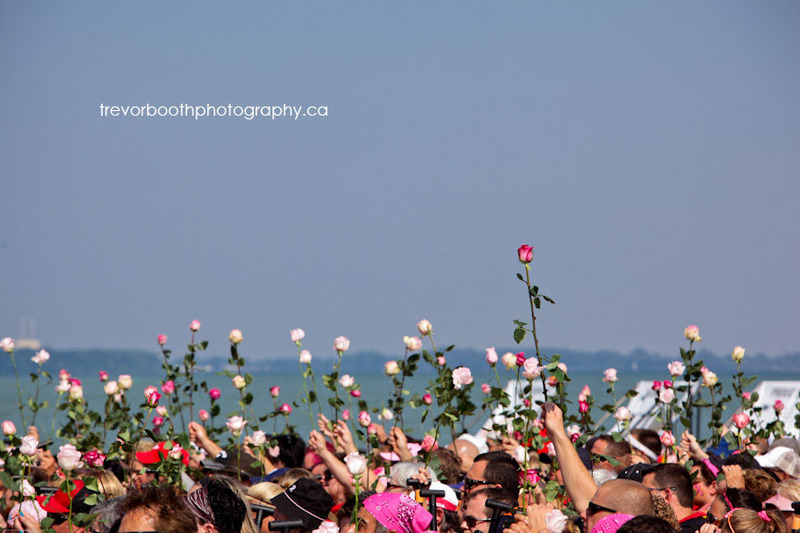 It was hard for me to choose from 10 000+ images from that weekend. 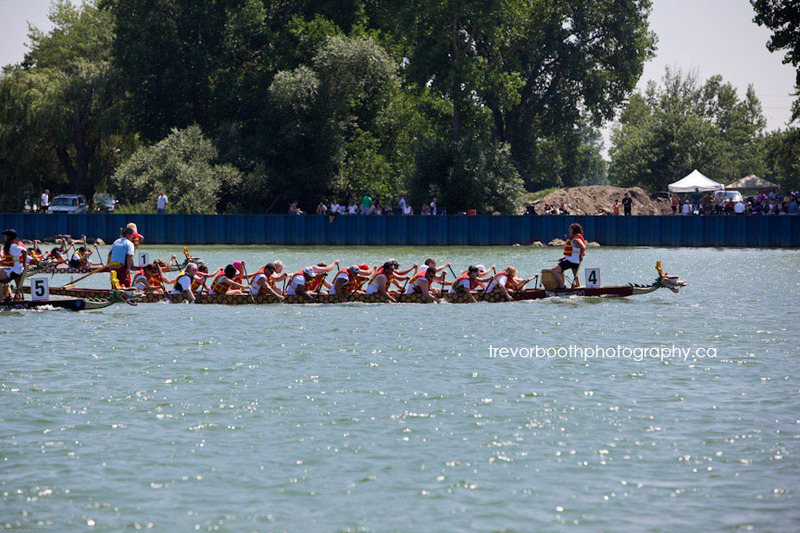 Very hard! 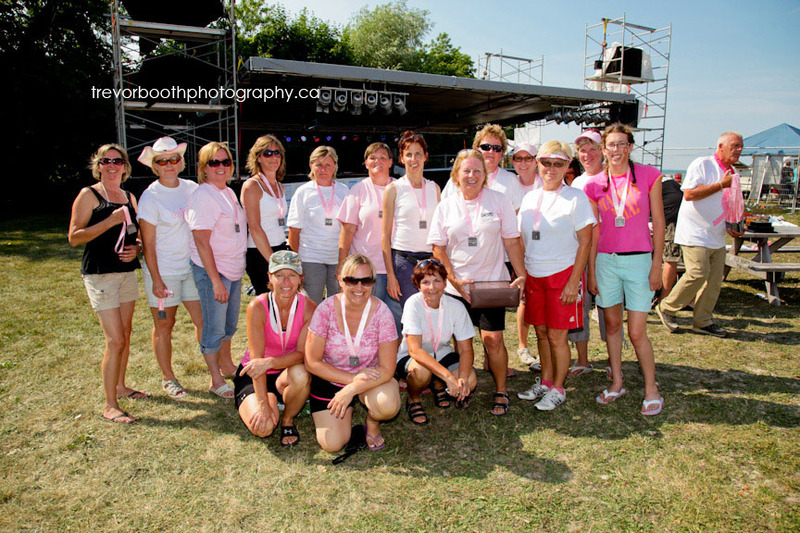 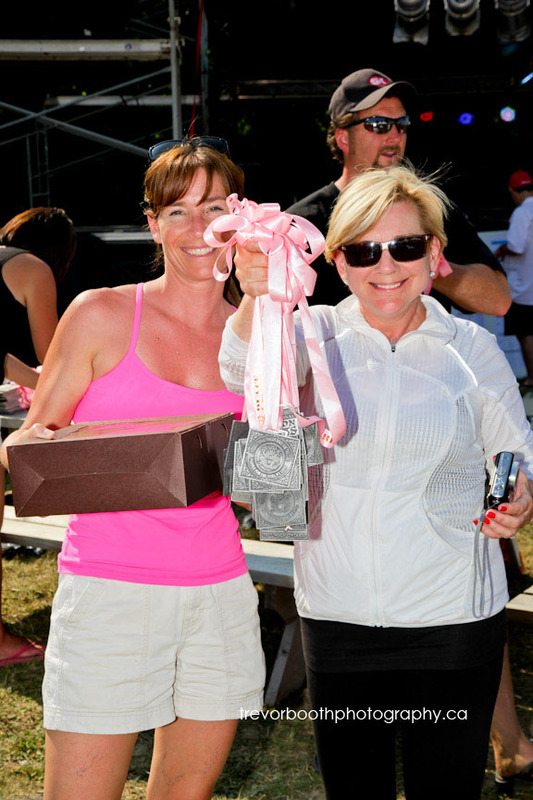 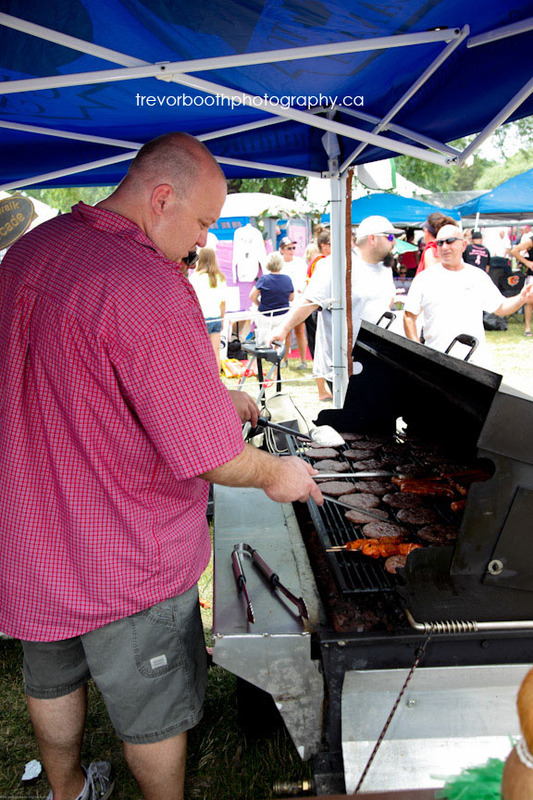 Looking forward to next years 10th anniversary event!